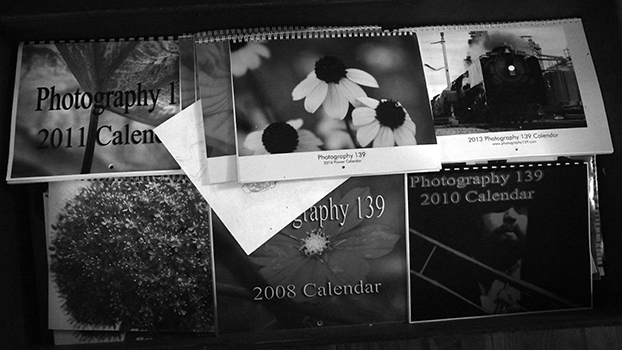 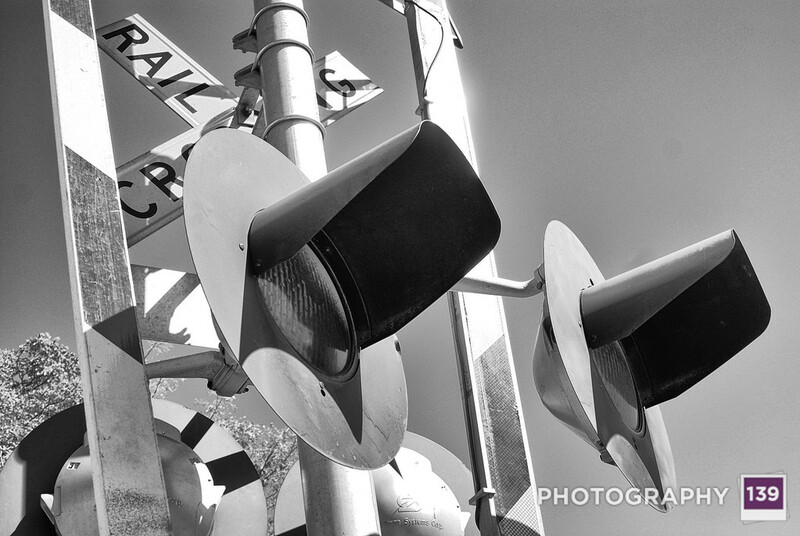 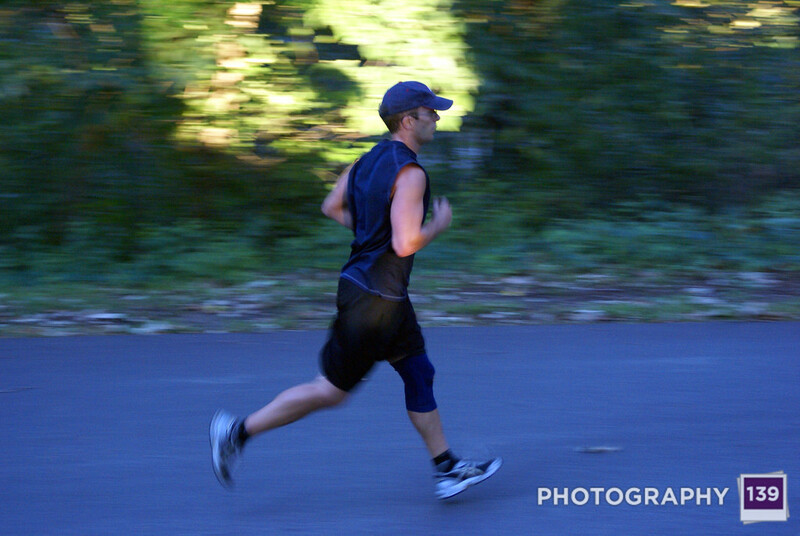 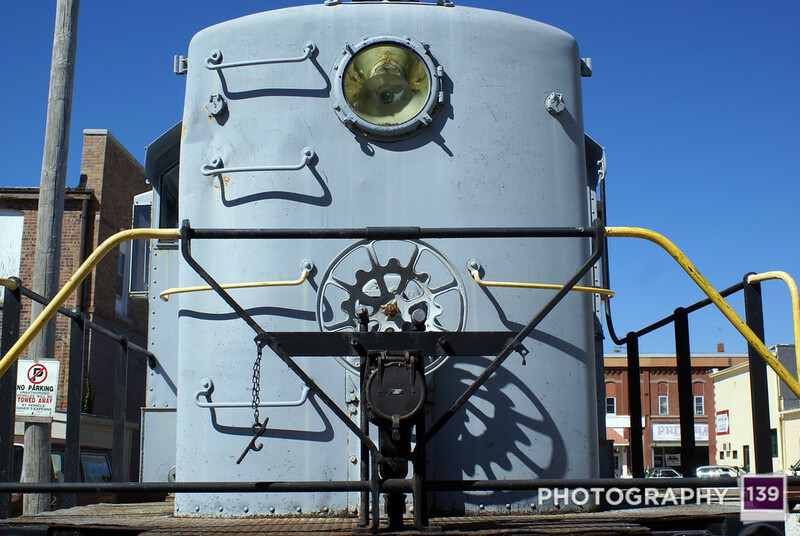 Next week’s walk down memory lane will involve more experimental photography. 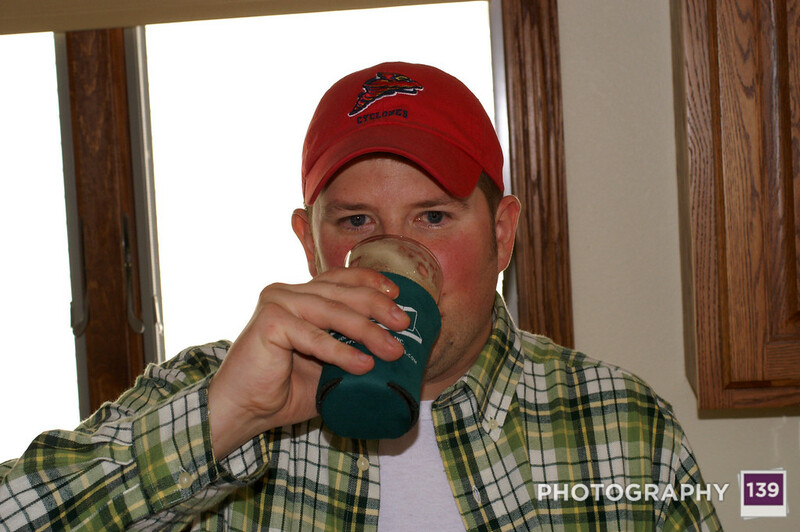 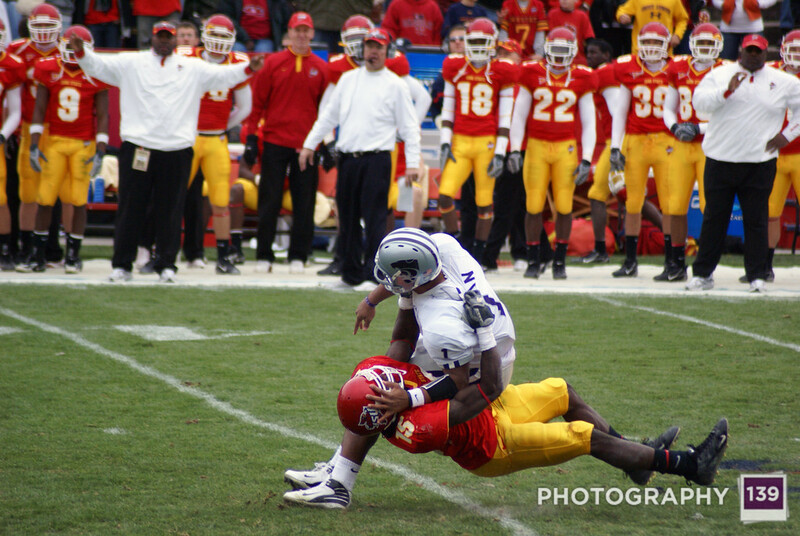 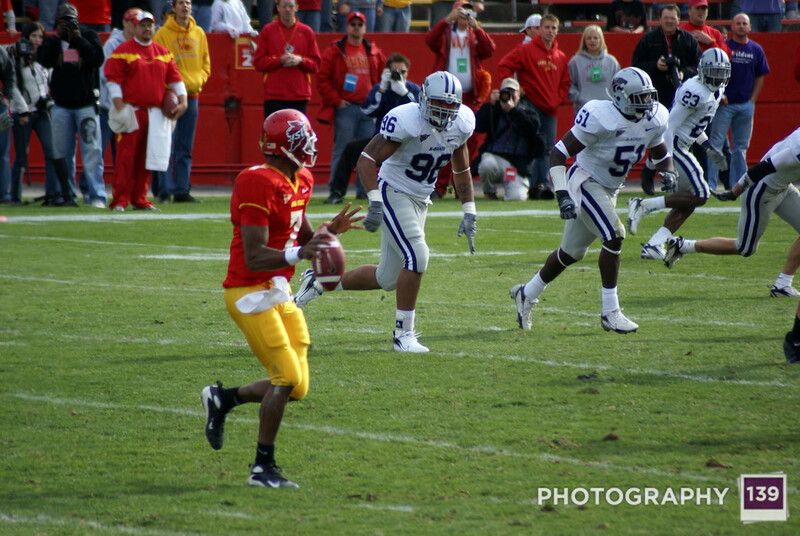 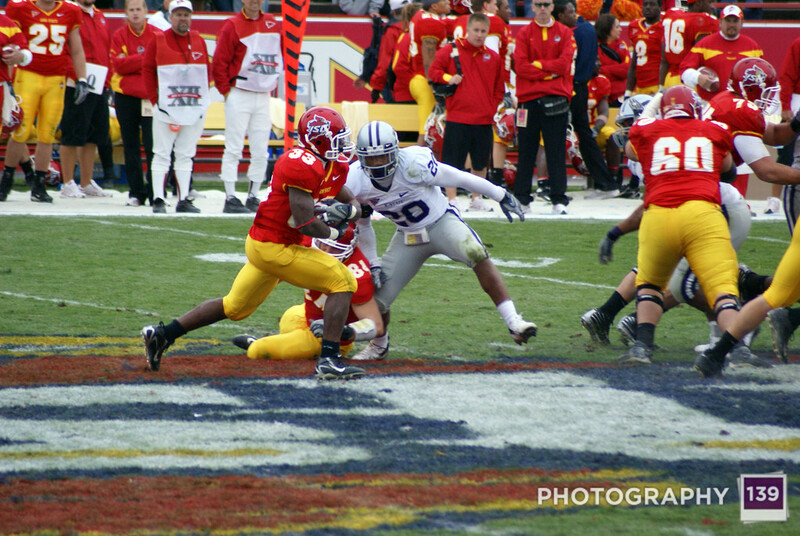 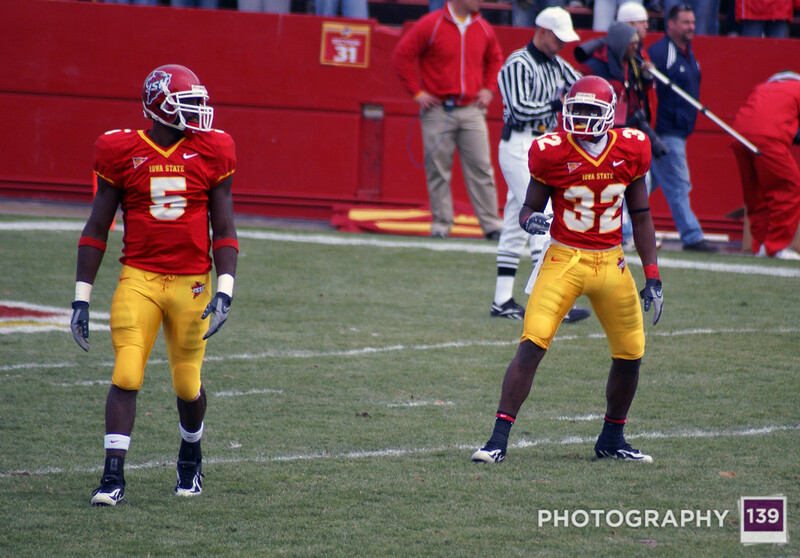 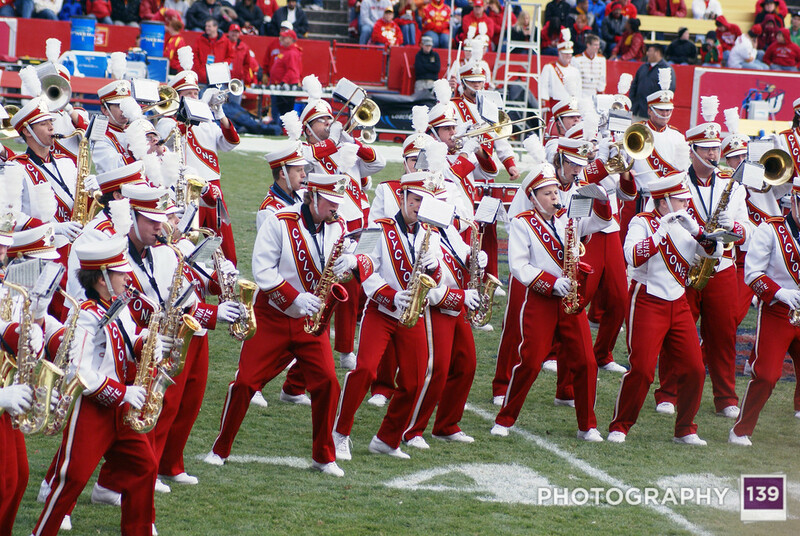 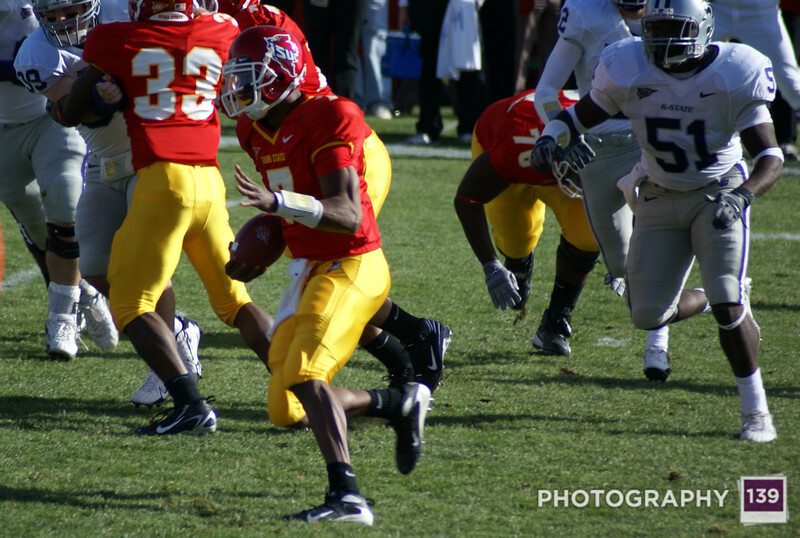 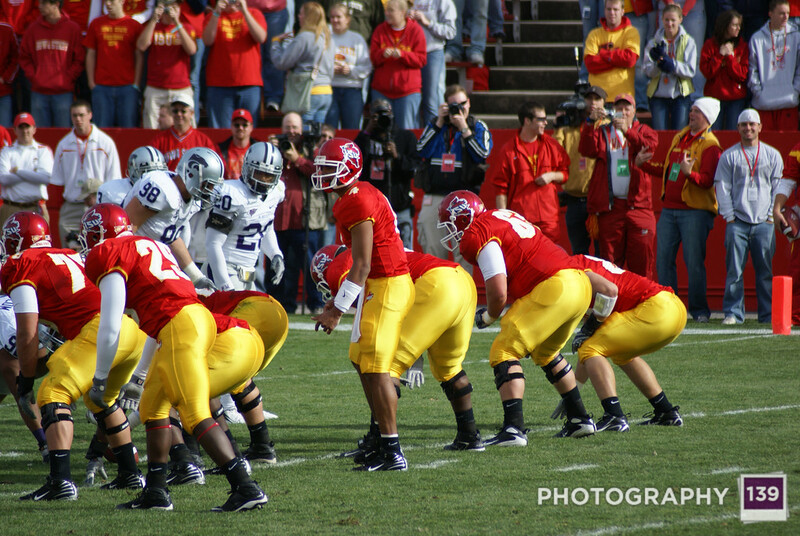 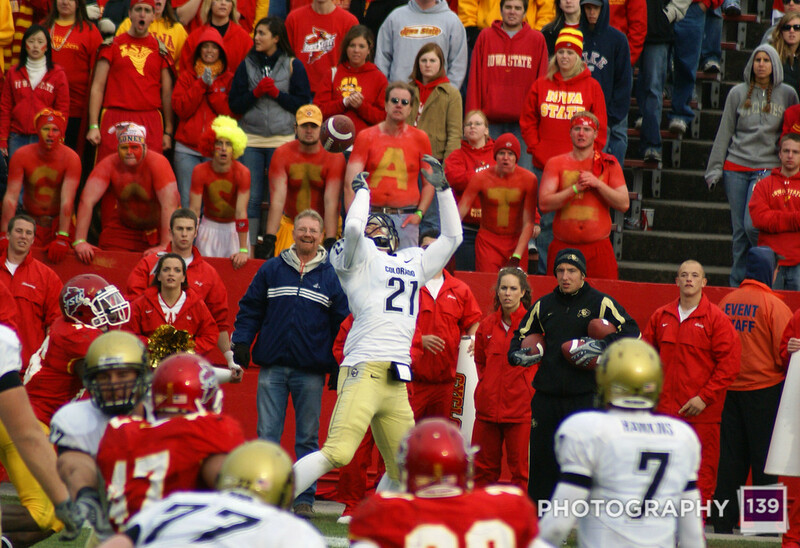 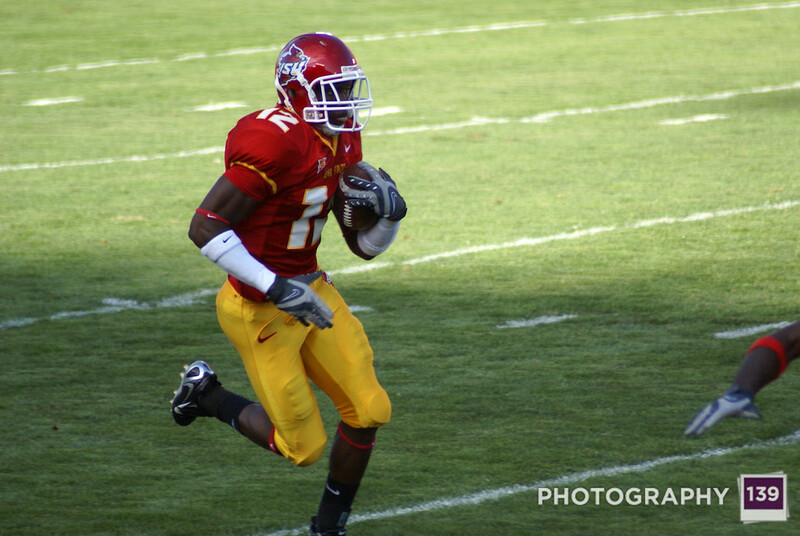 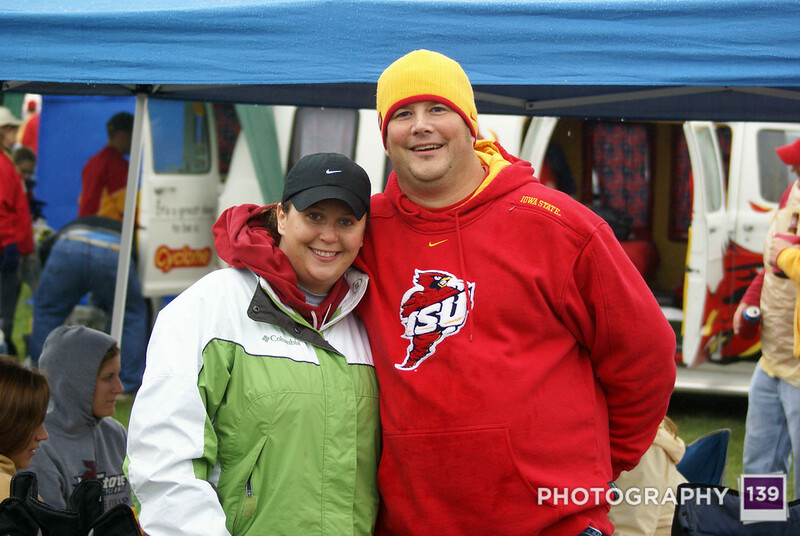 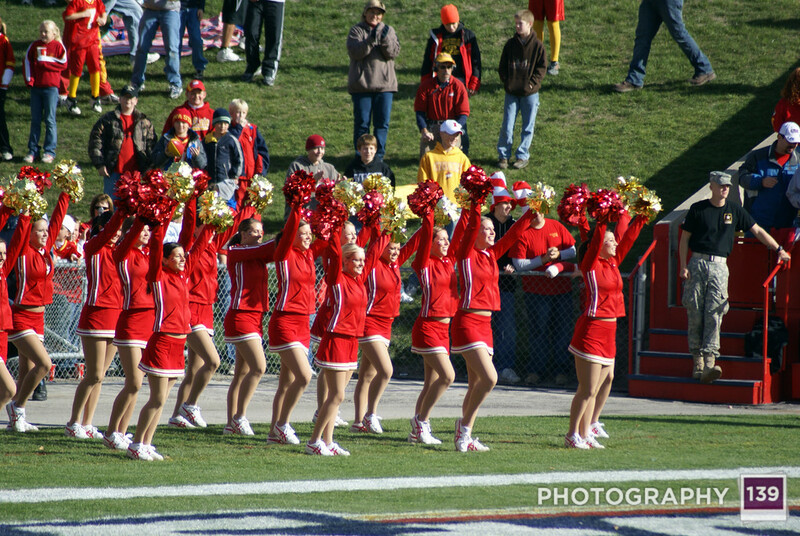 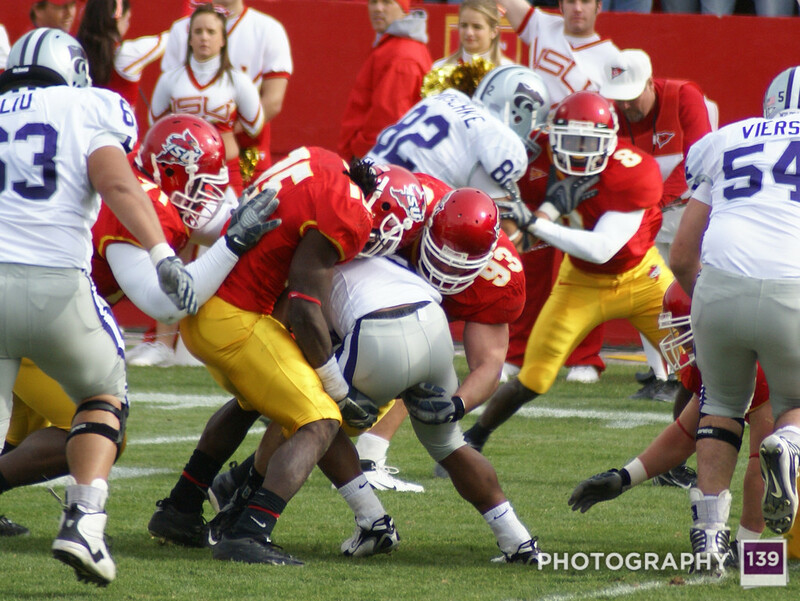 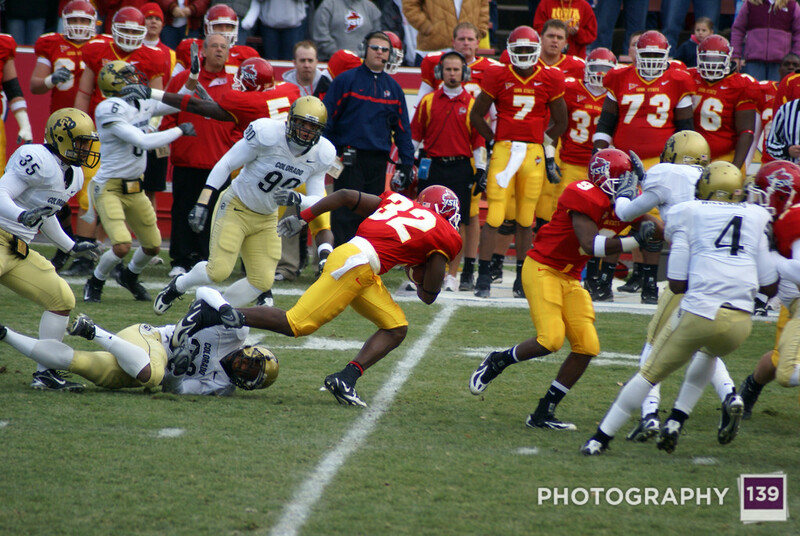 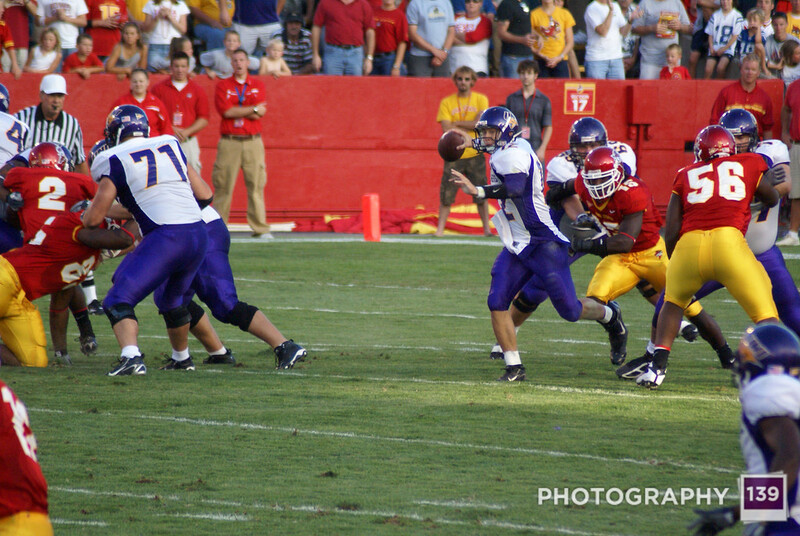 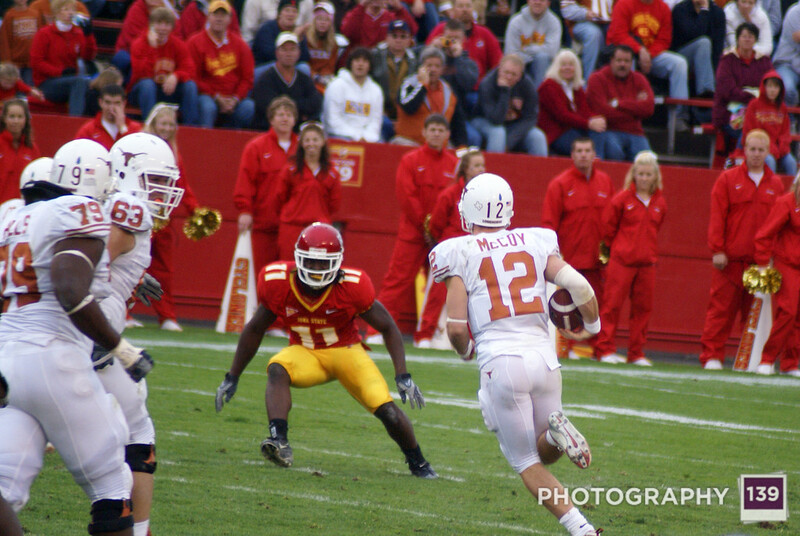 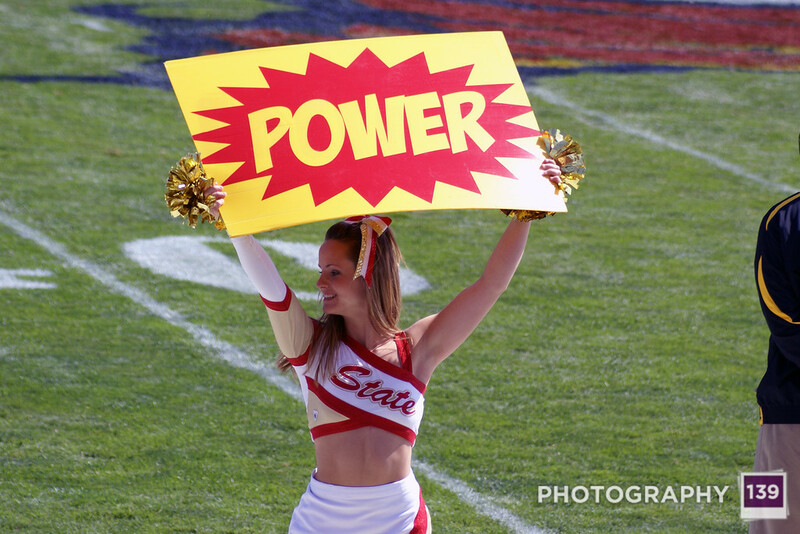 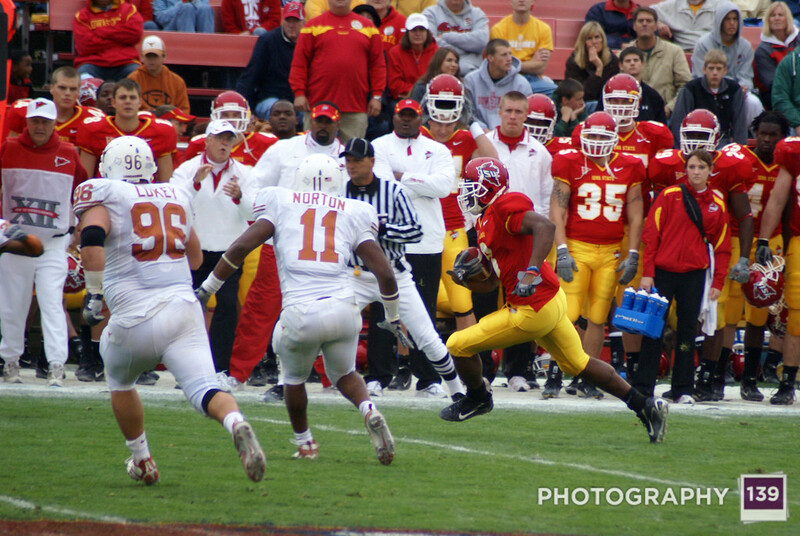 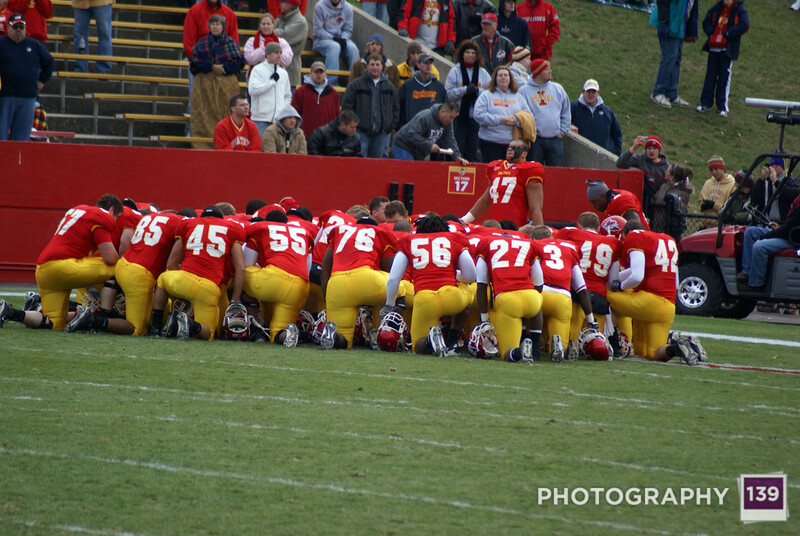 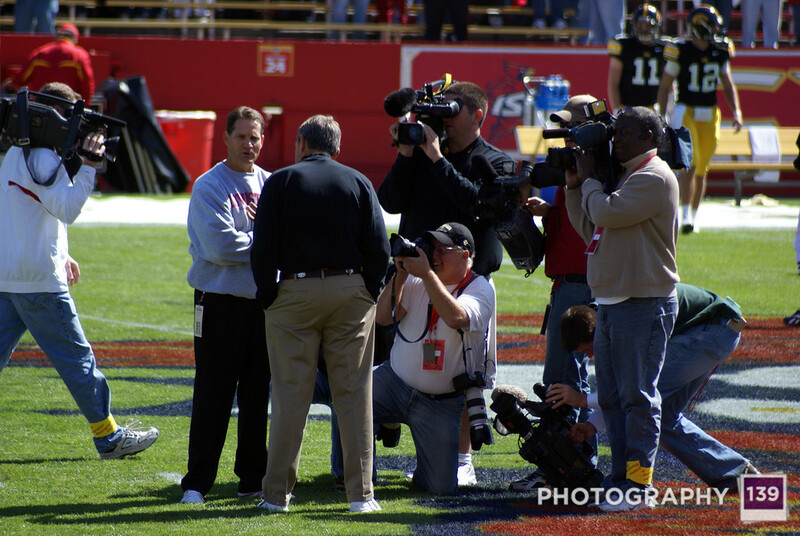 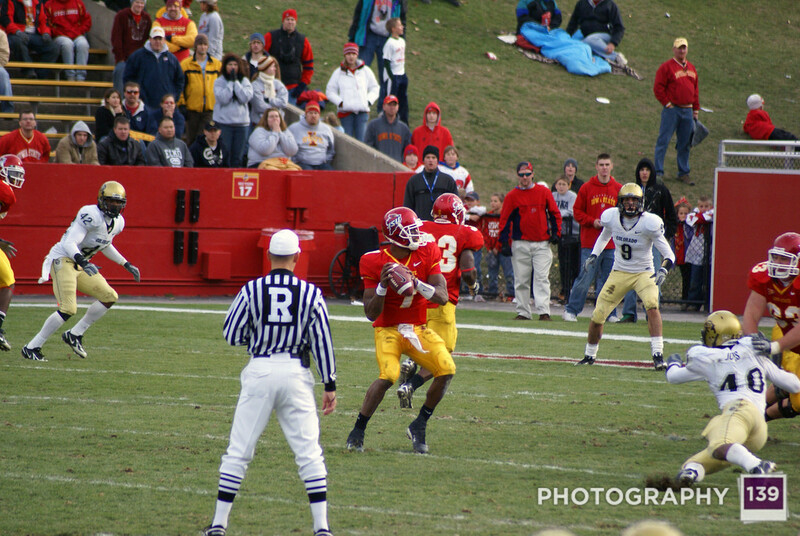 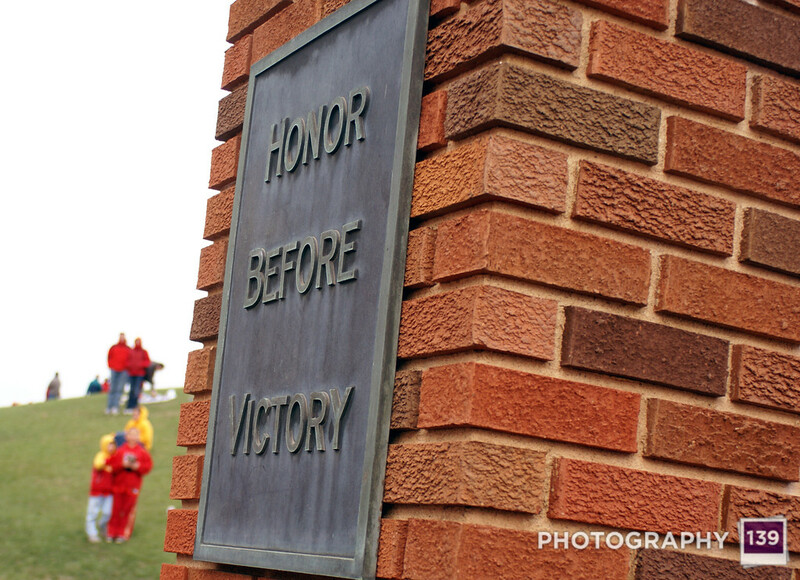 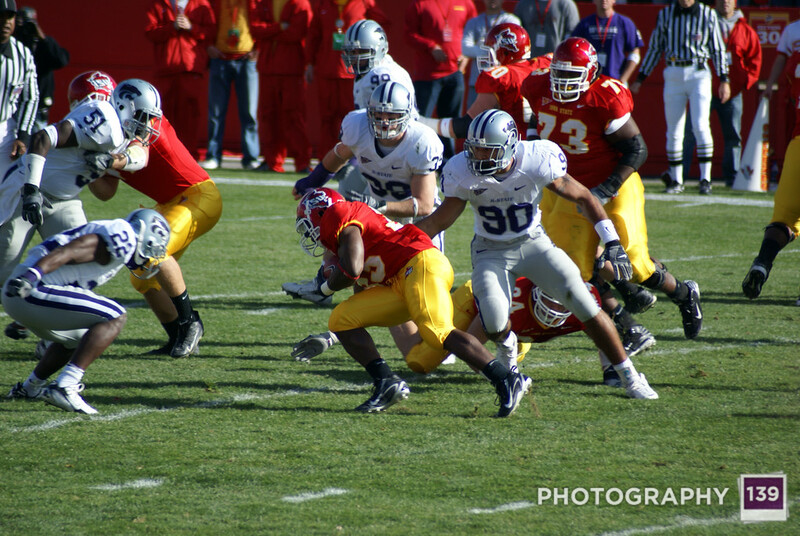 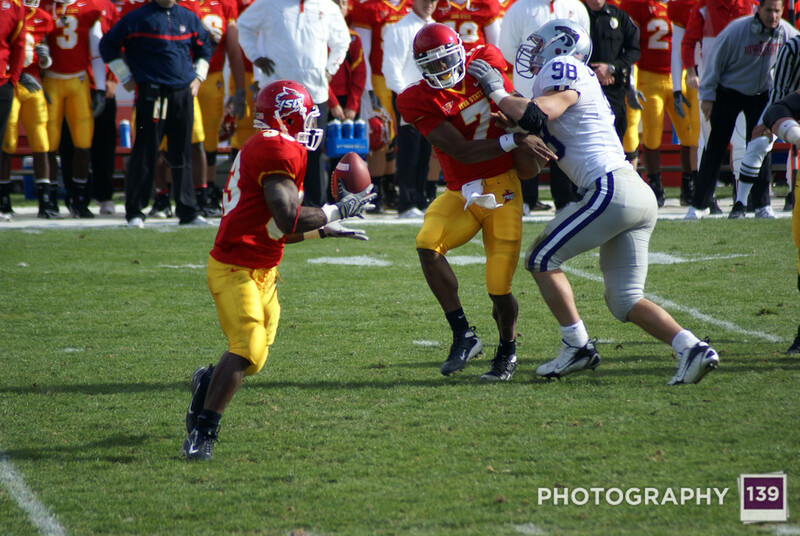 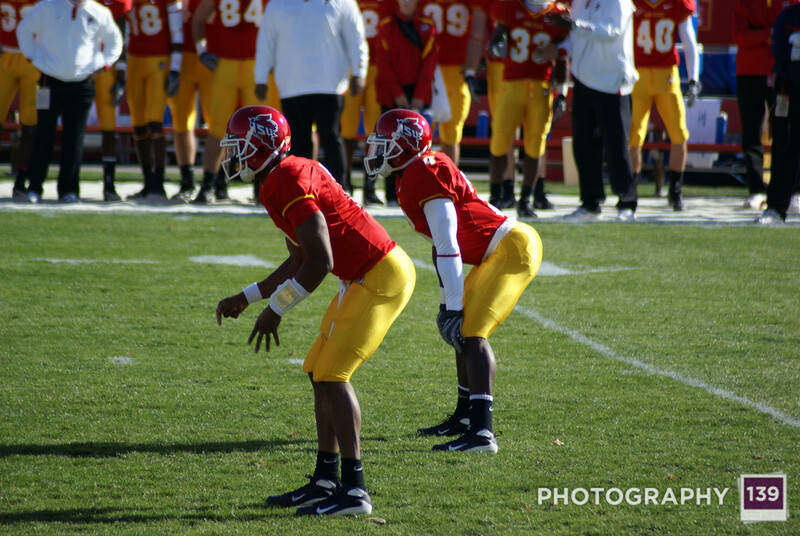 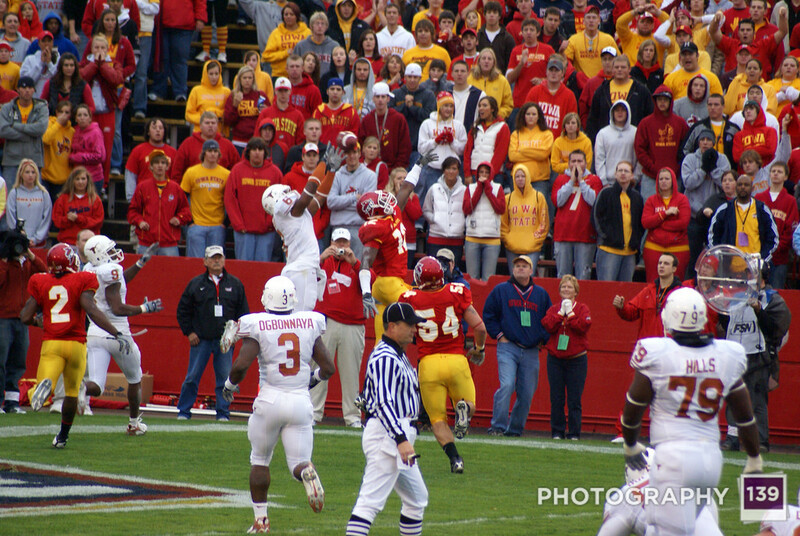 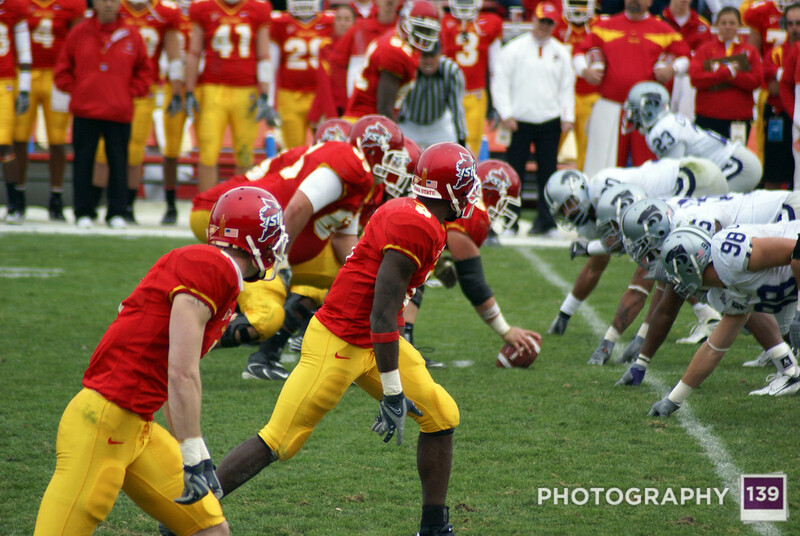 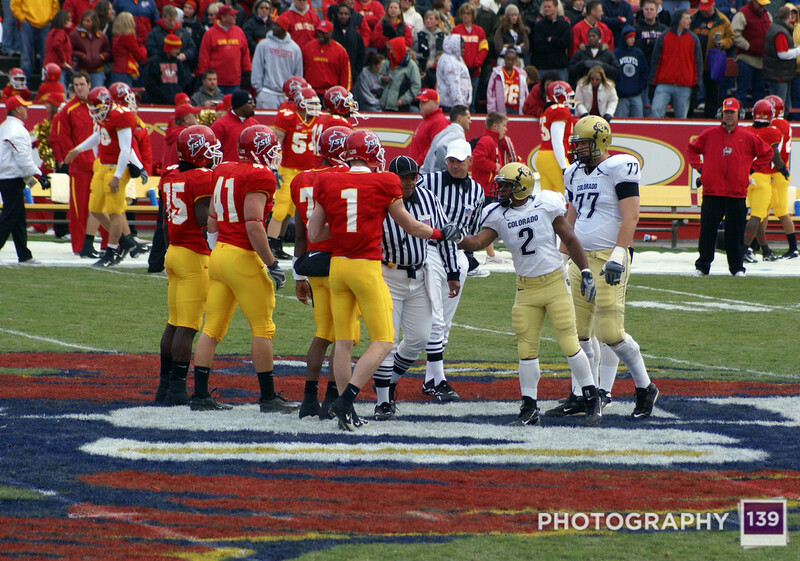 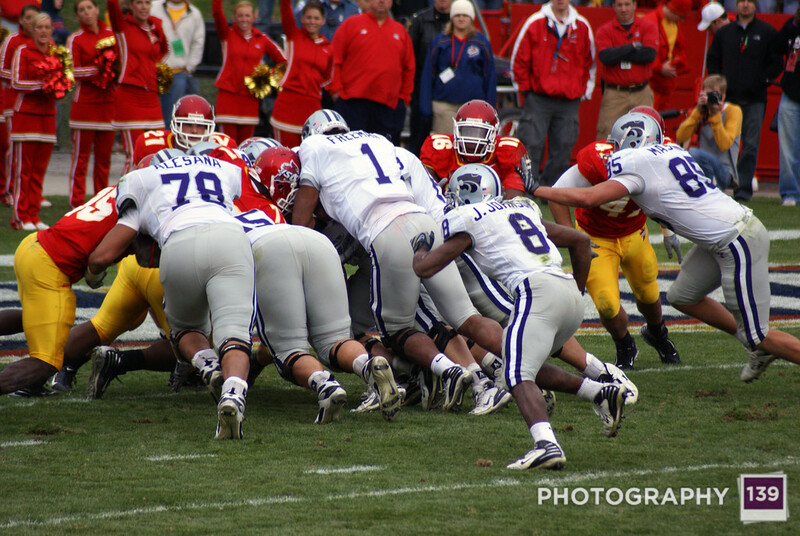 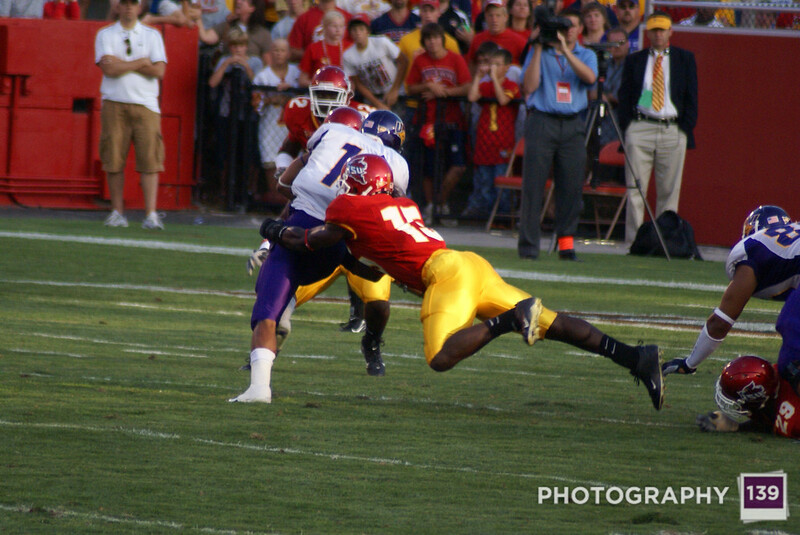 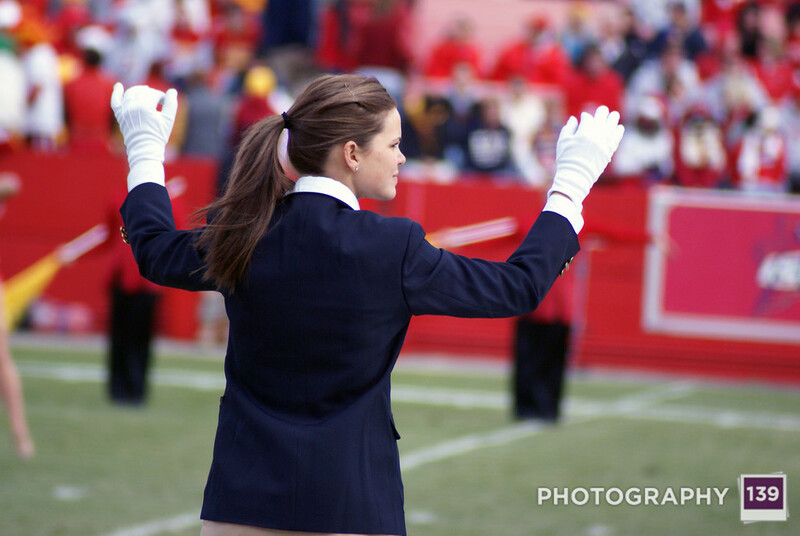 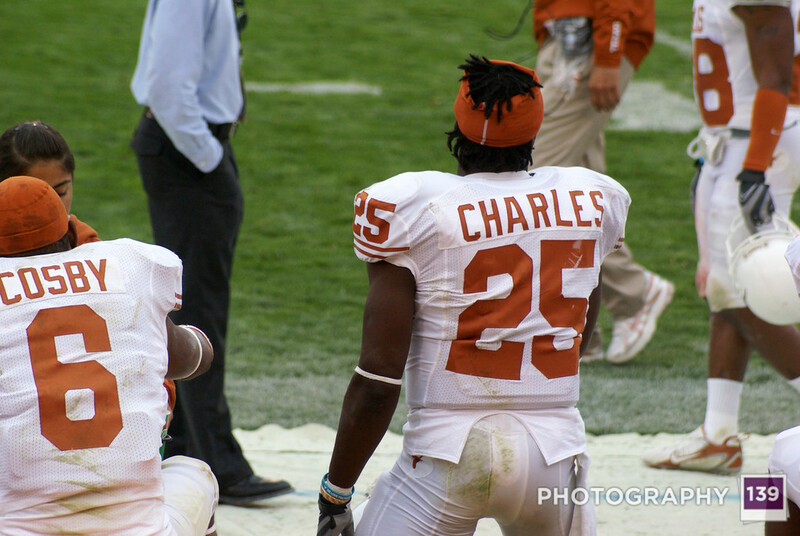 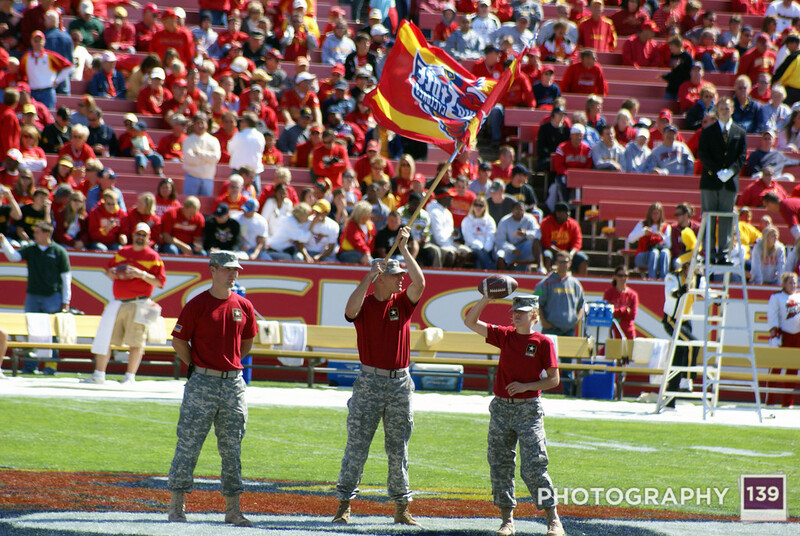 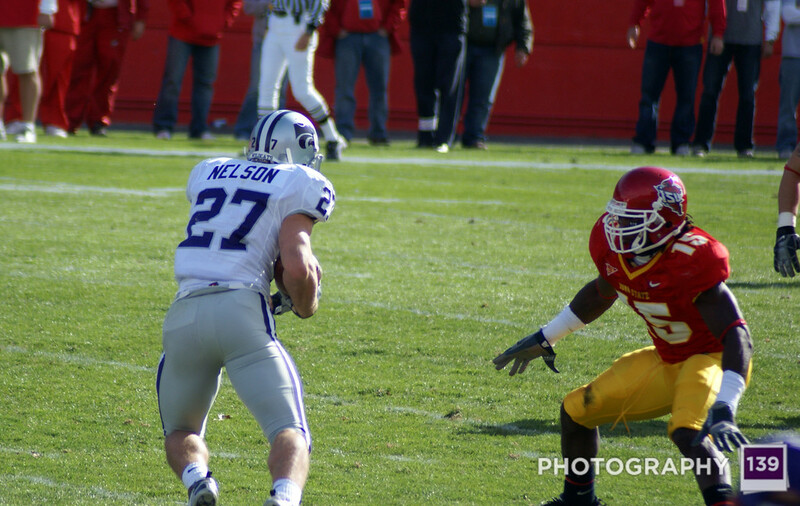 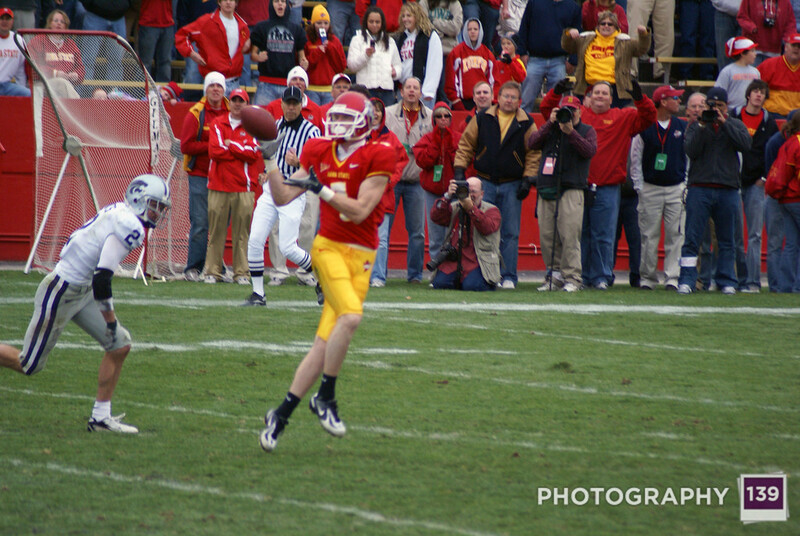 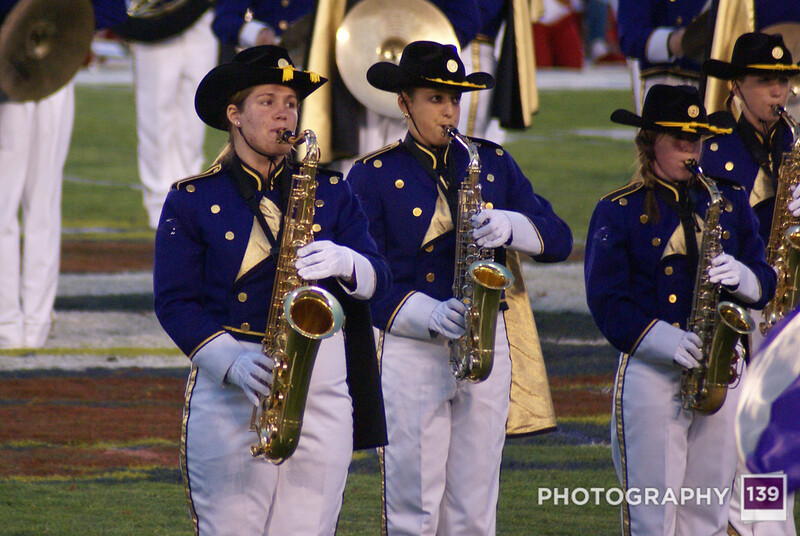 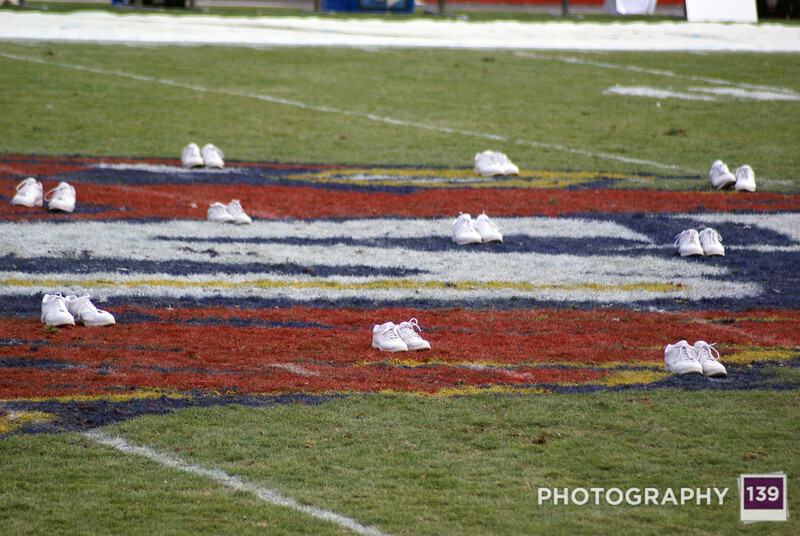 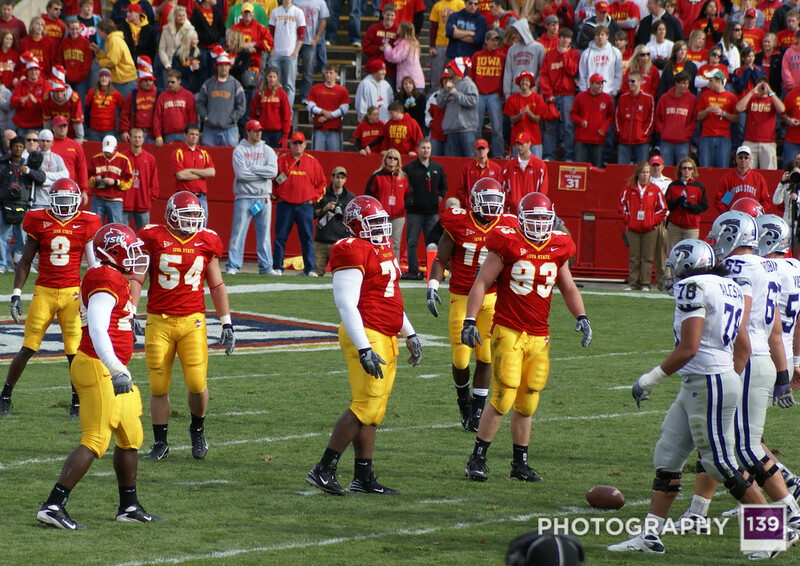 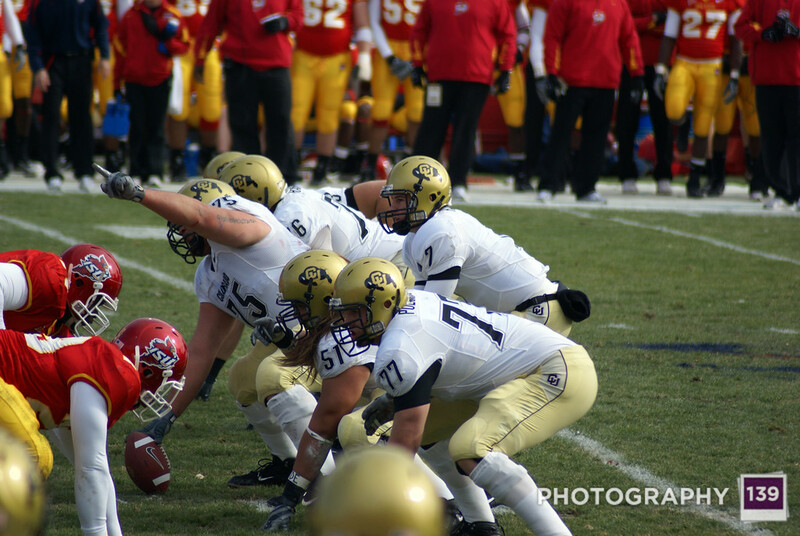 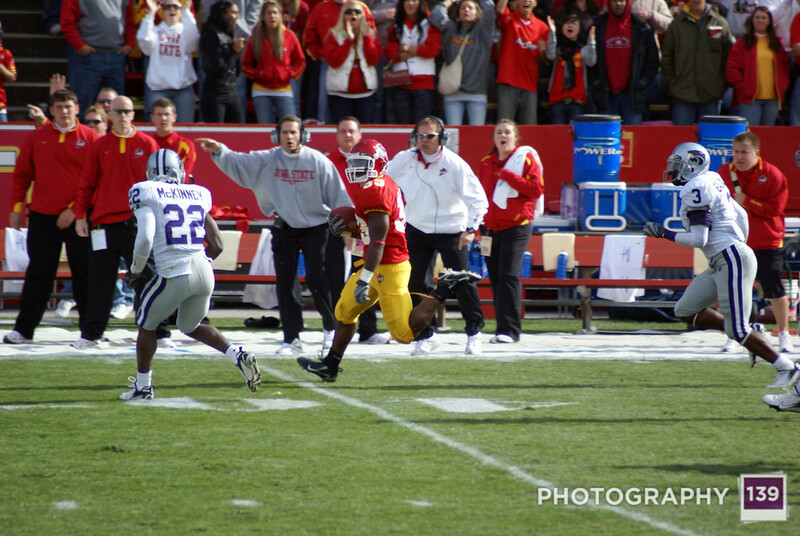 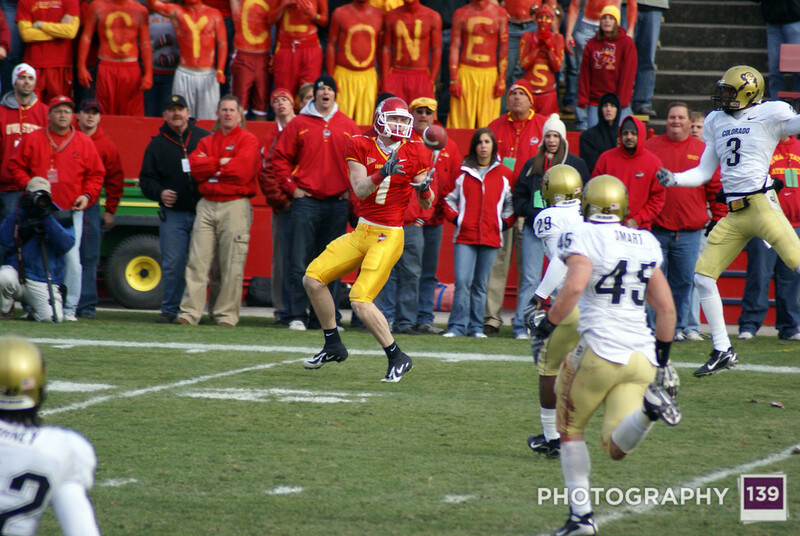 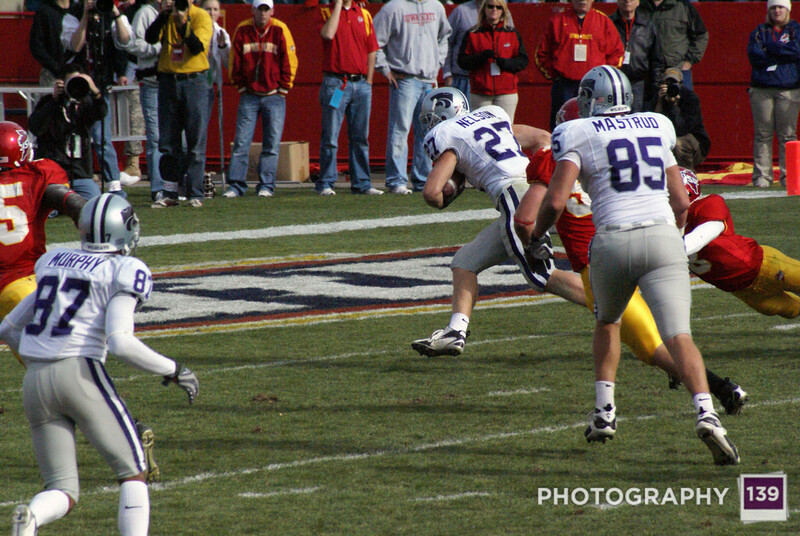 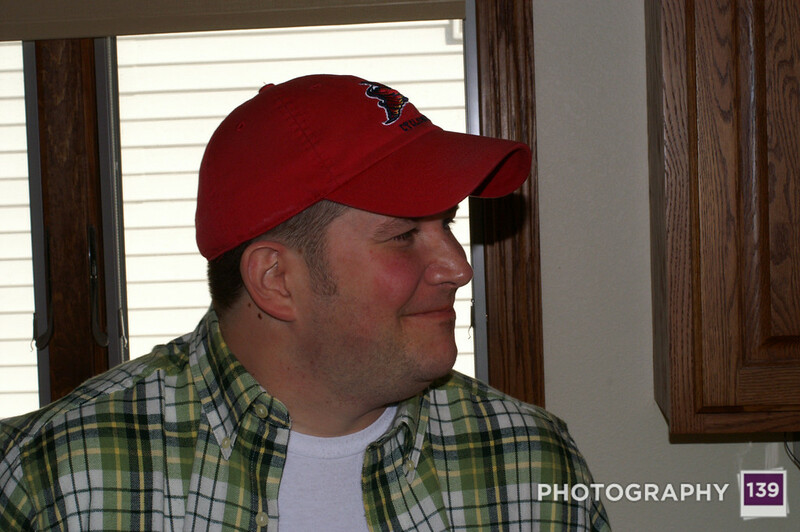 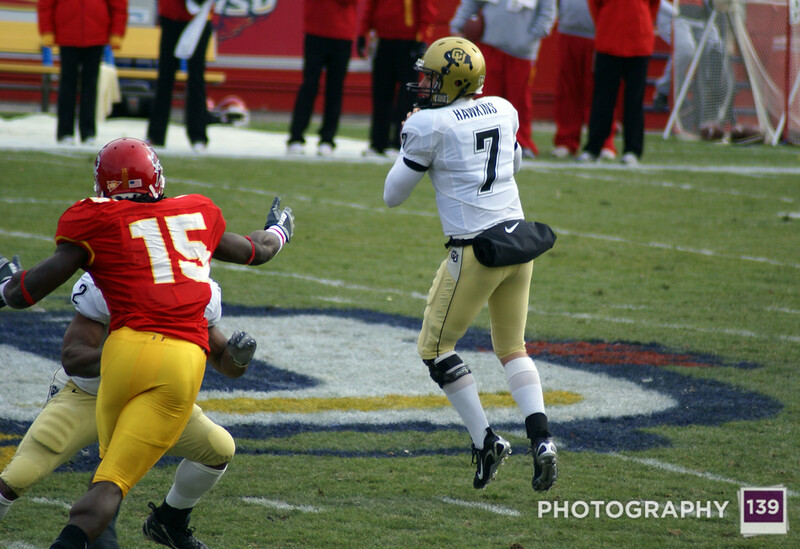 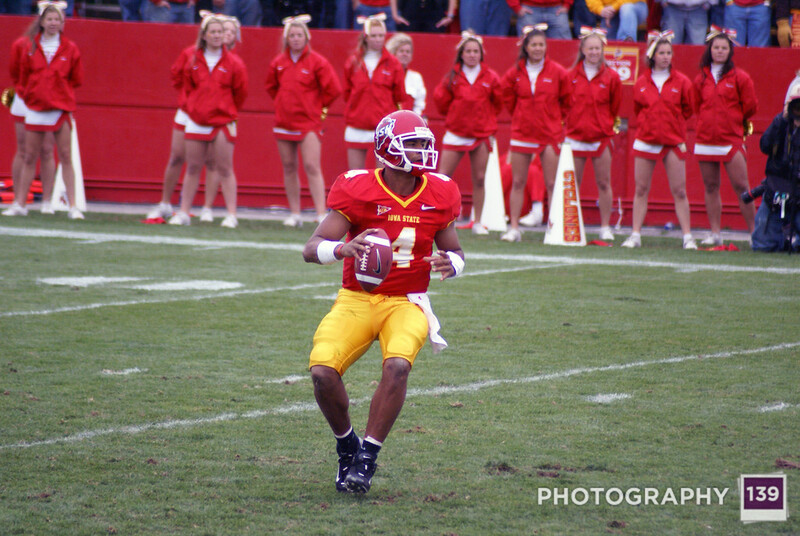 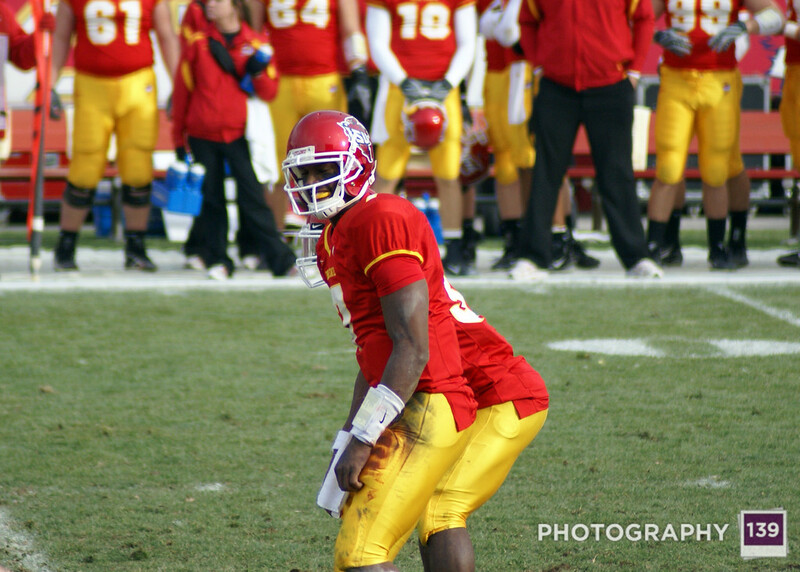 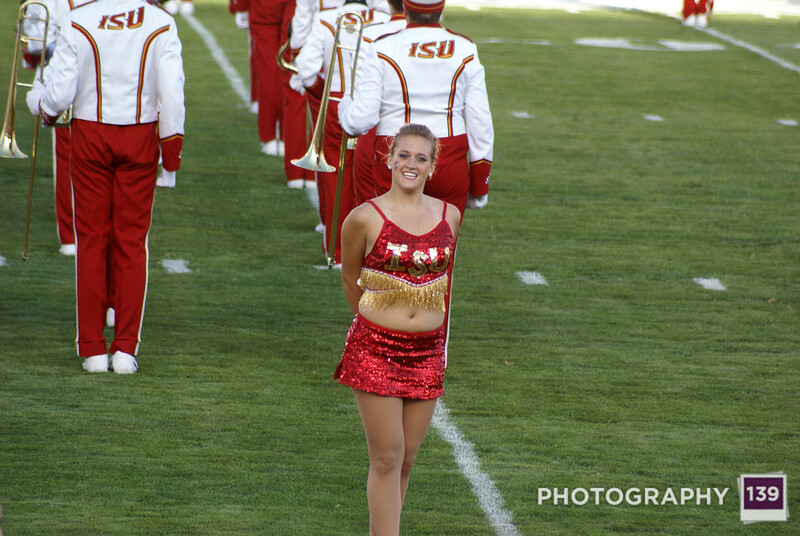 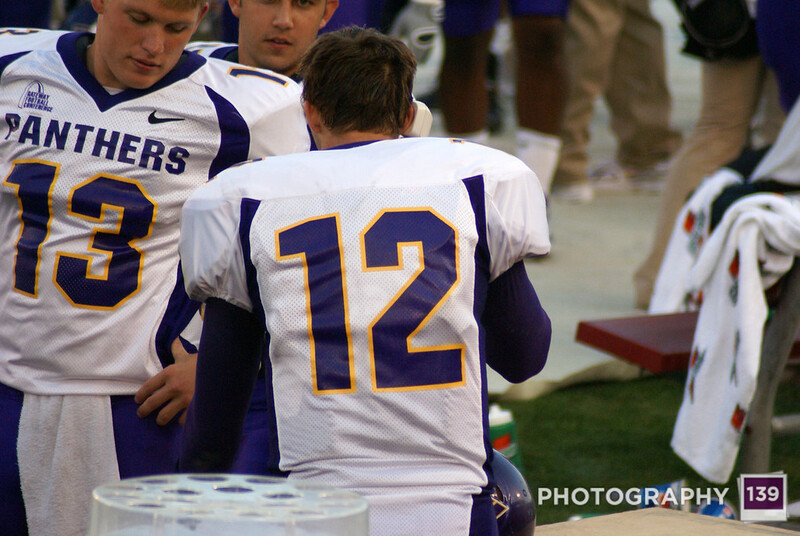 The pictures in the folder 11-03-07 are from the Iowa State-Kansas State game. 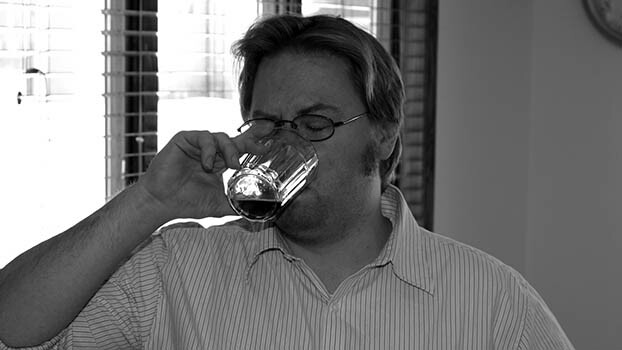 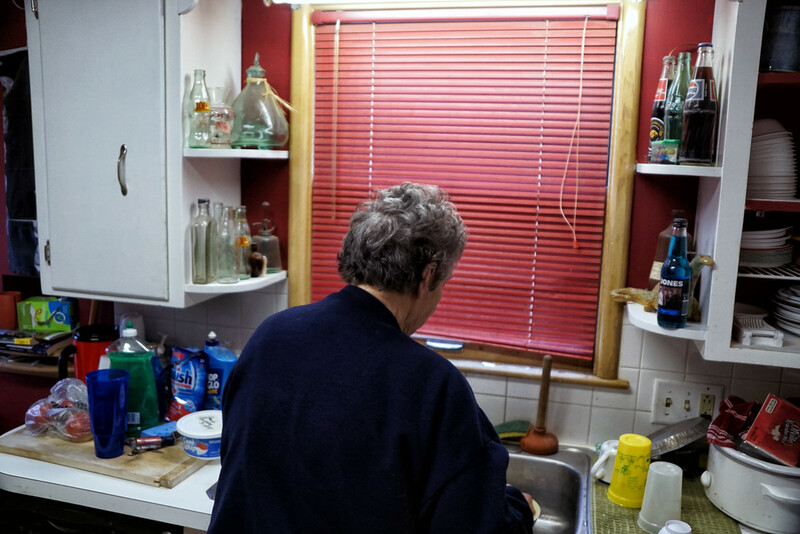 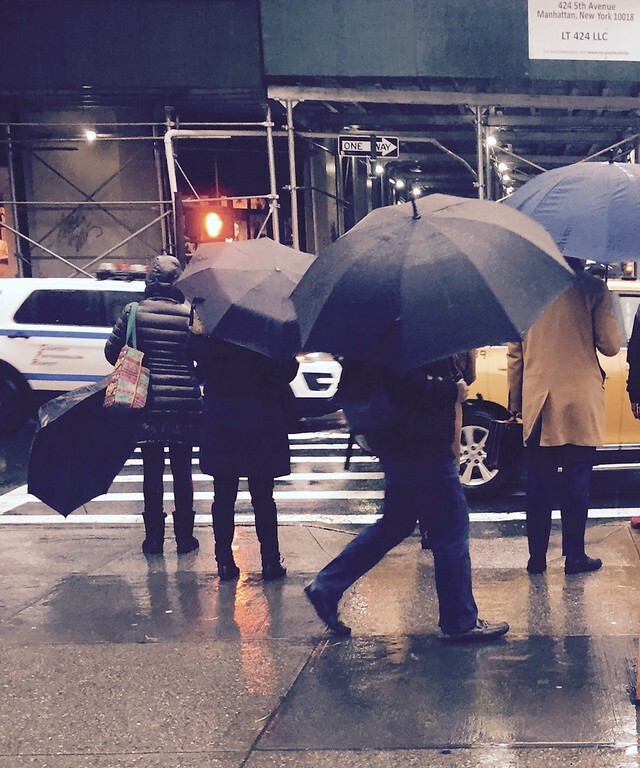 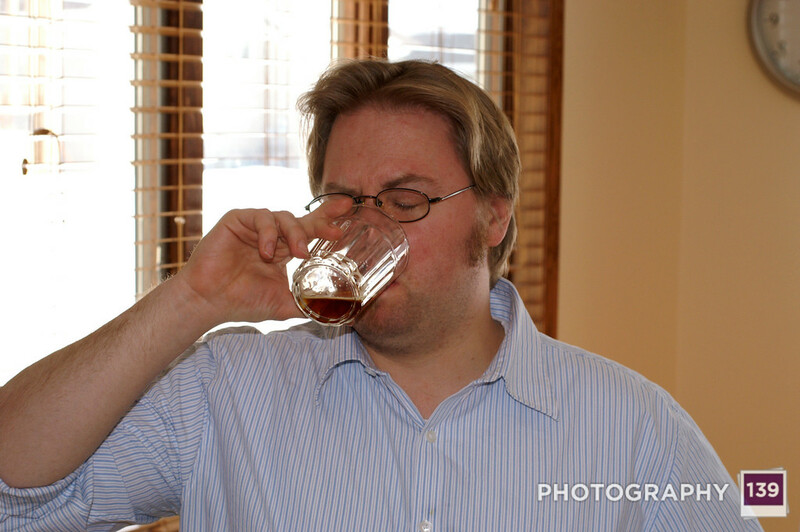 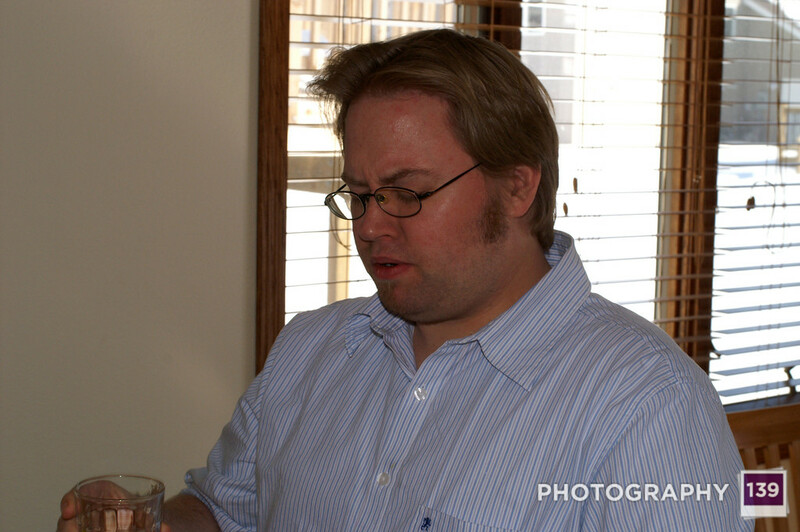 Including a couple pictures of a guy whose family owns a restaurant near Manhattan. 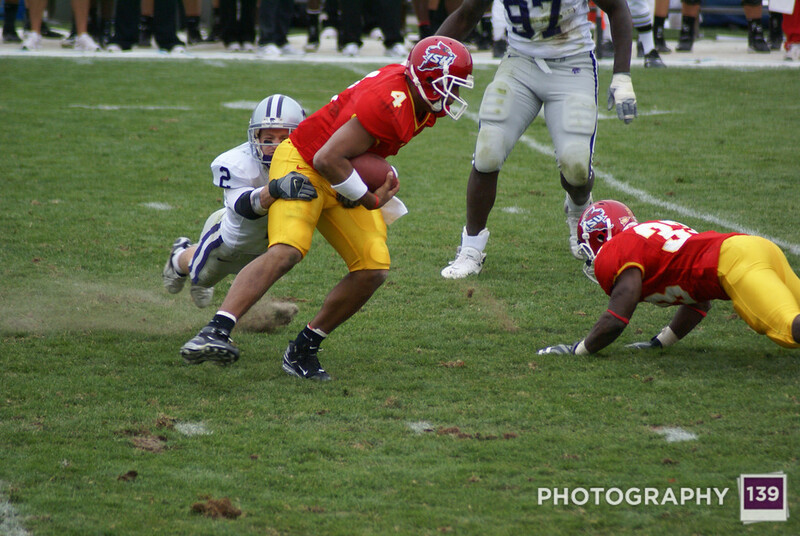 I think he might have played professionally for a team with a really ugly color scheme. 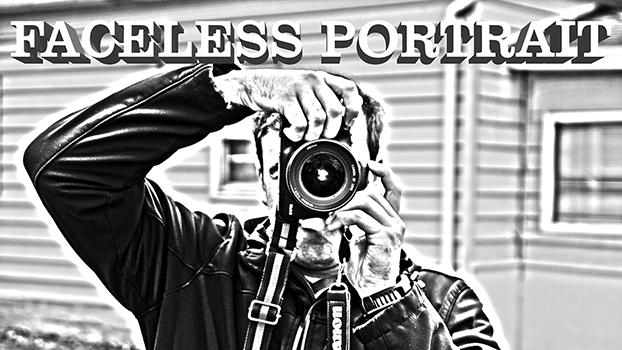 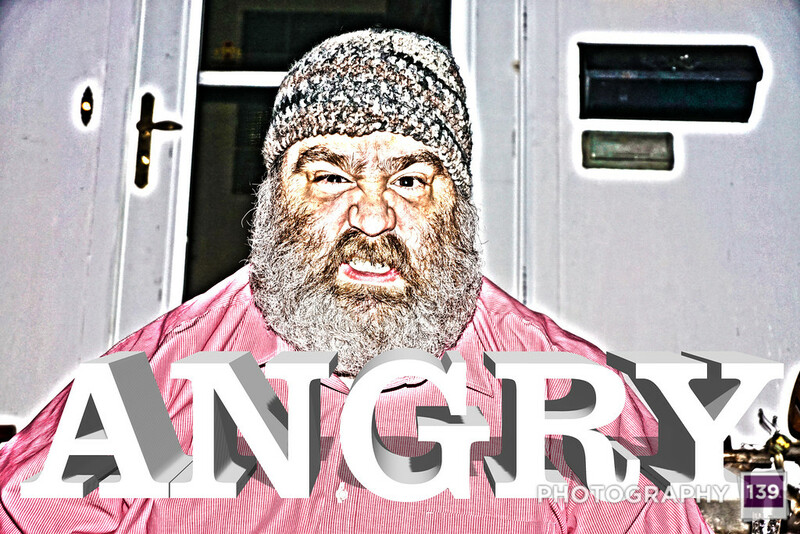 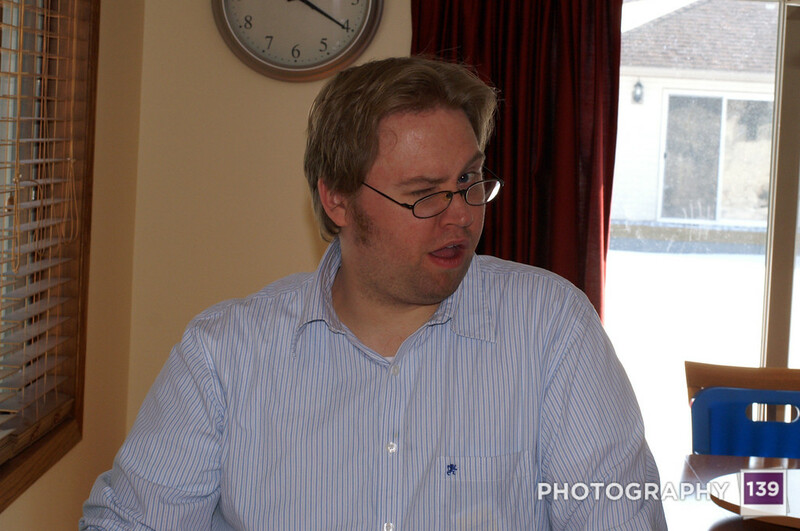 Next Saturday’s walk down memory lane will involve some pictures of one of the world’s worst humans and some experimental photography. 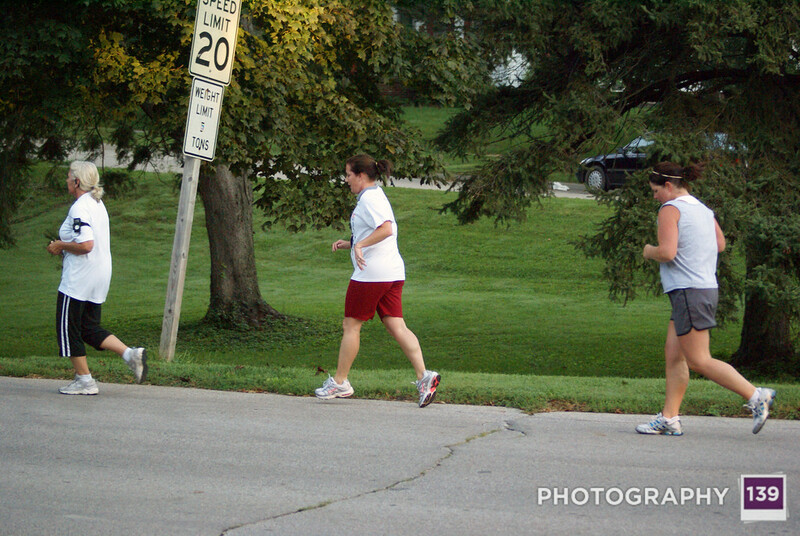 Next Saturday’s walk down memory lane looks to be some tree and night photography. 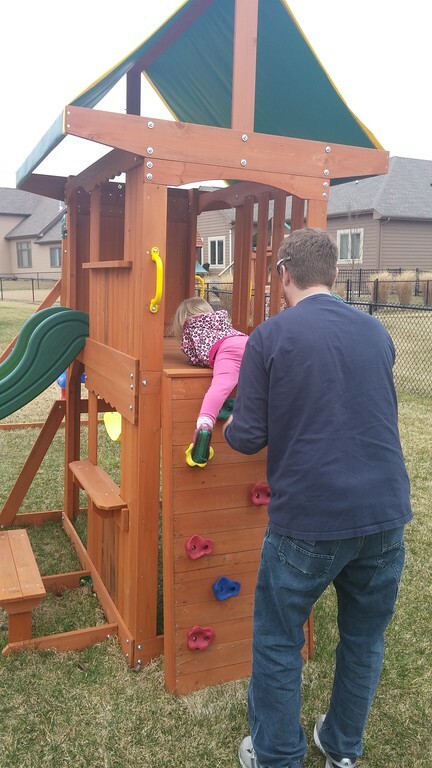 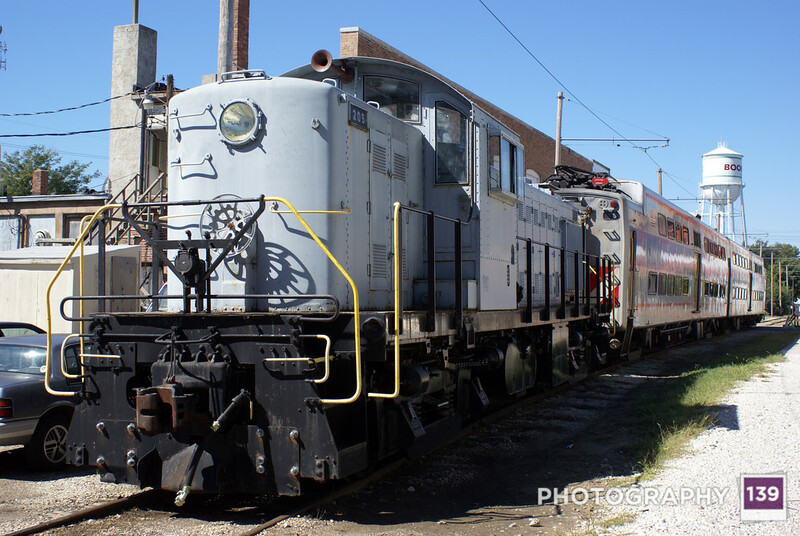 Next Saturday’s walk down memory lane will include Thomas the Tank and a building that has recently fallen apart. 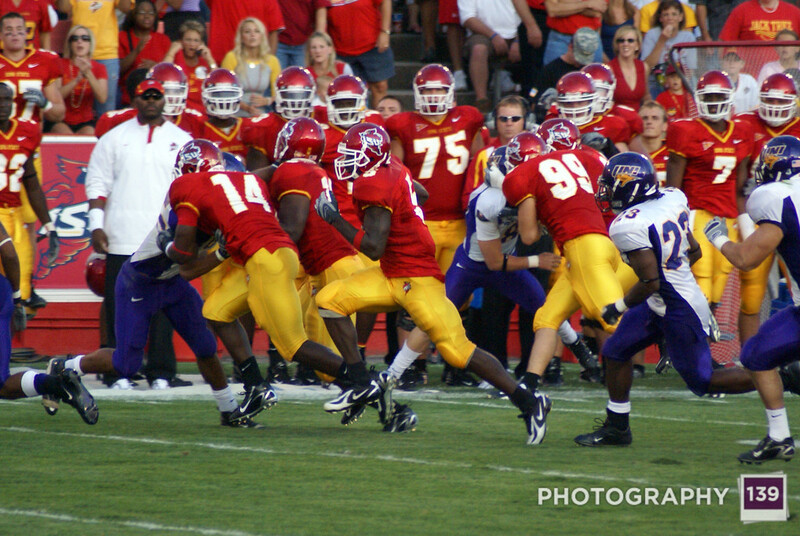 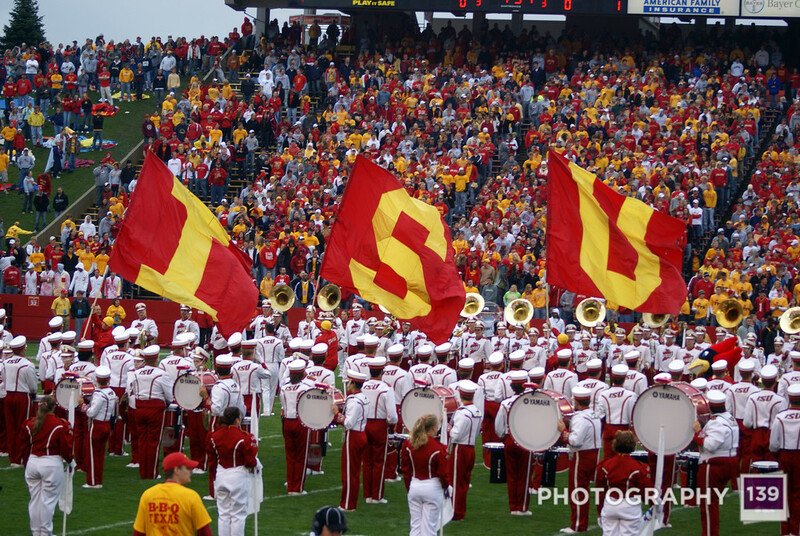 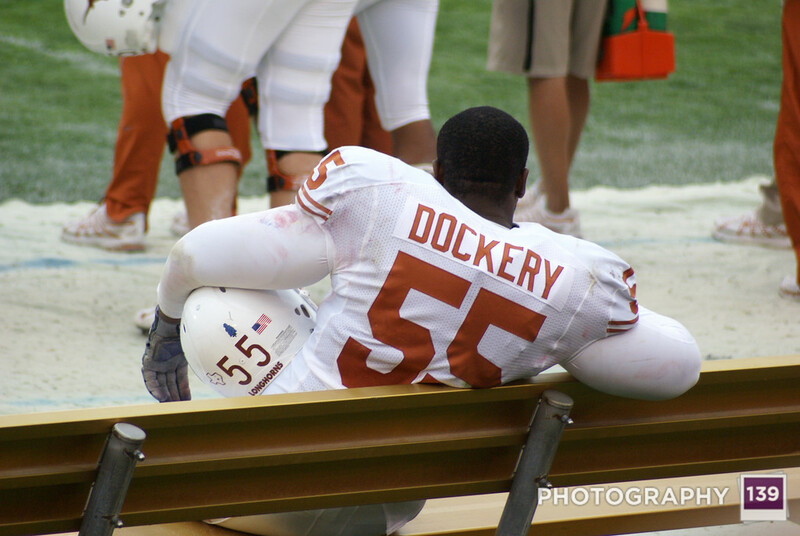 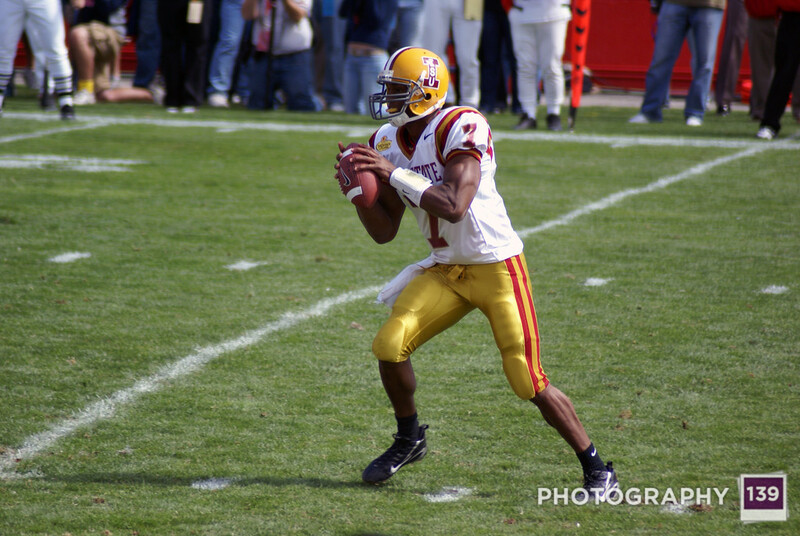 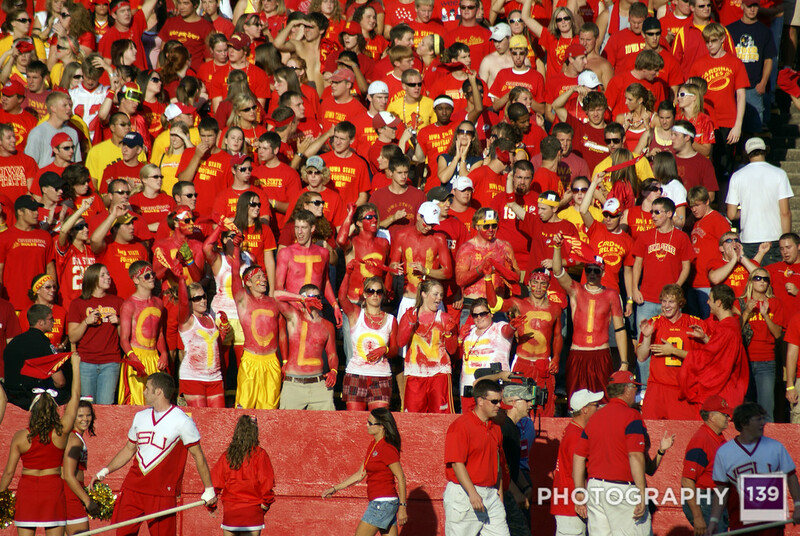 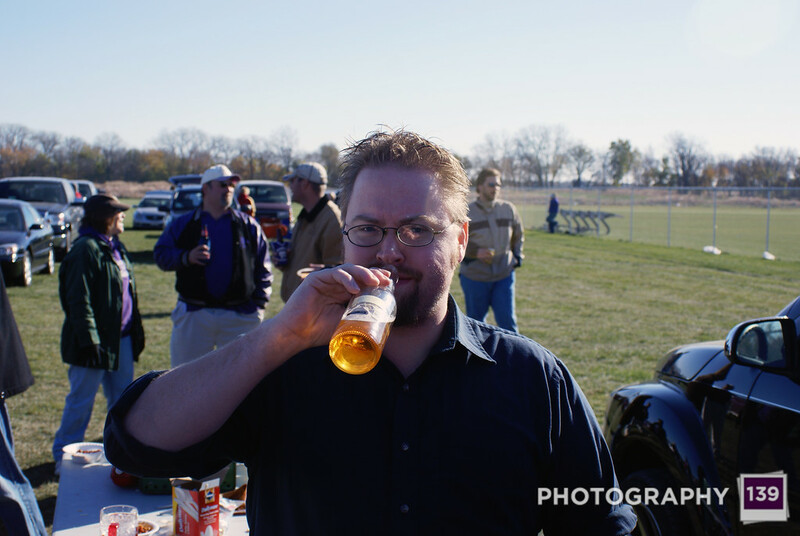 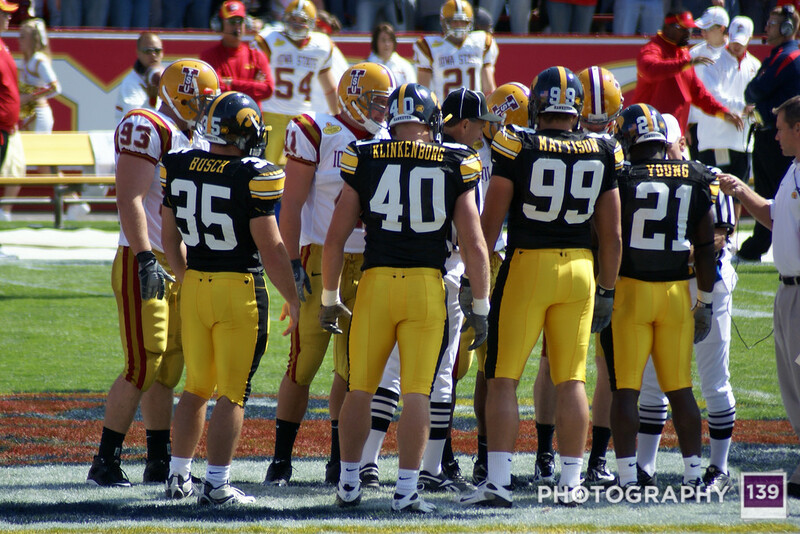 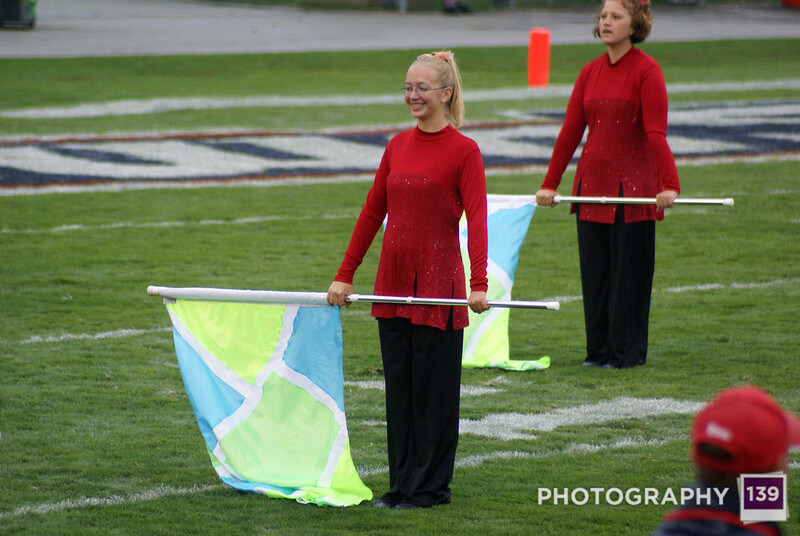 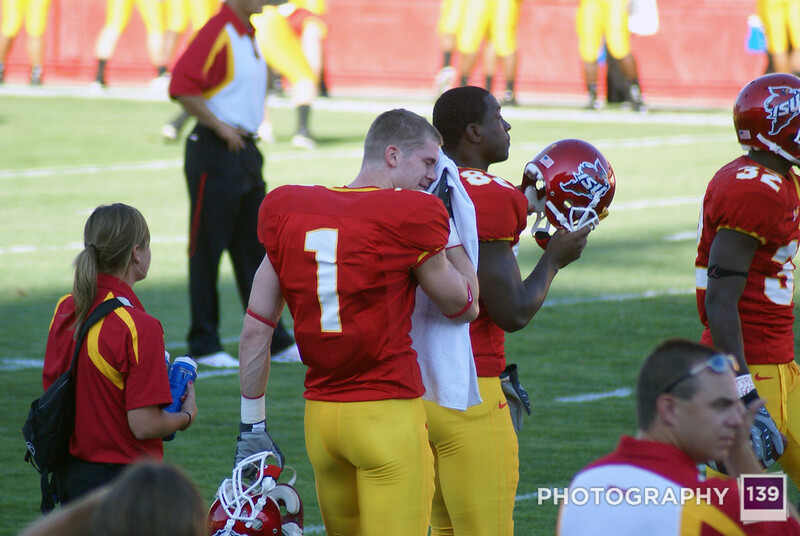 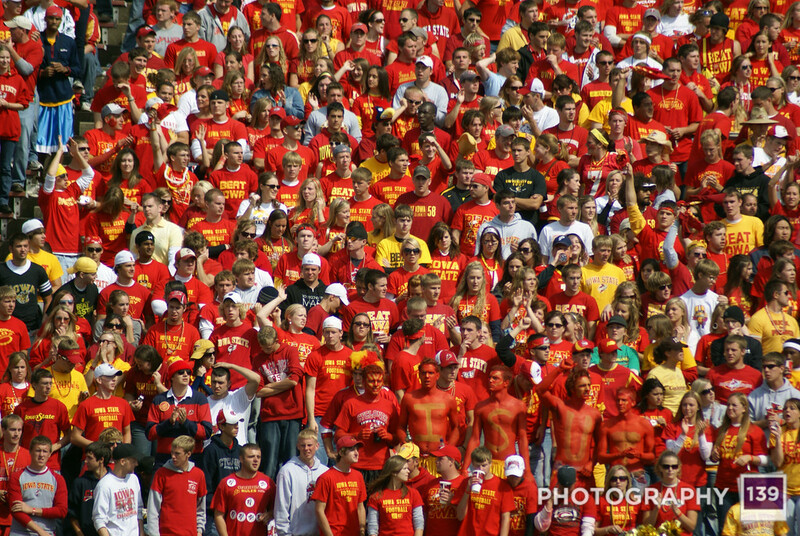 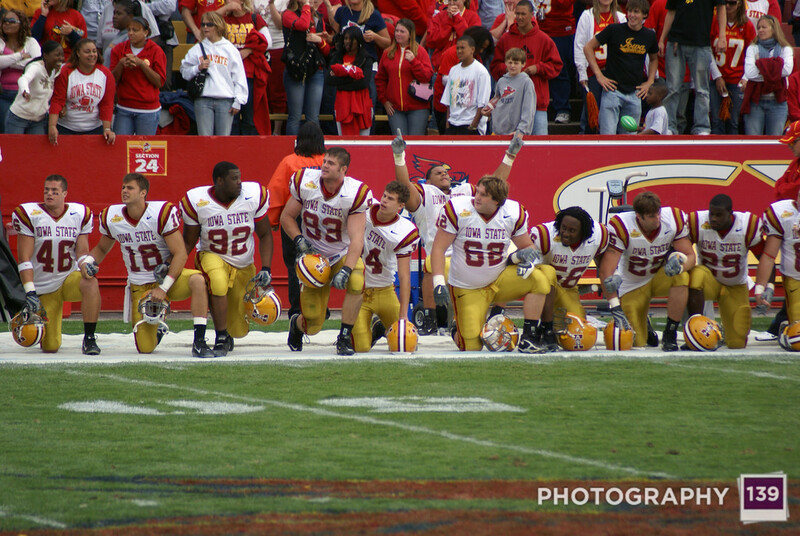 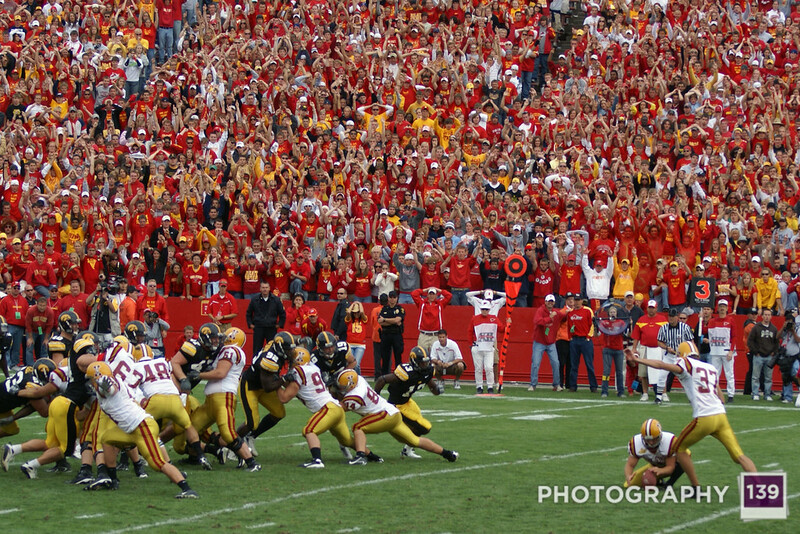 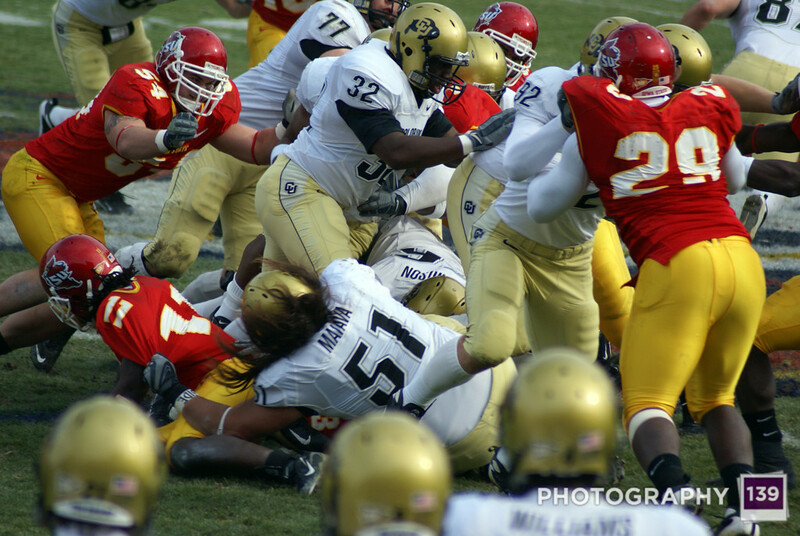 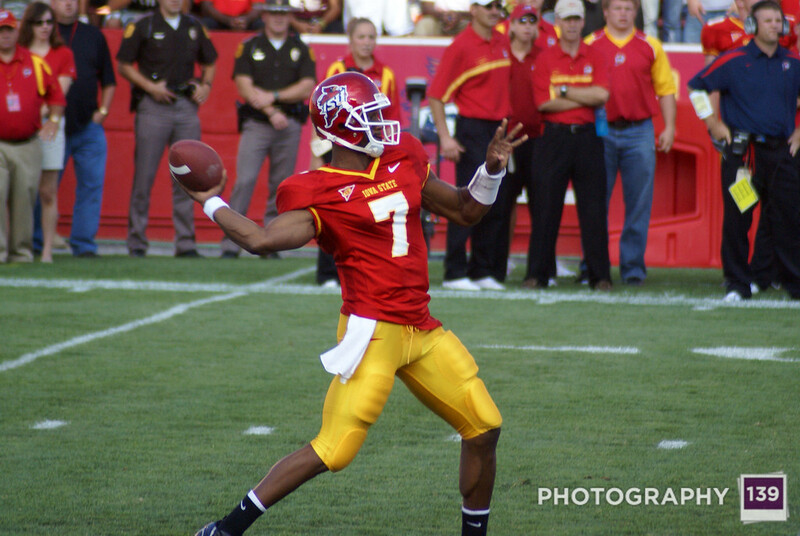 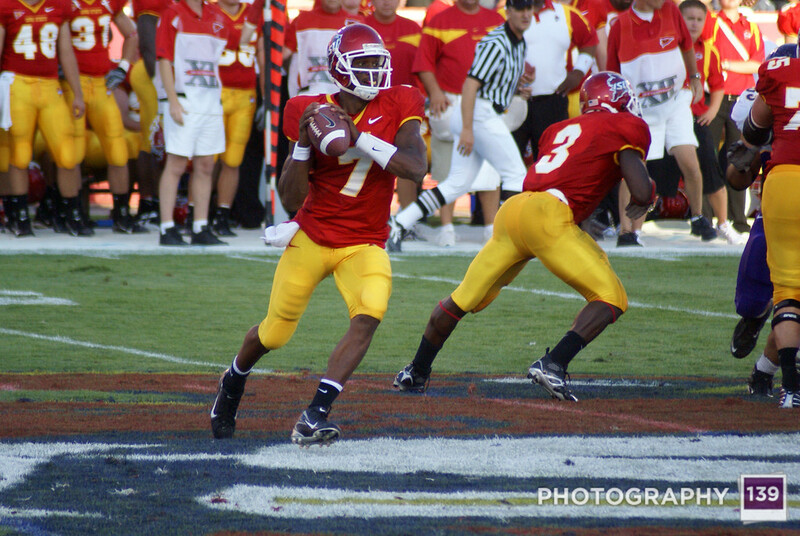 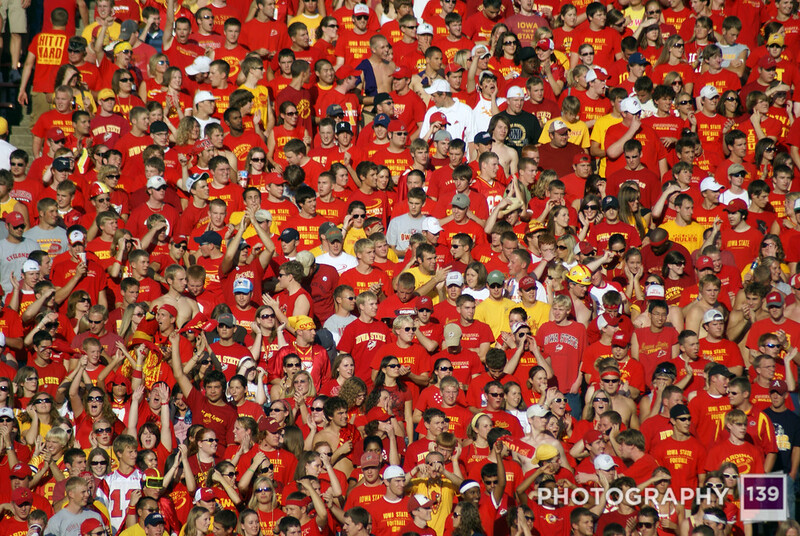 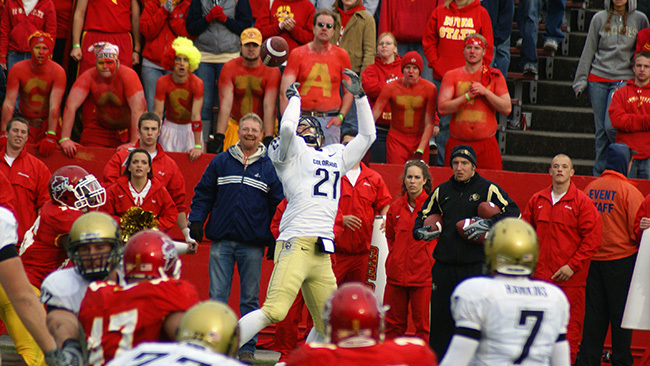 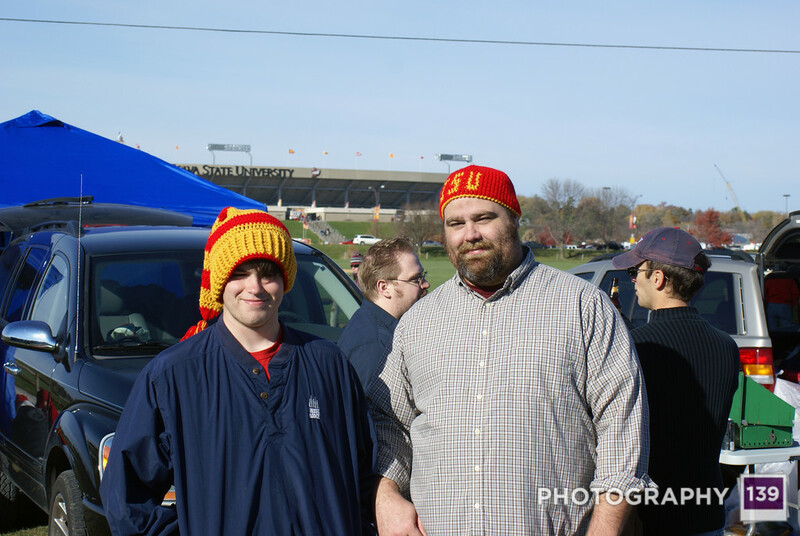 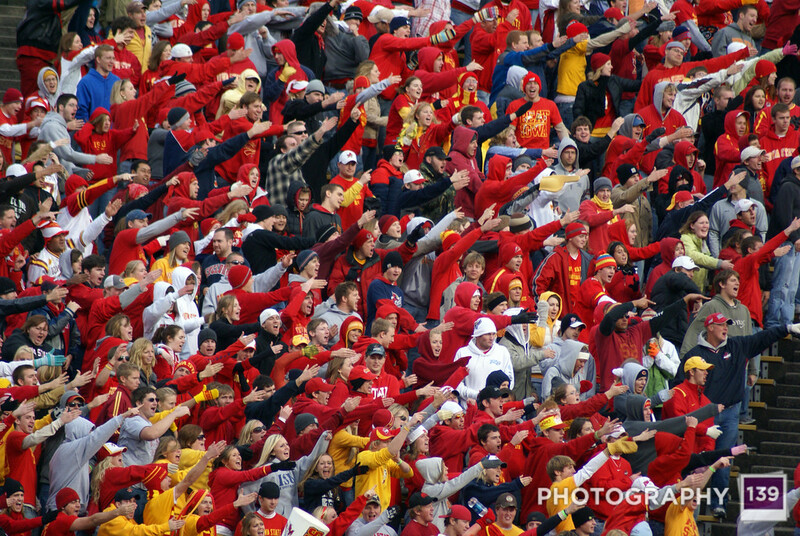 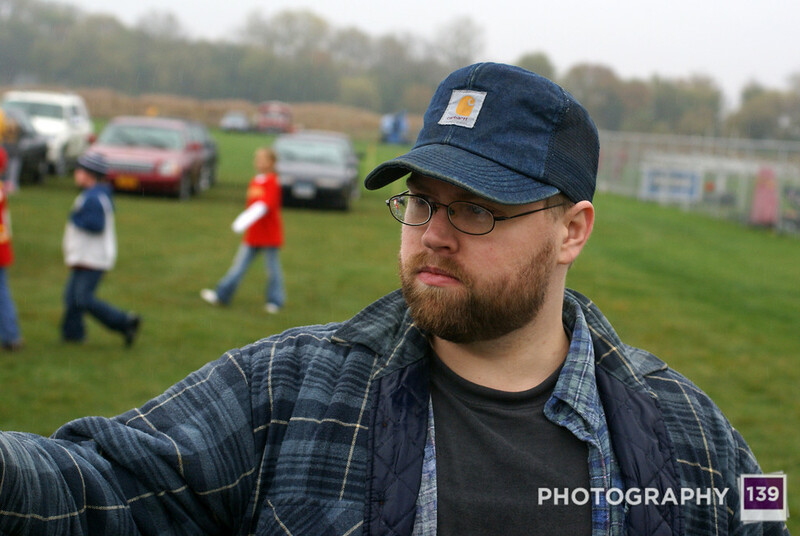 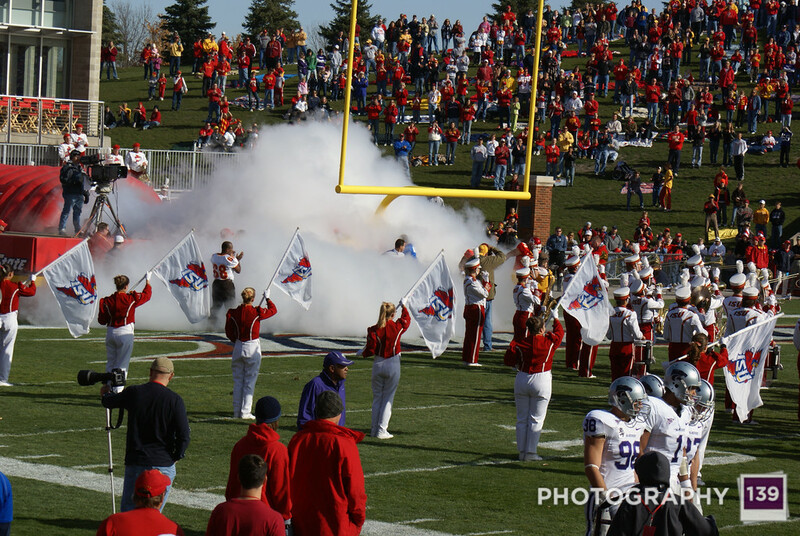 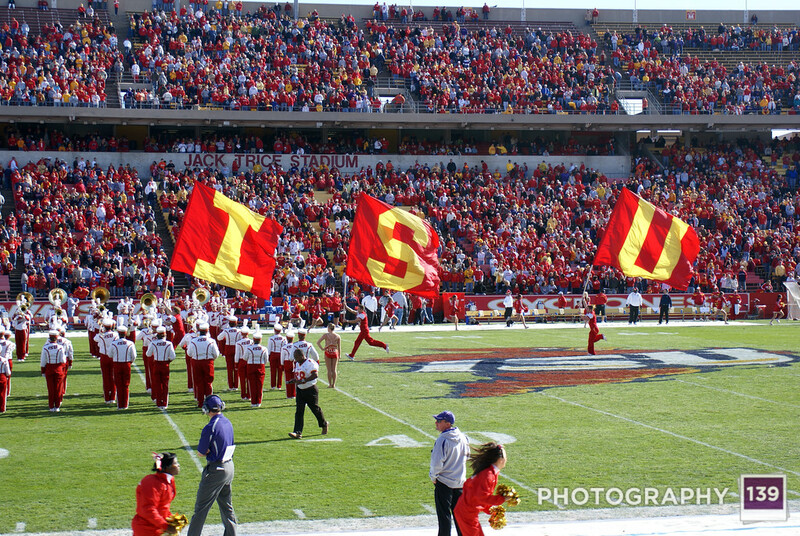 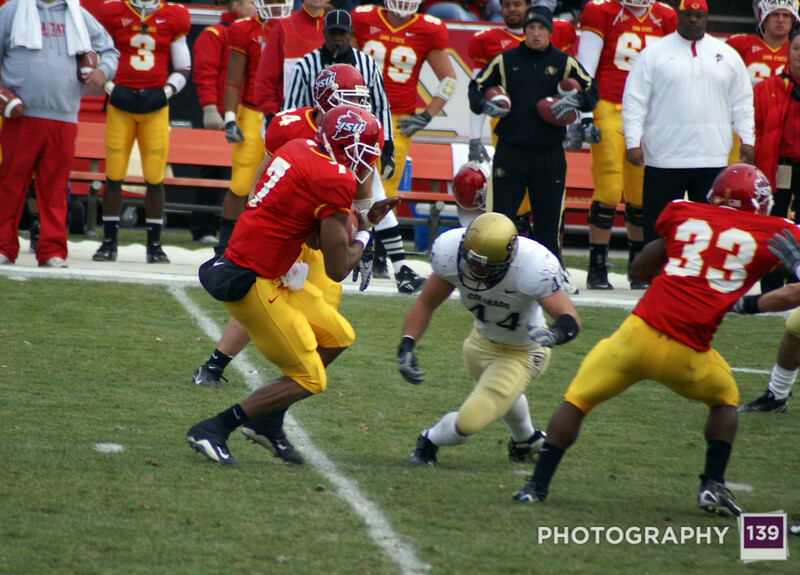 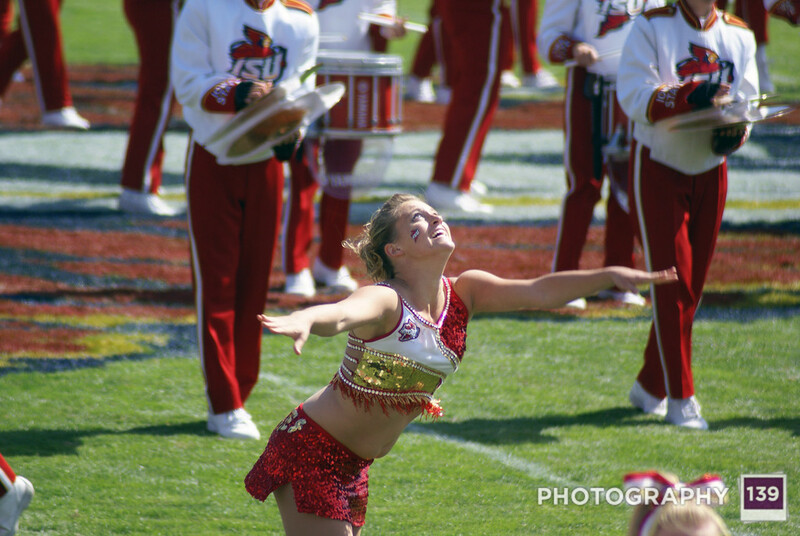 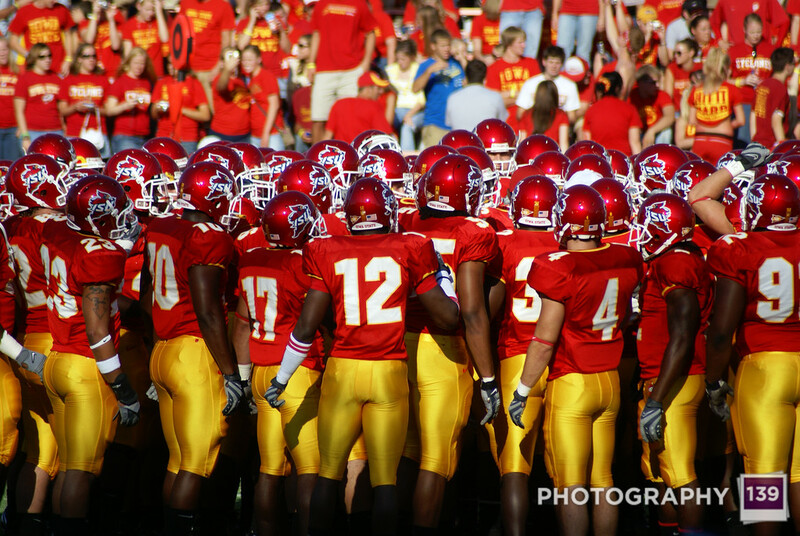 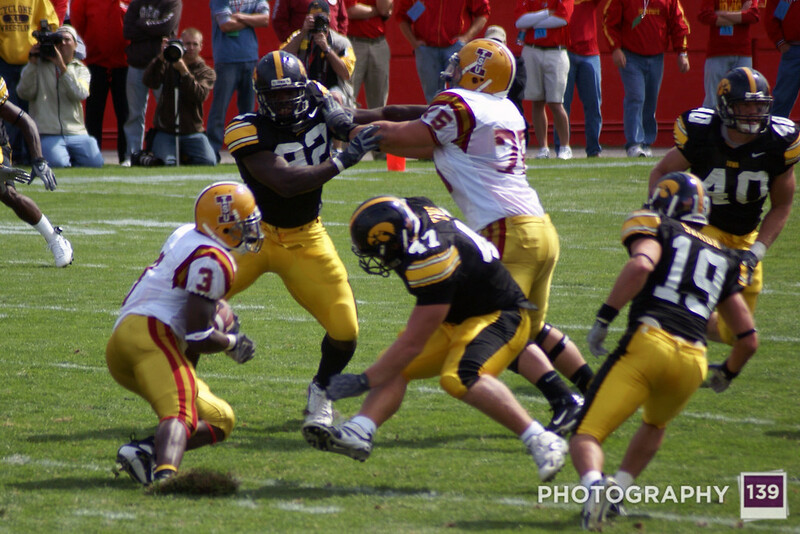 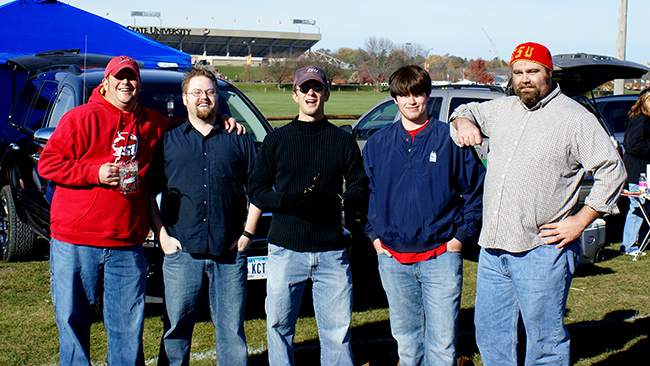 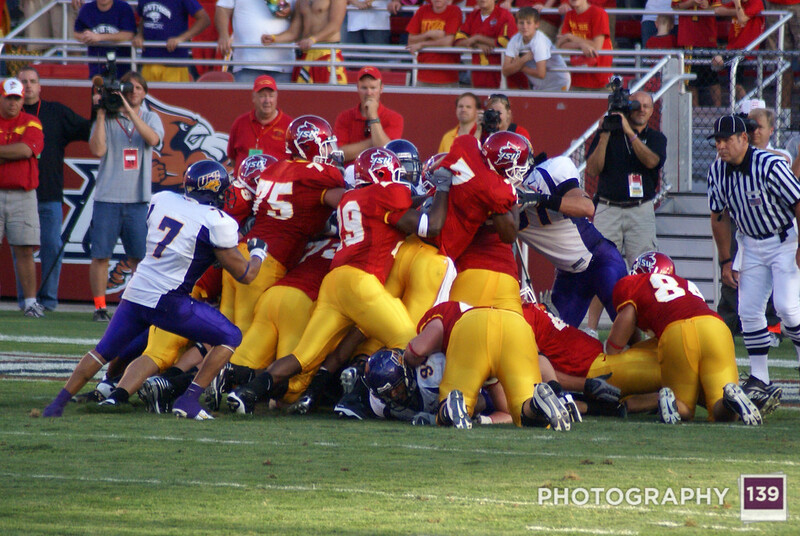 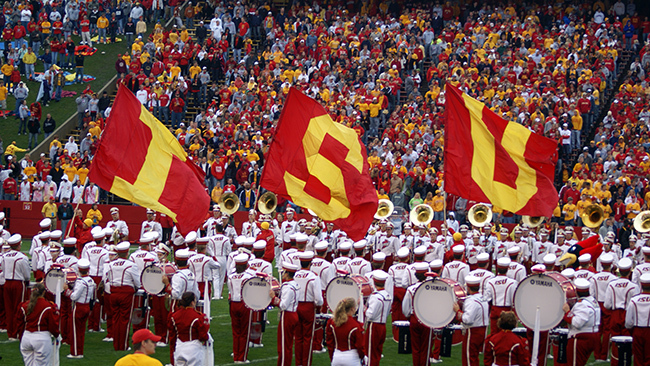 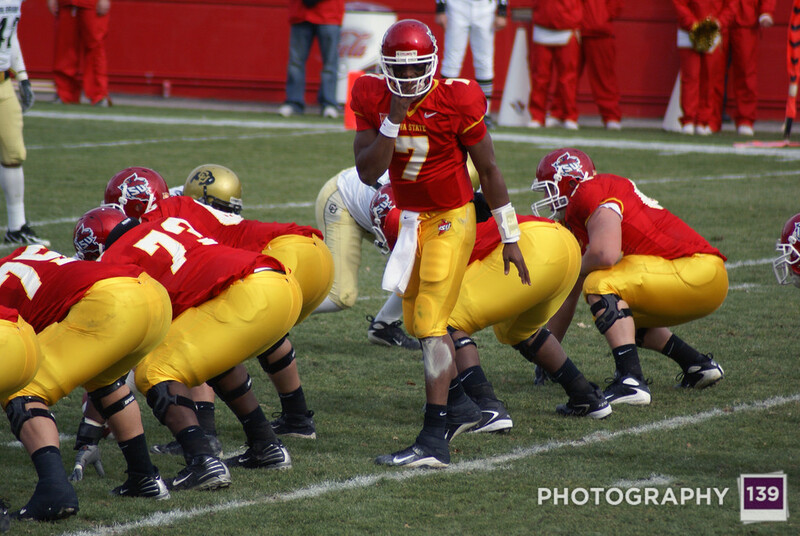 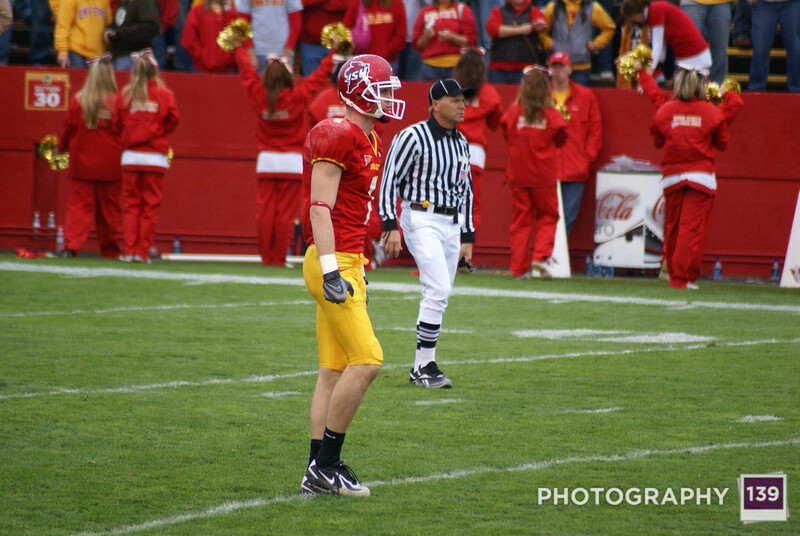 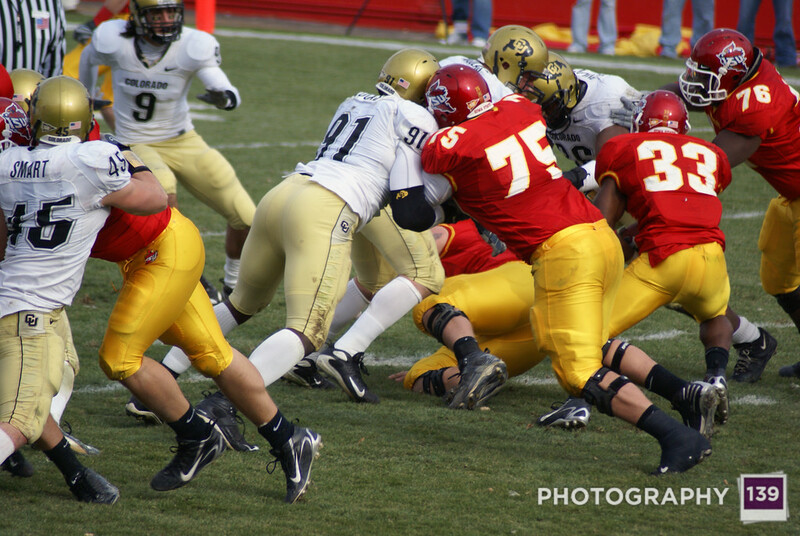 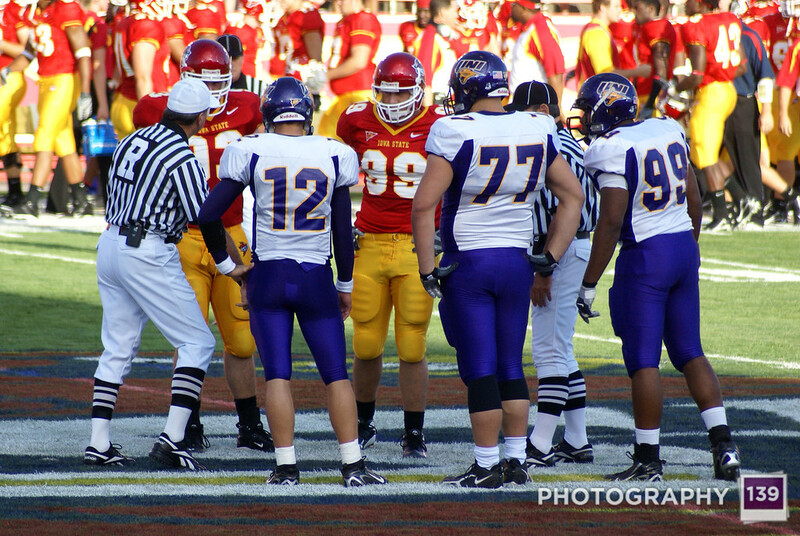 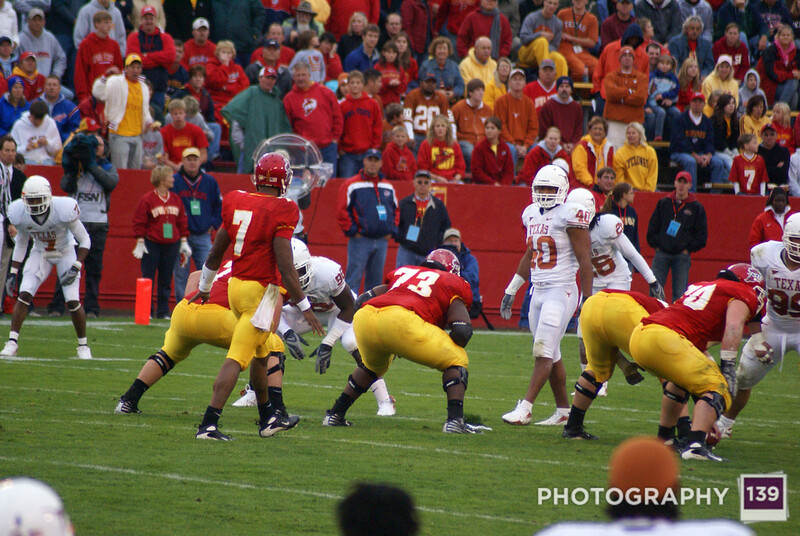 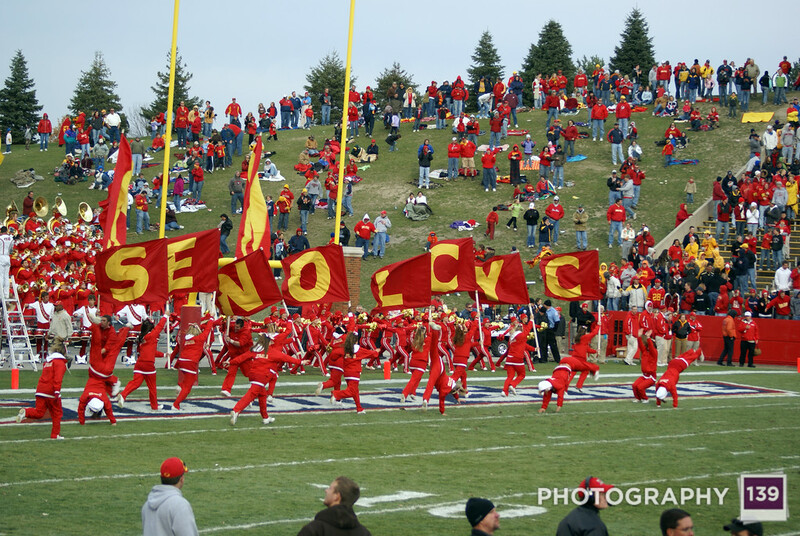 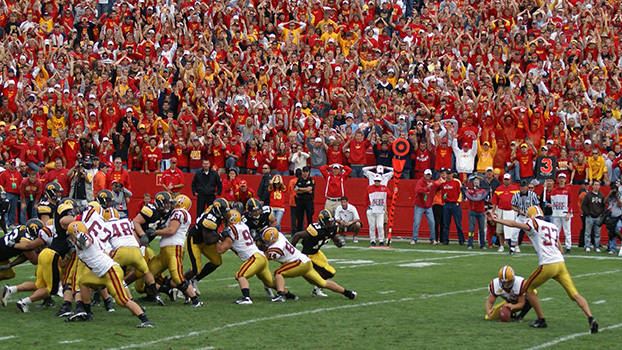 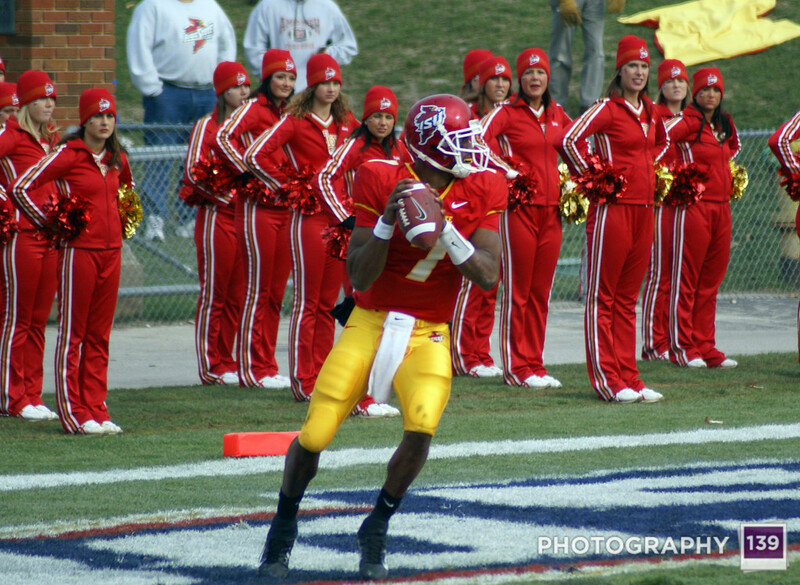 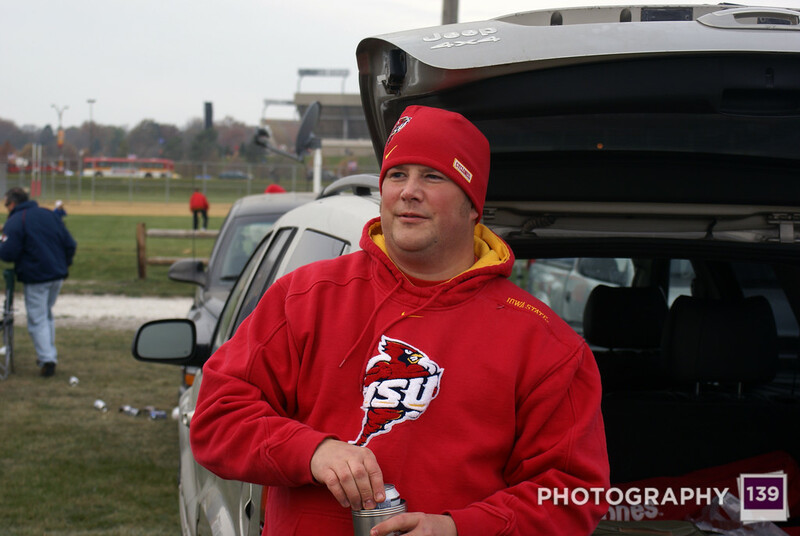 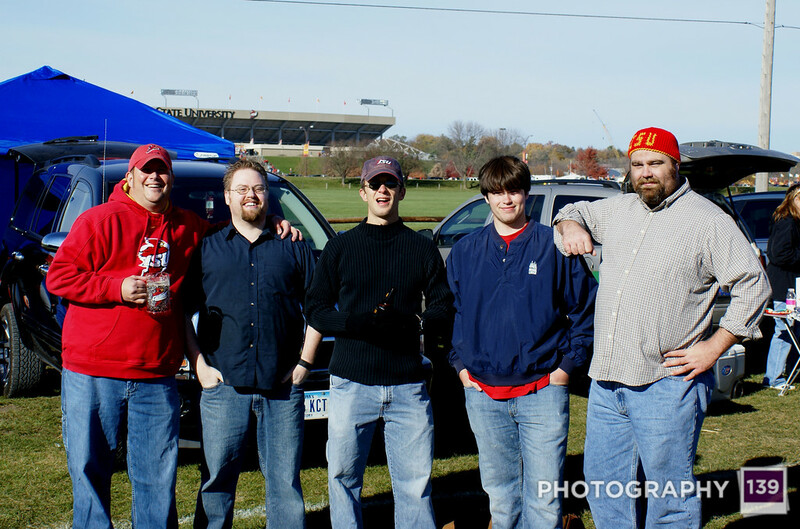 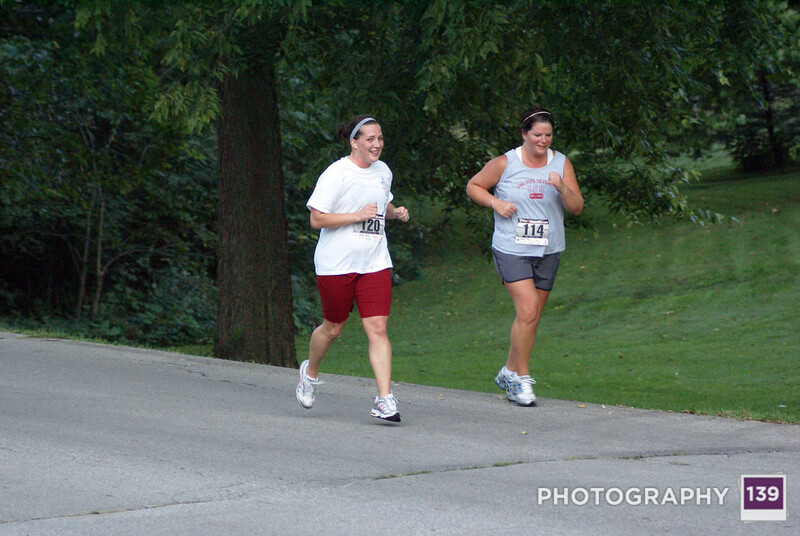 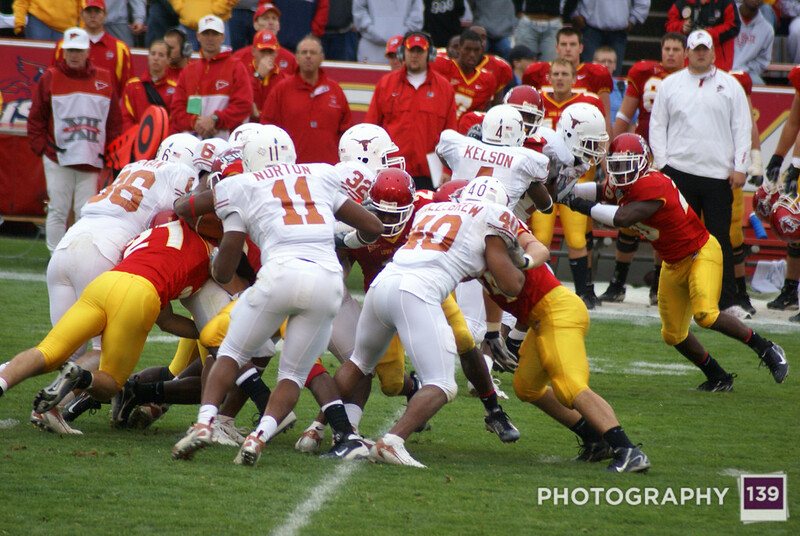 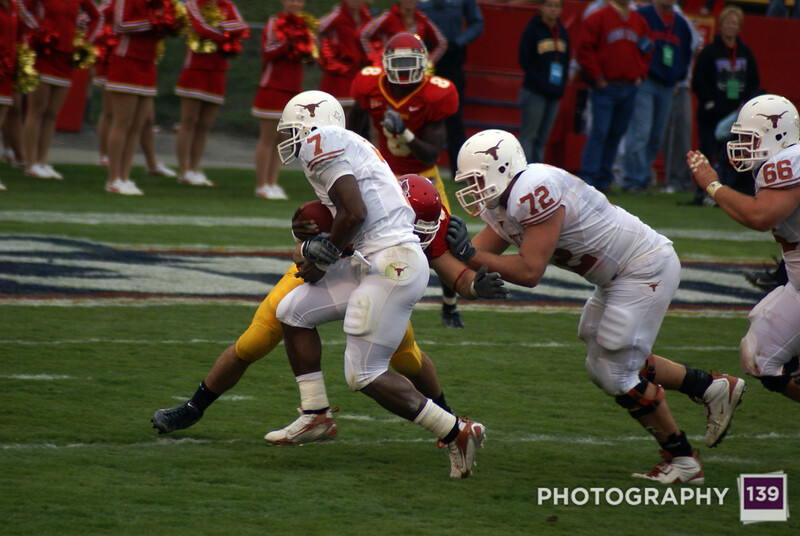 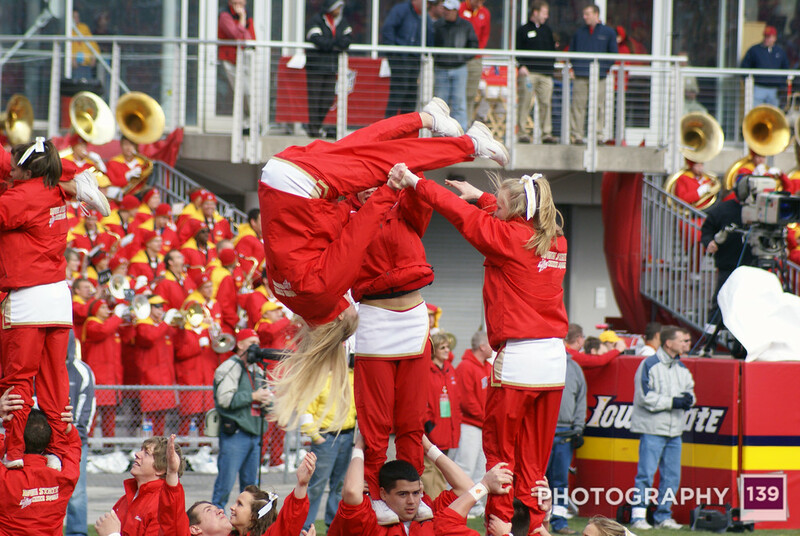 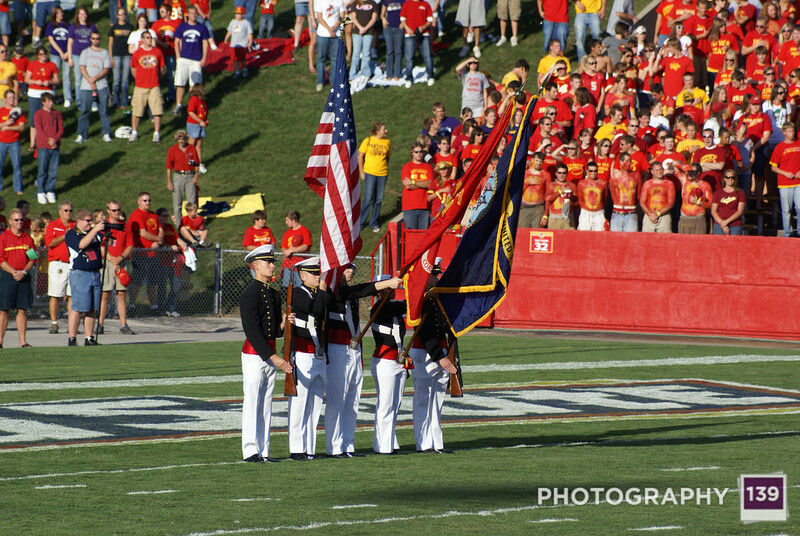 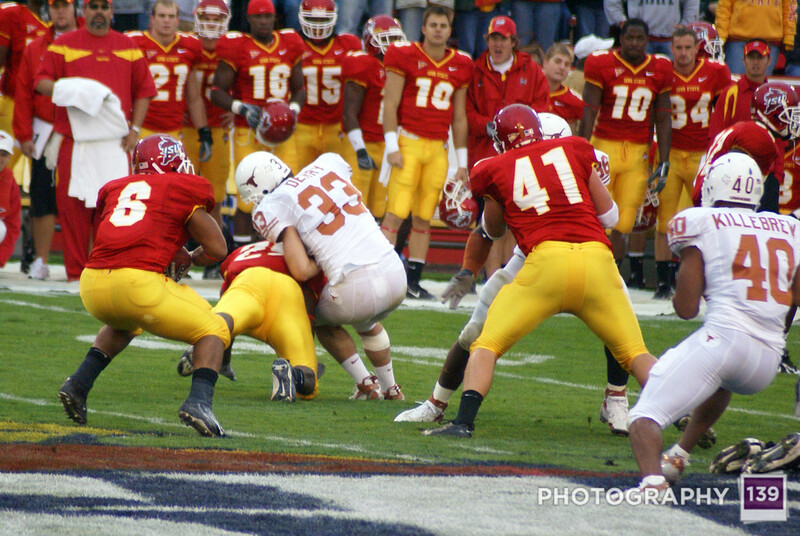 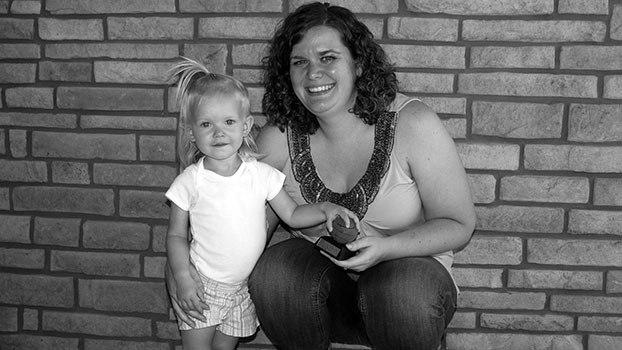 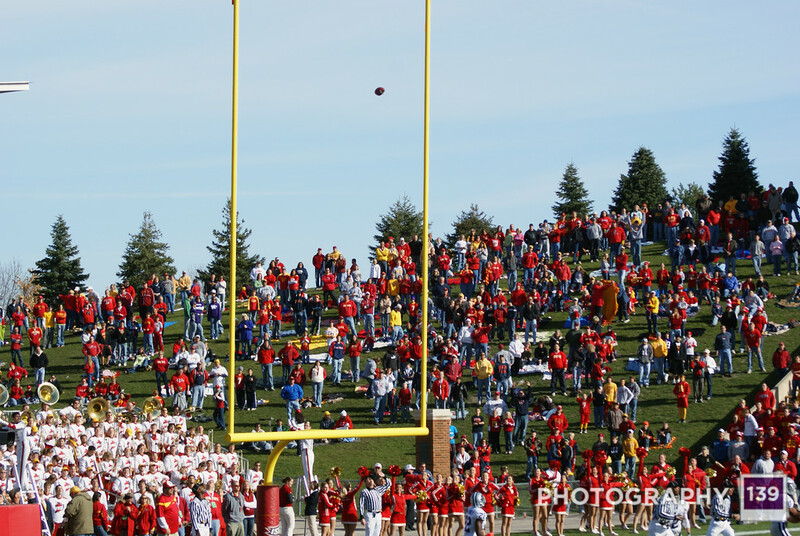 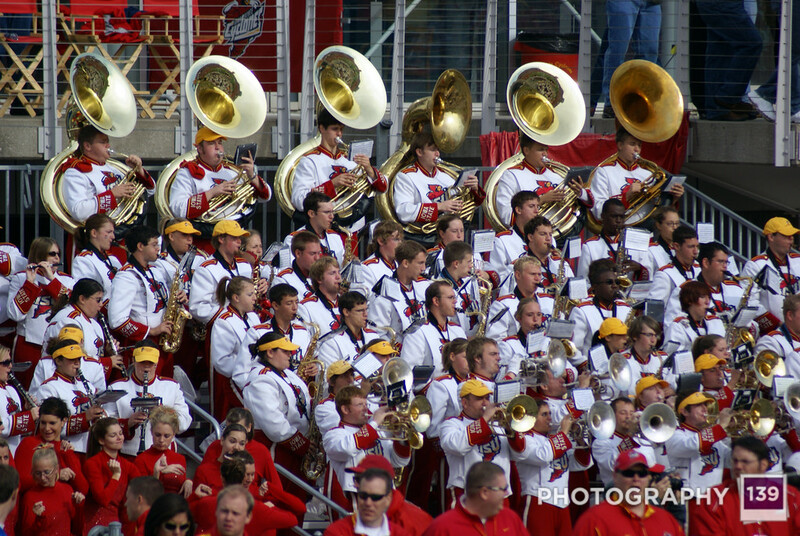 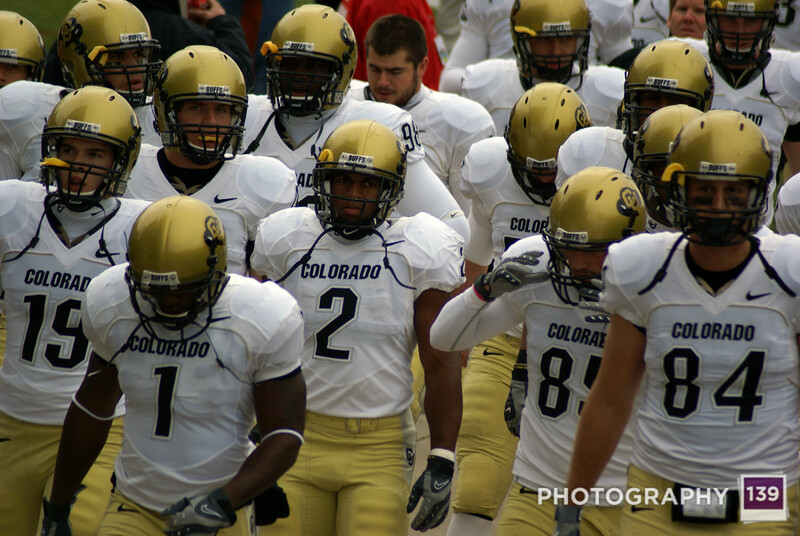 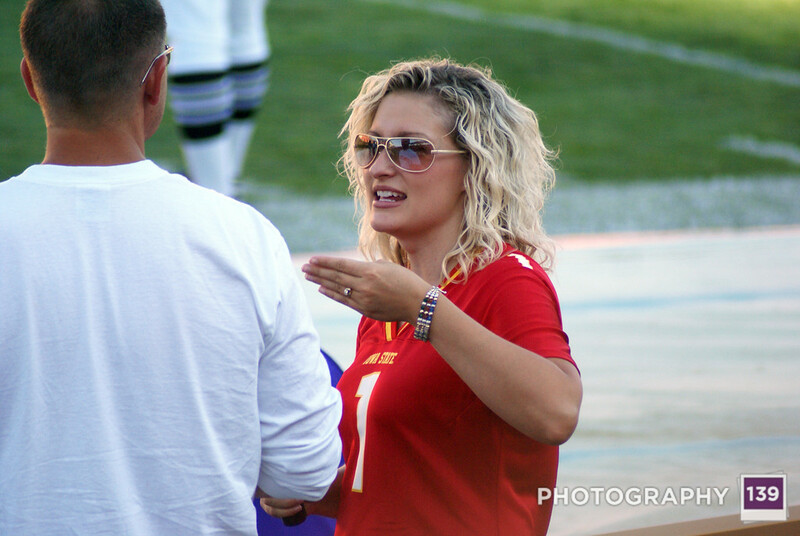 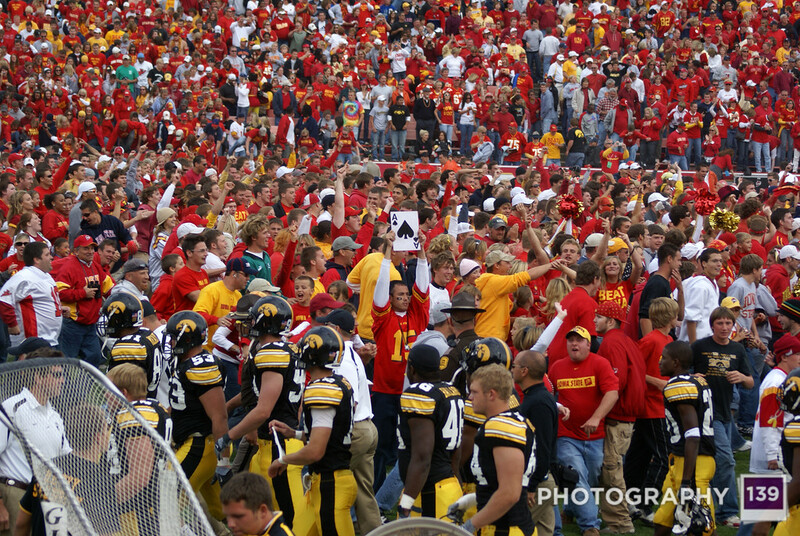 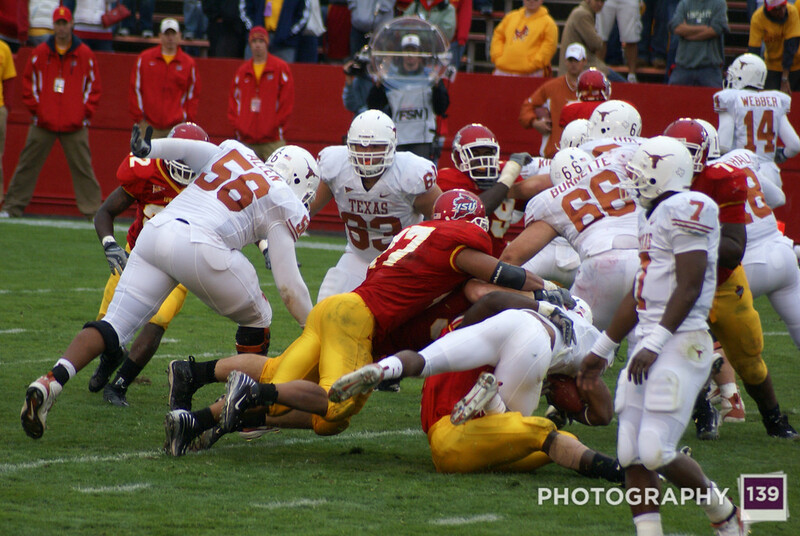 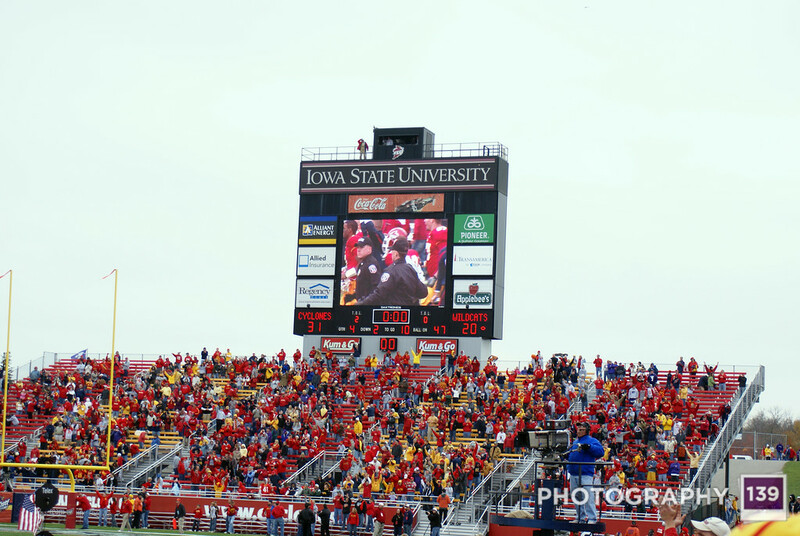 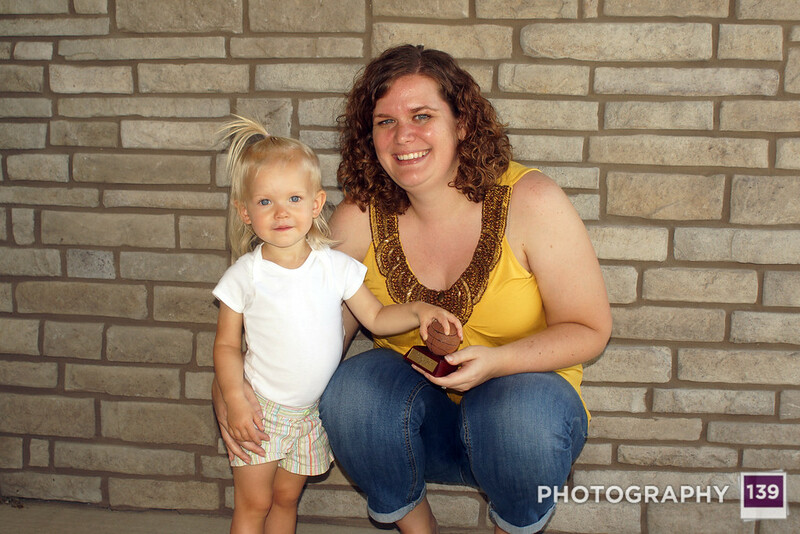 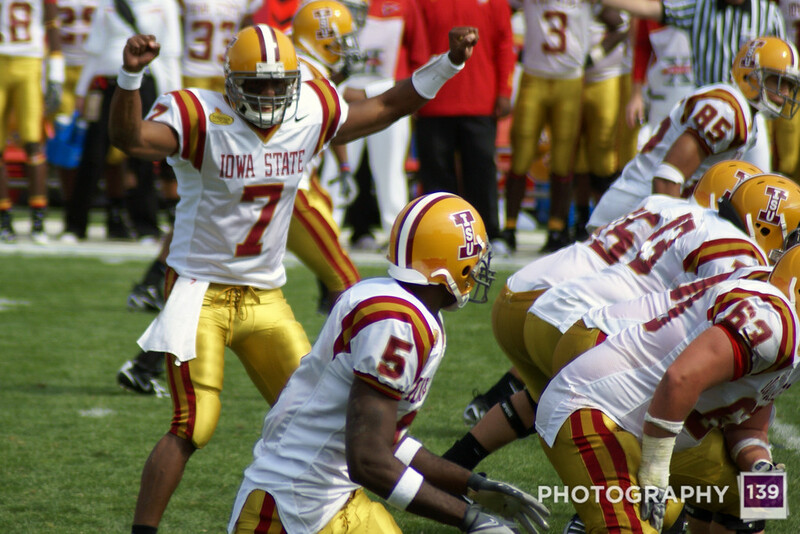 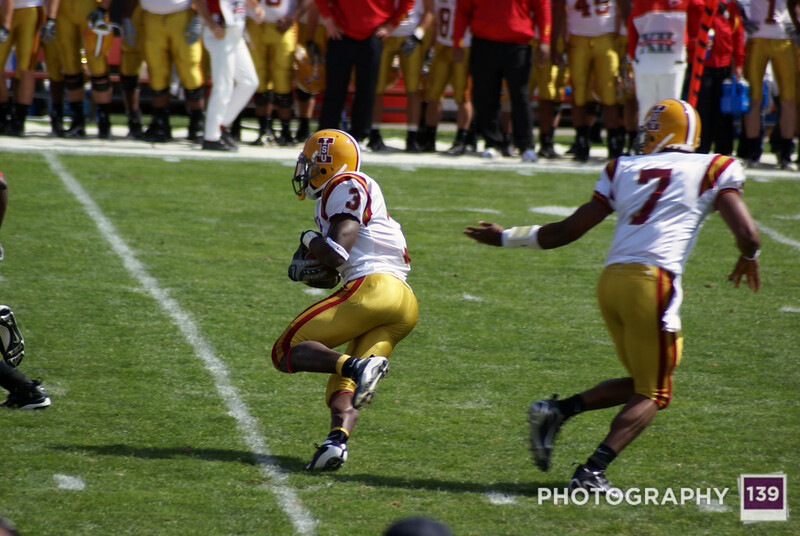 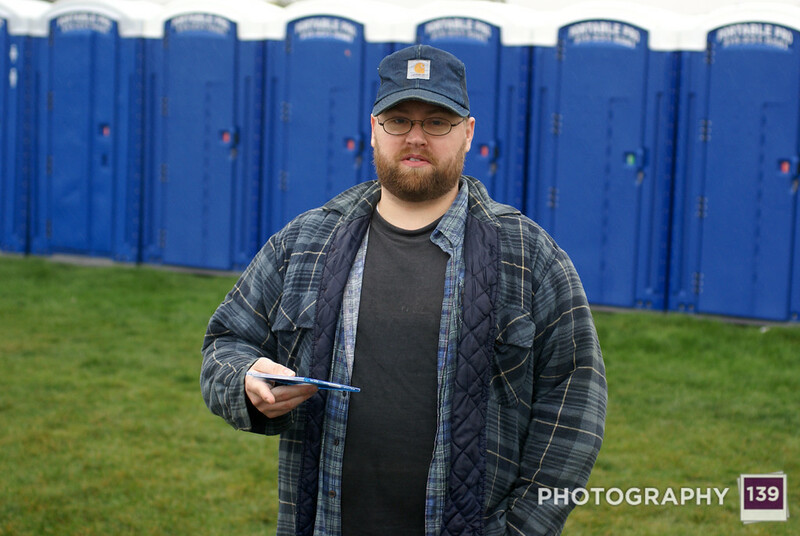 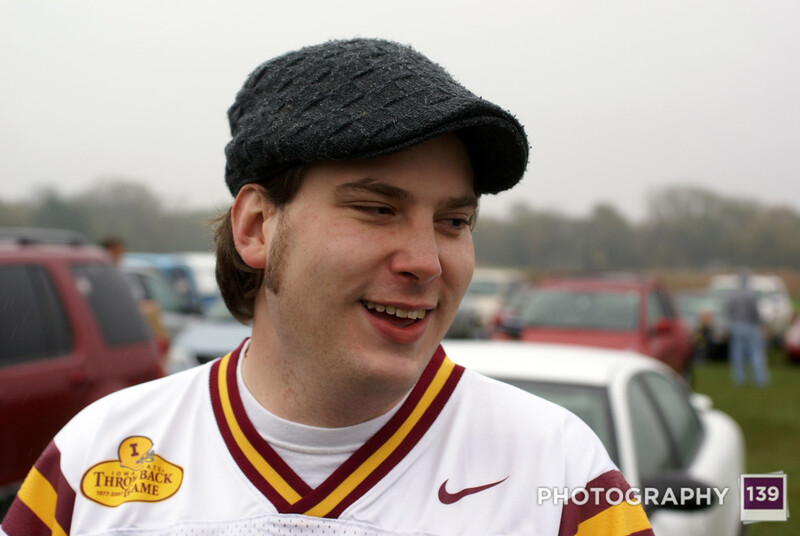 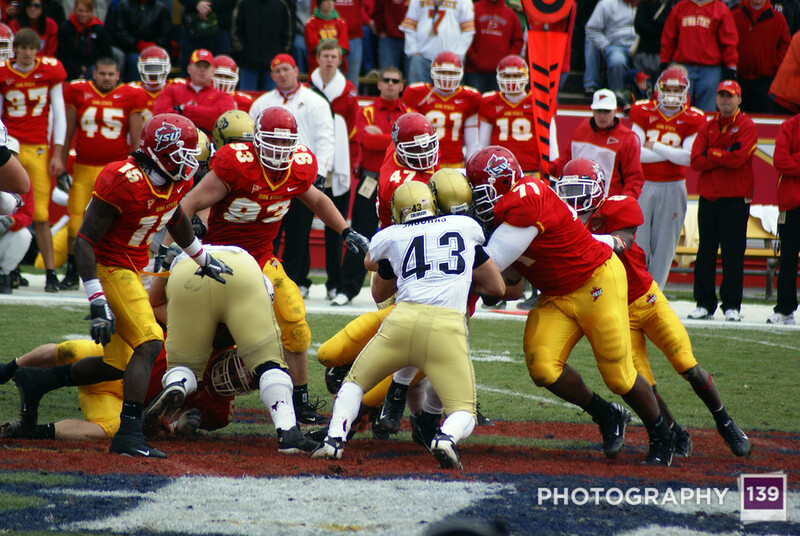 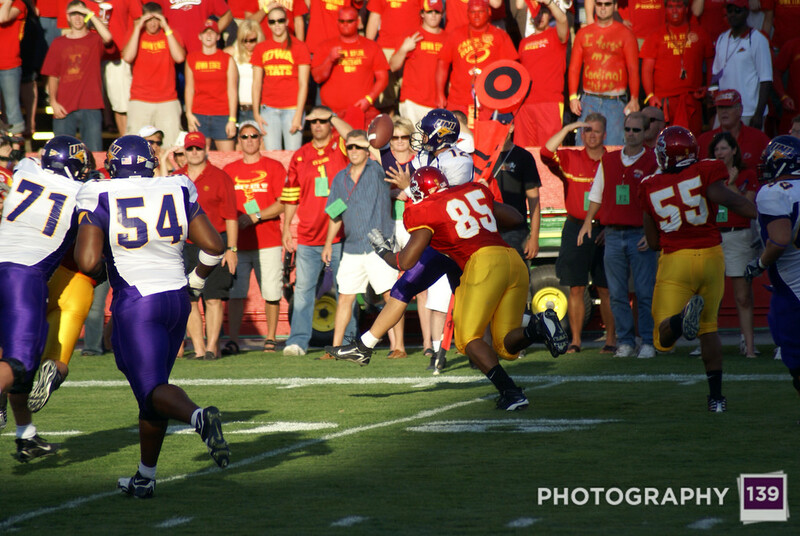 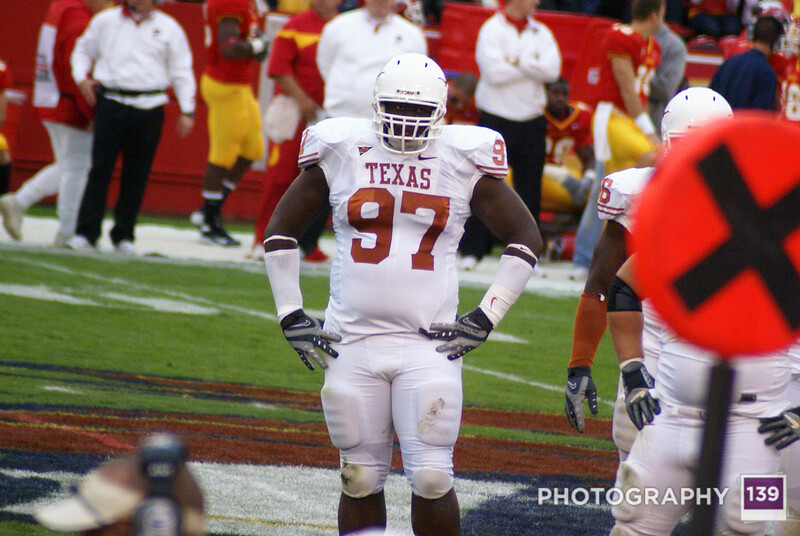 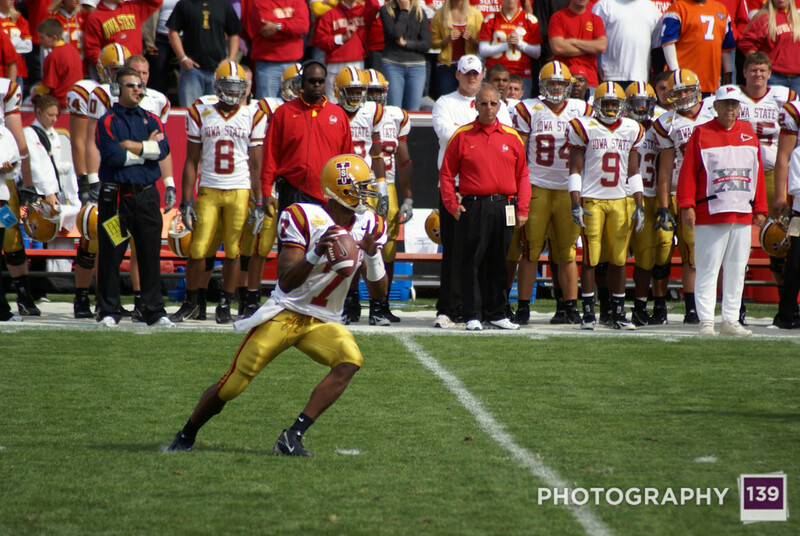 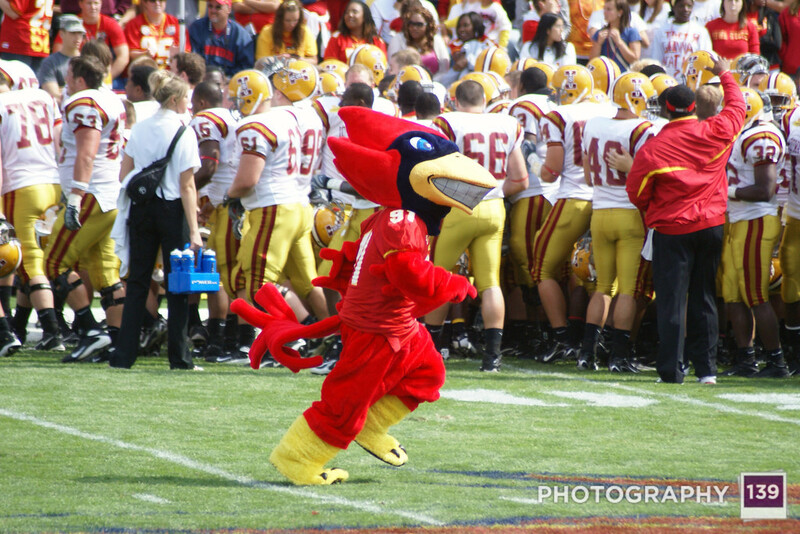 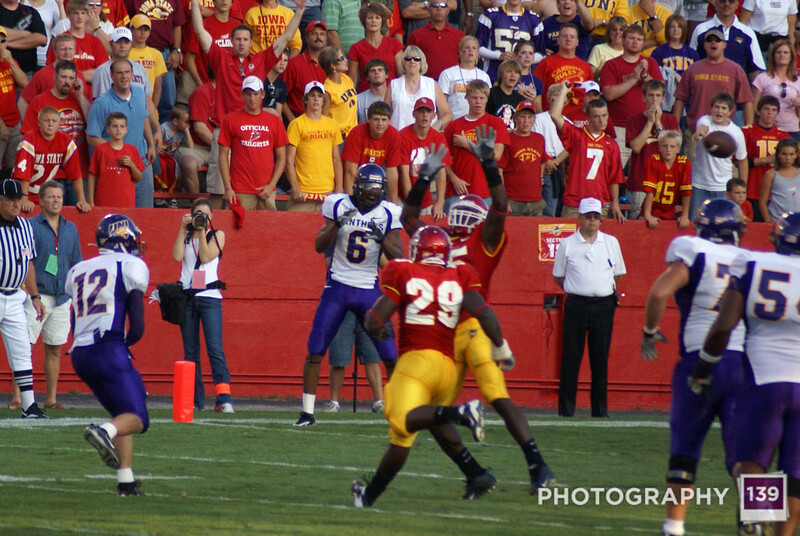 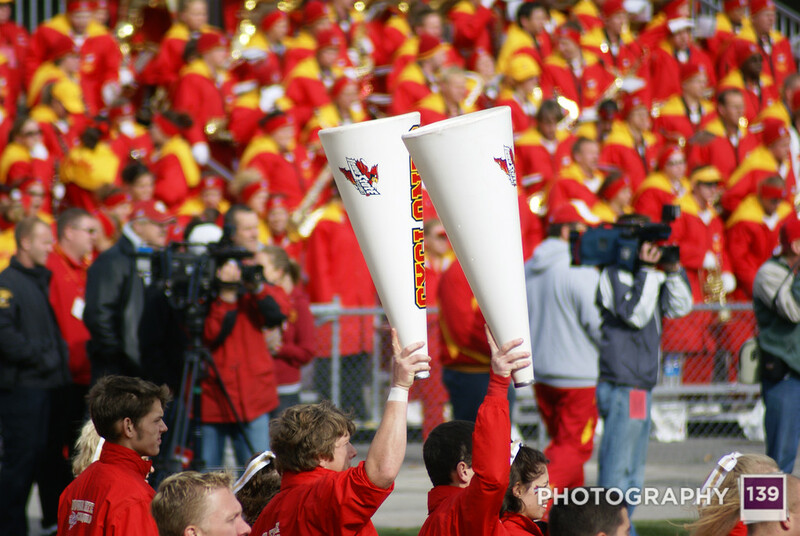 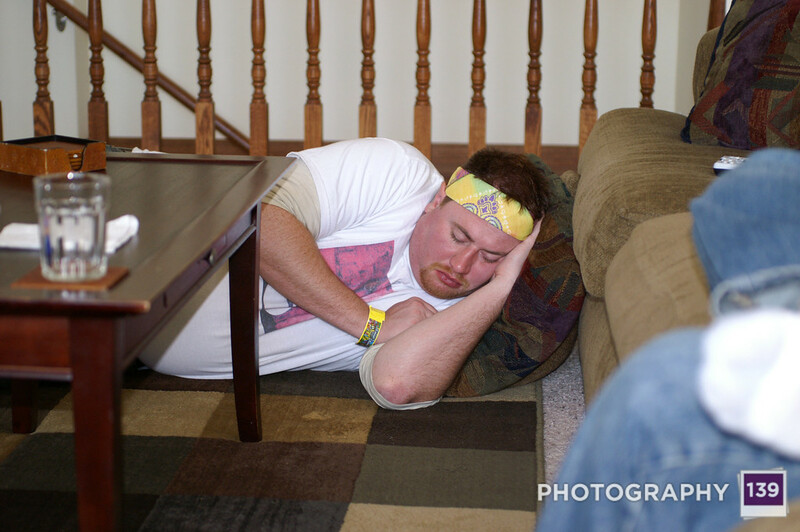 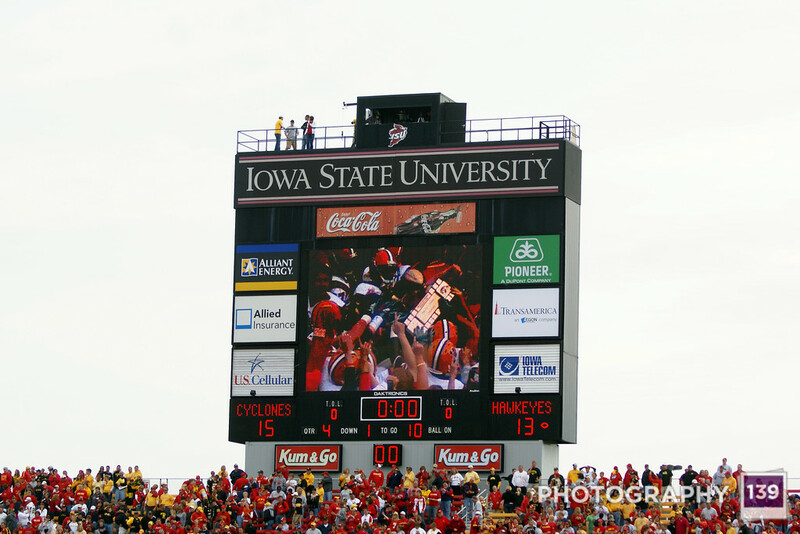 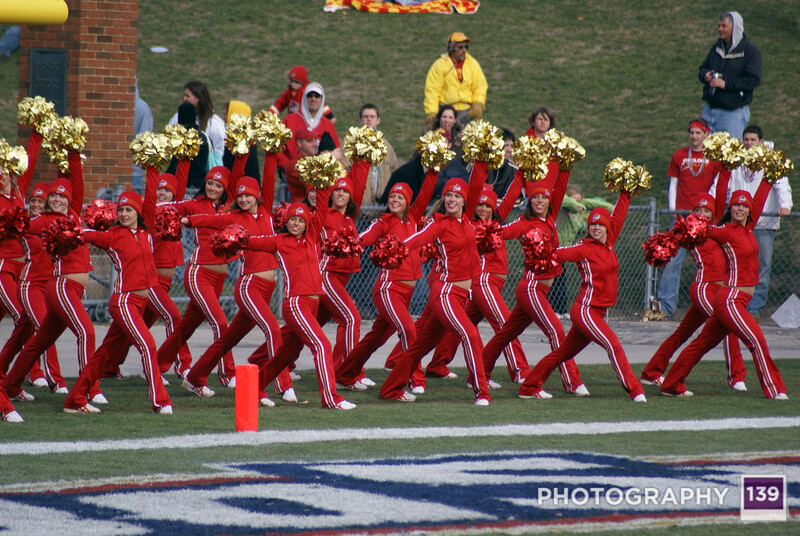 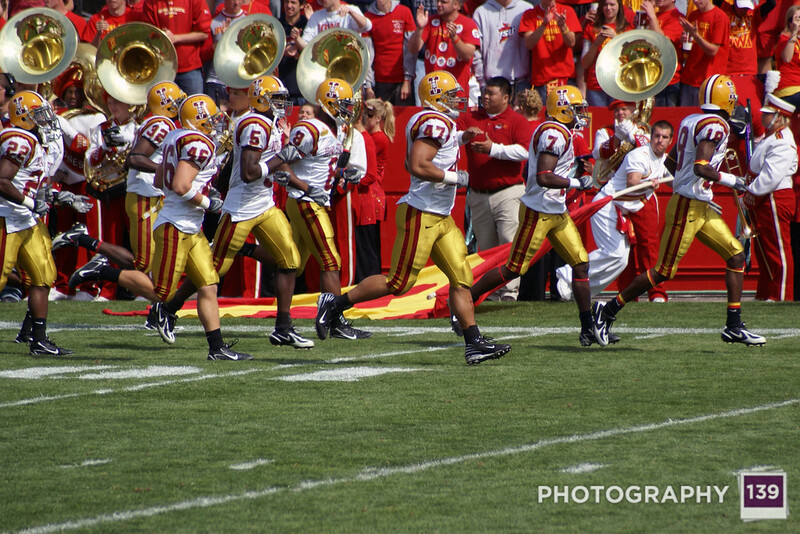 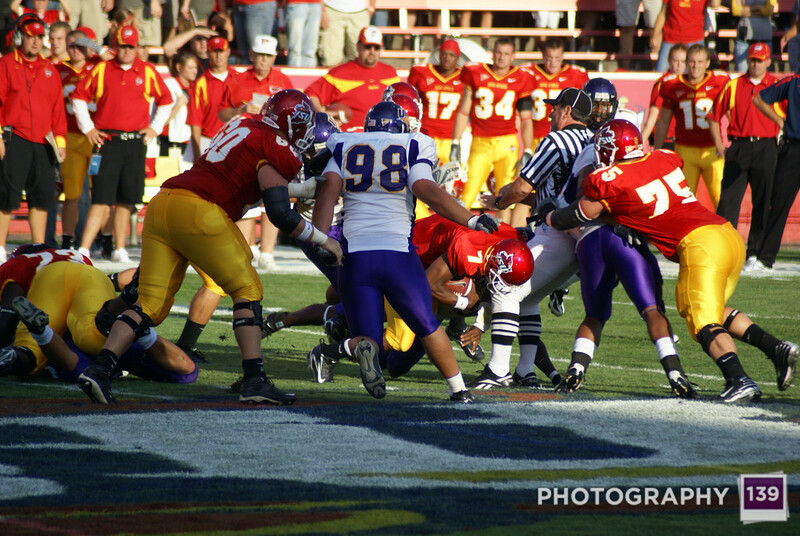 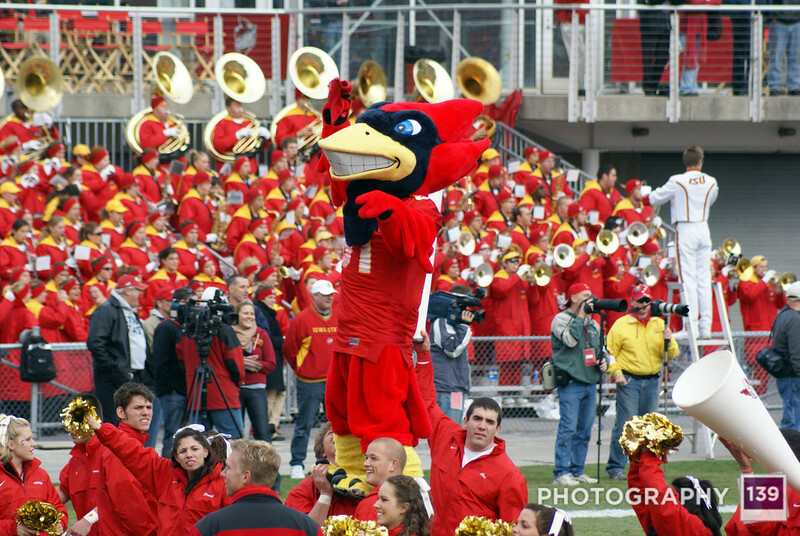 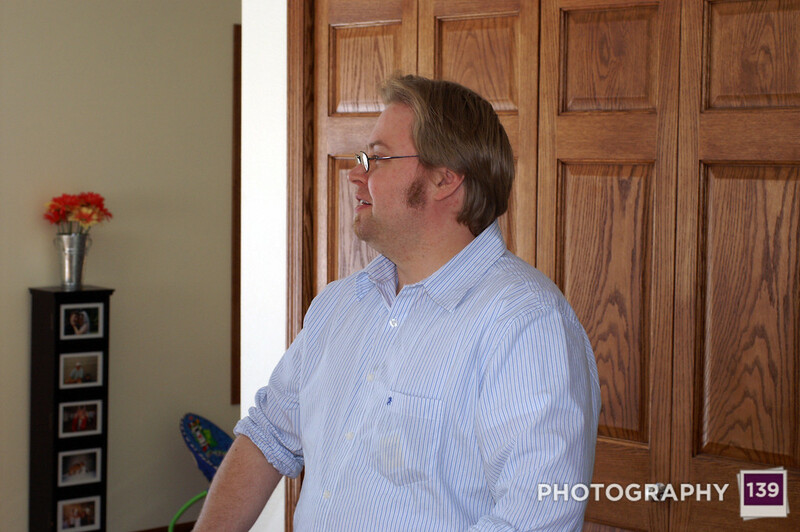 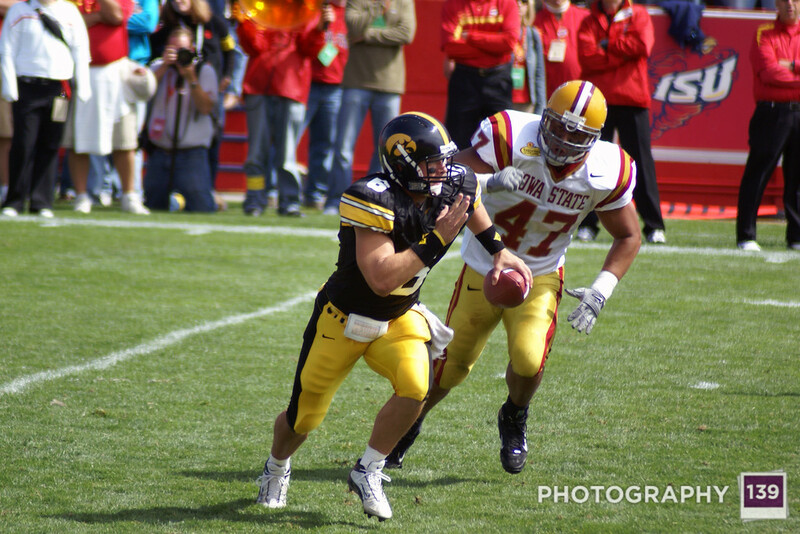 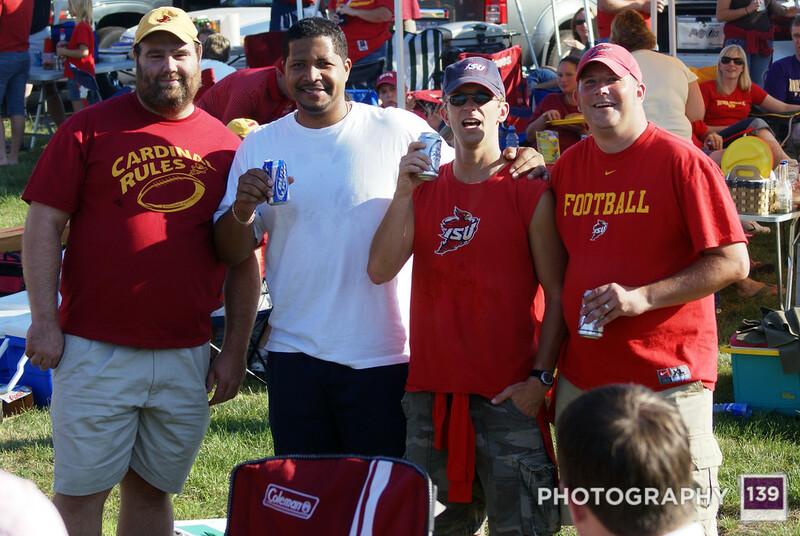 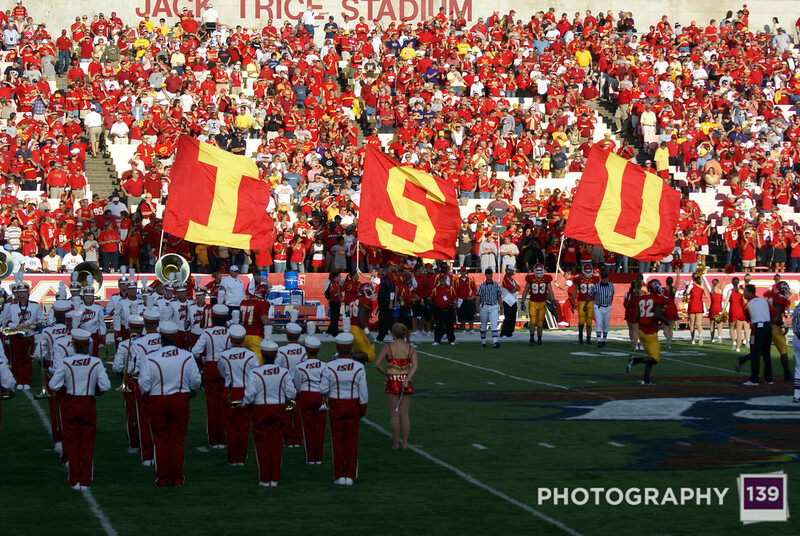 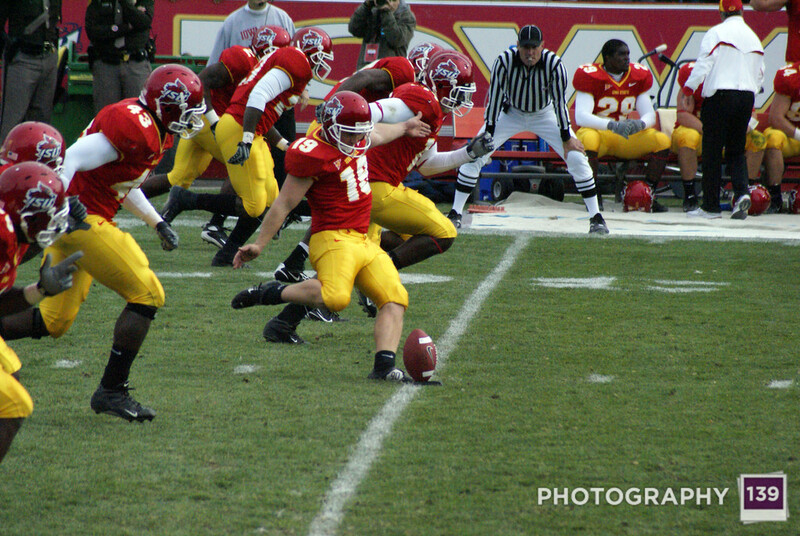 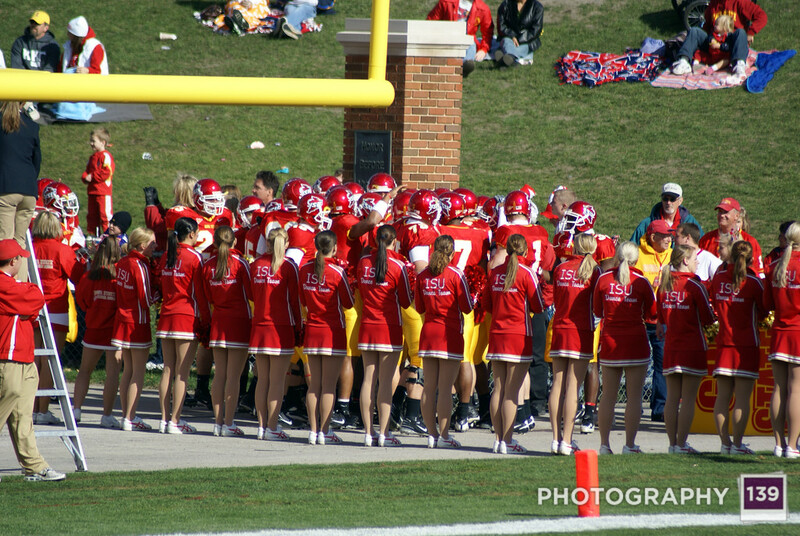 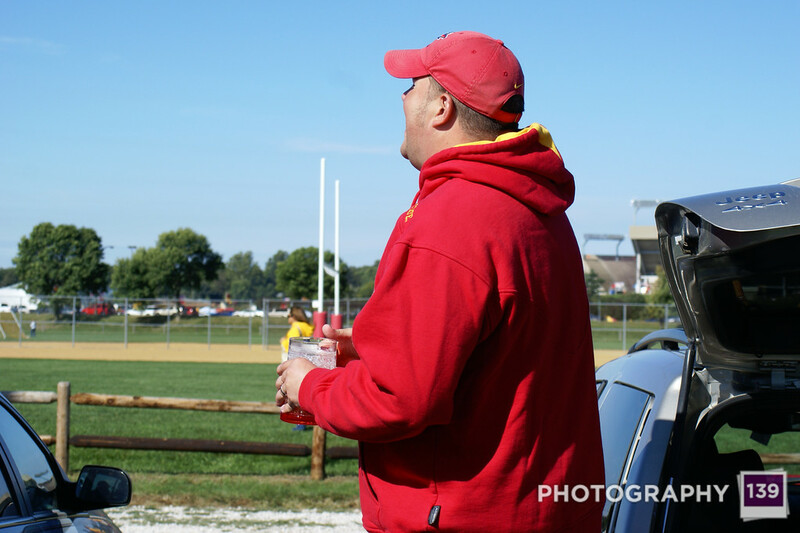 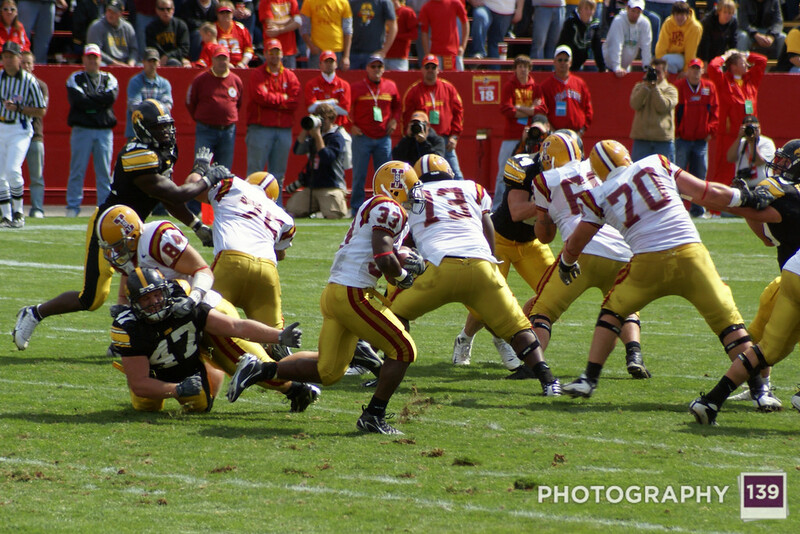 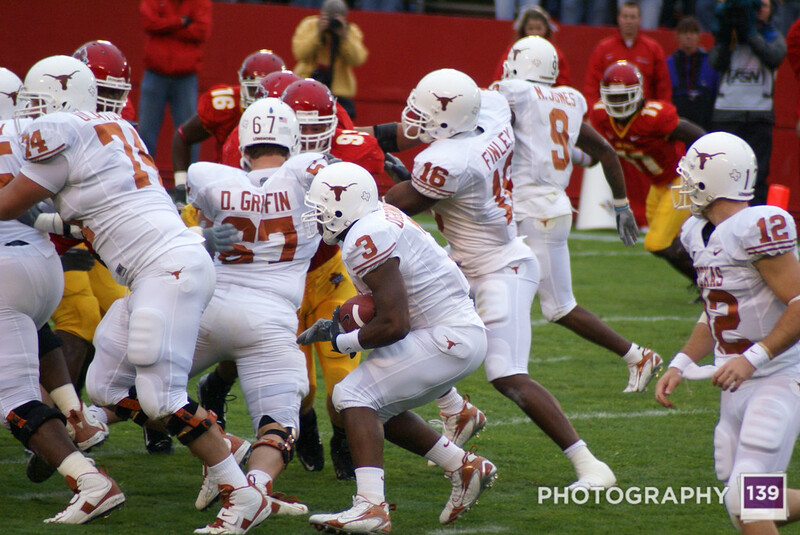 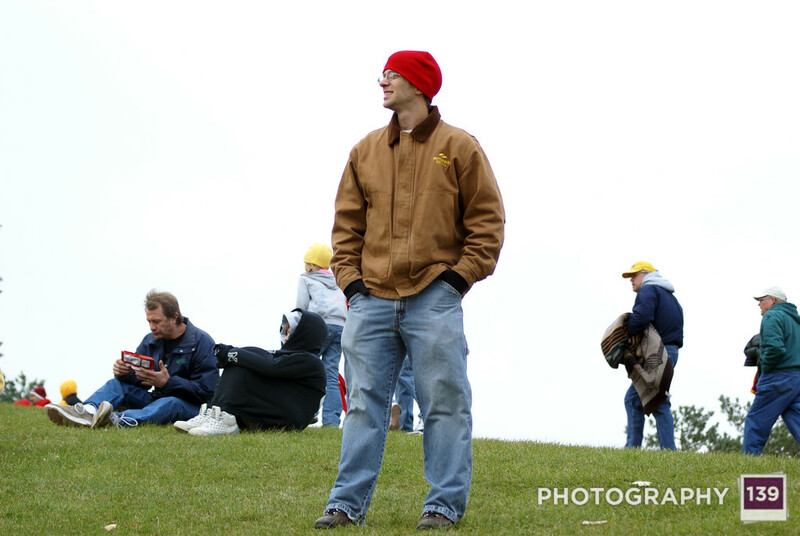 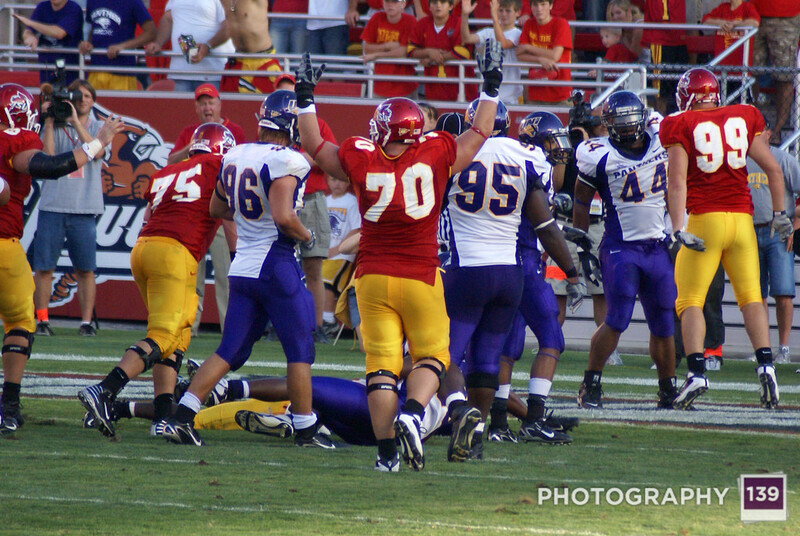 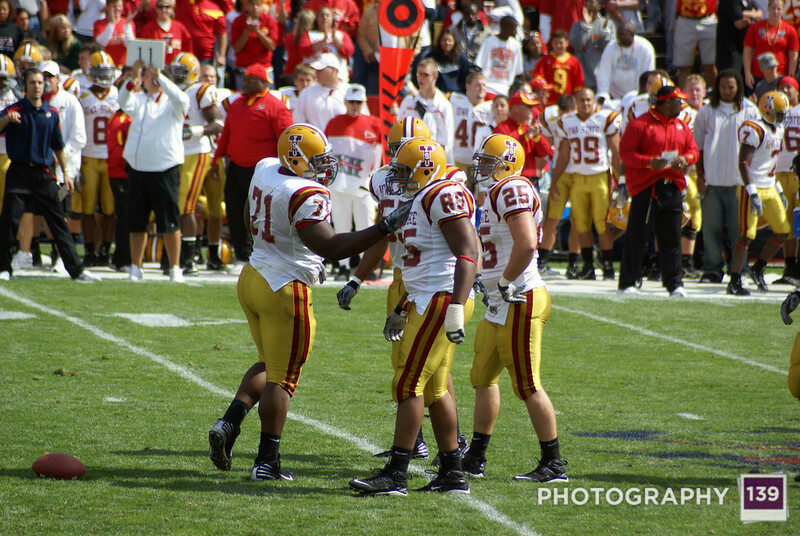 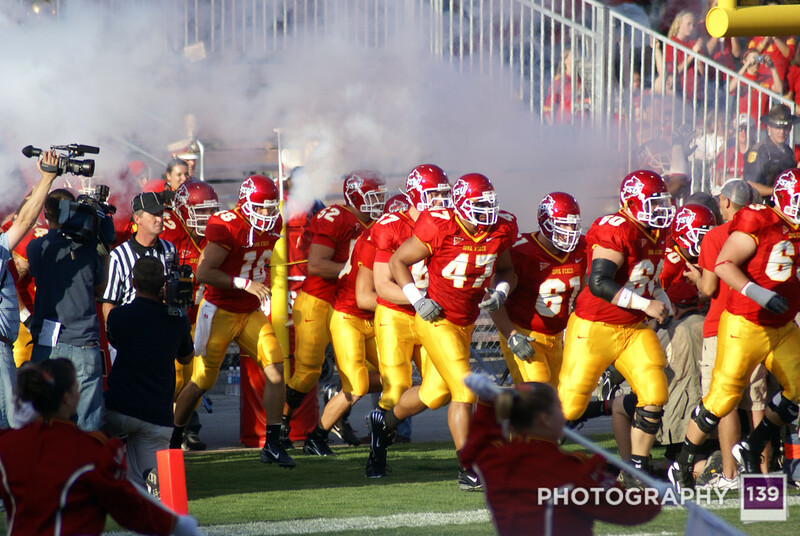 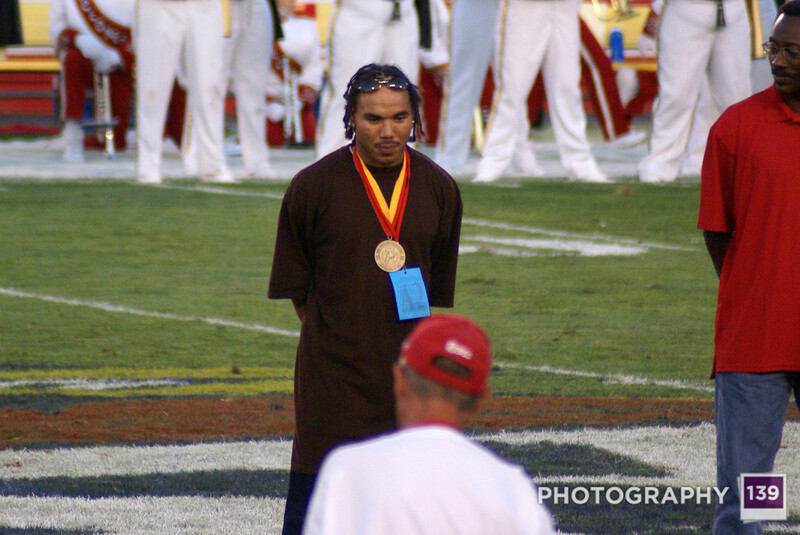 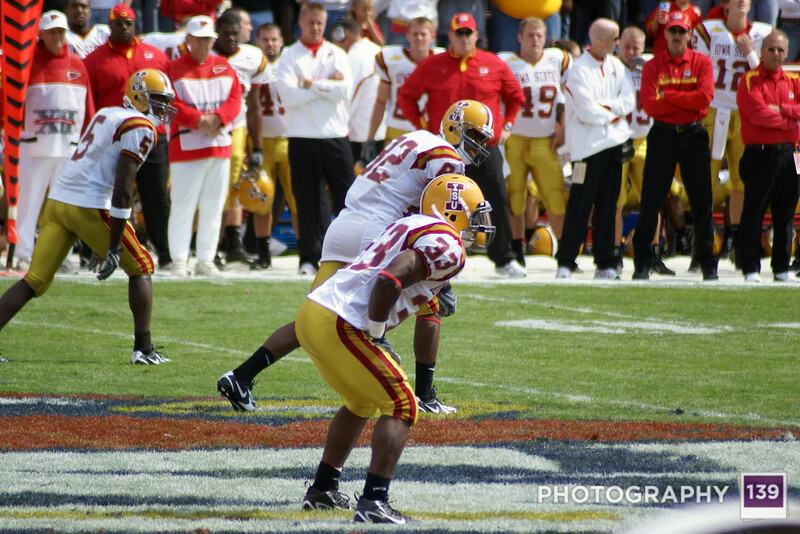 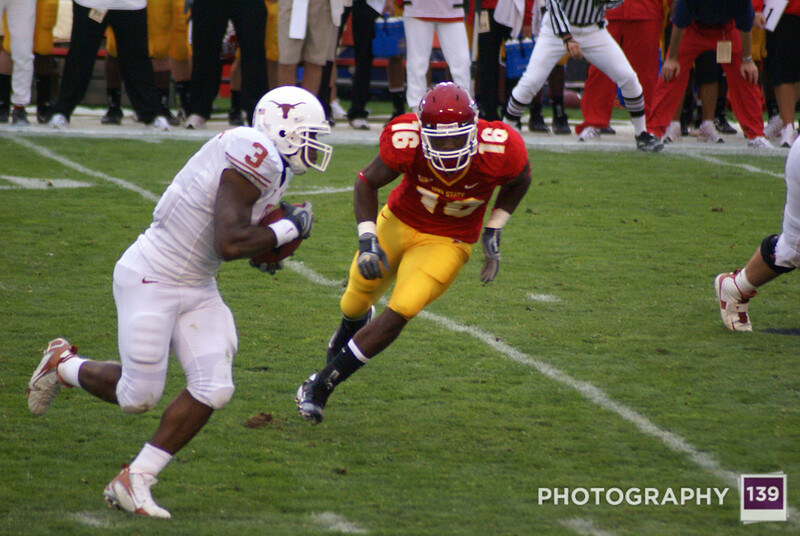 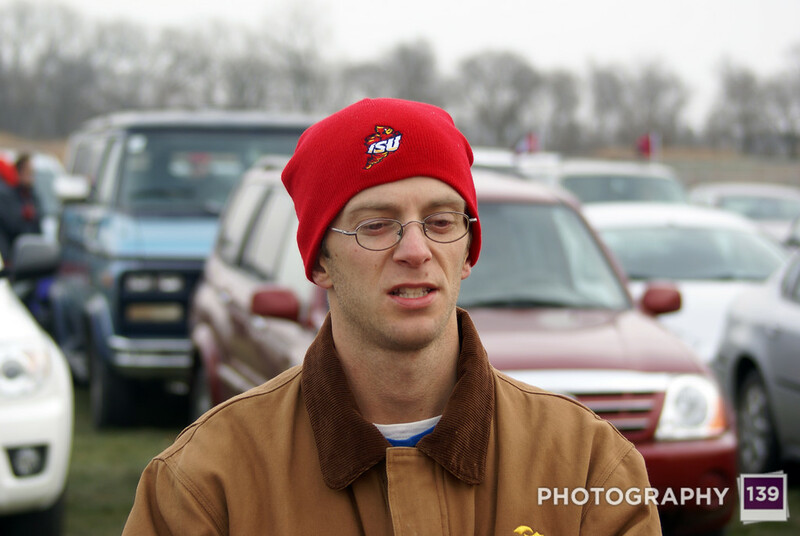 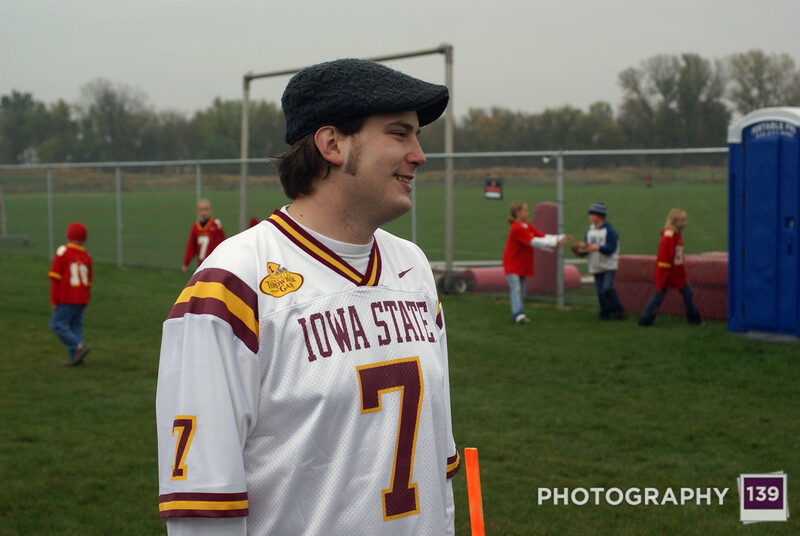 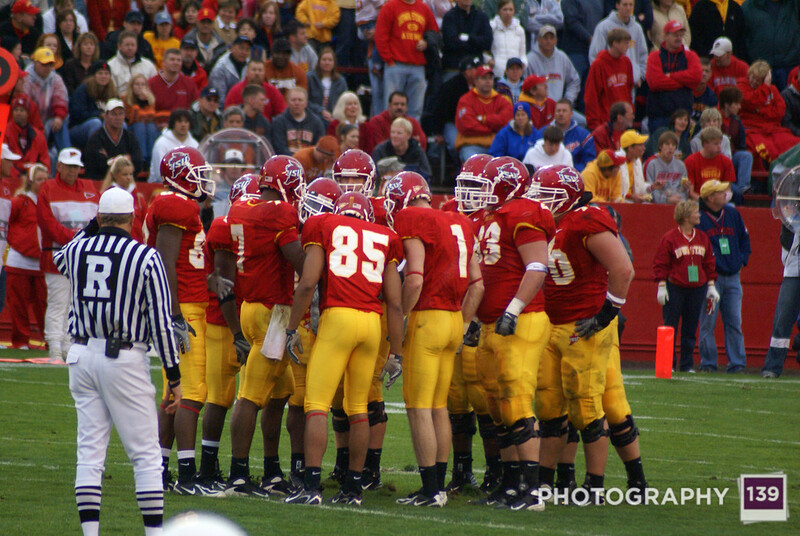 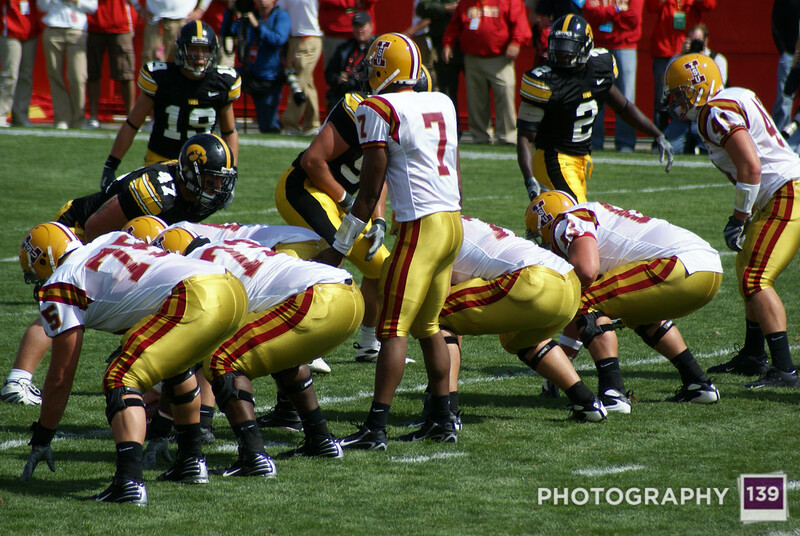 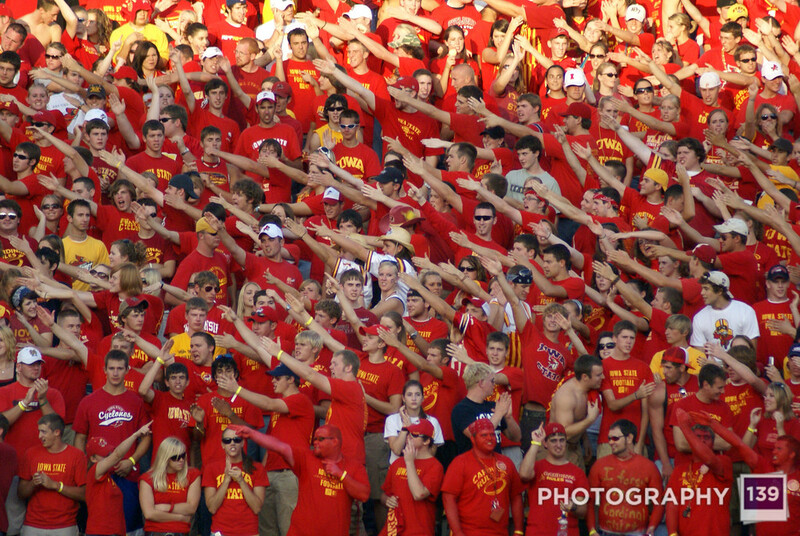 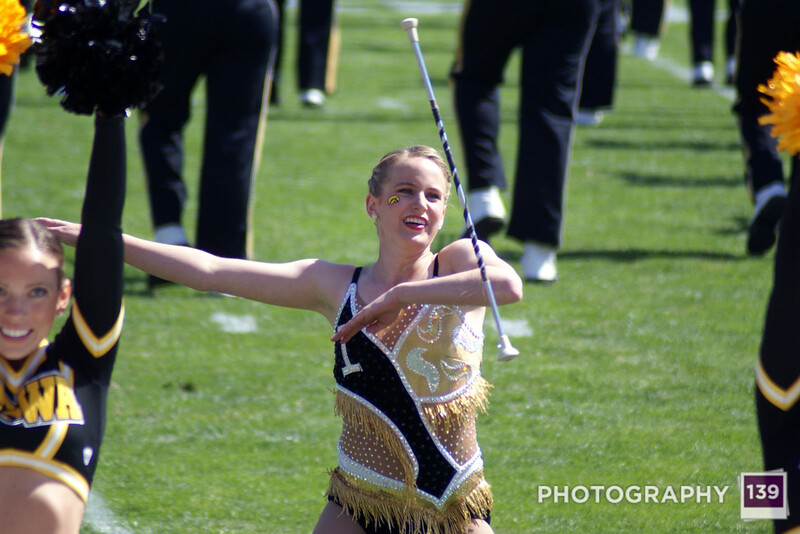 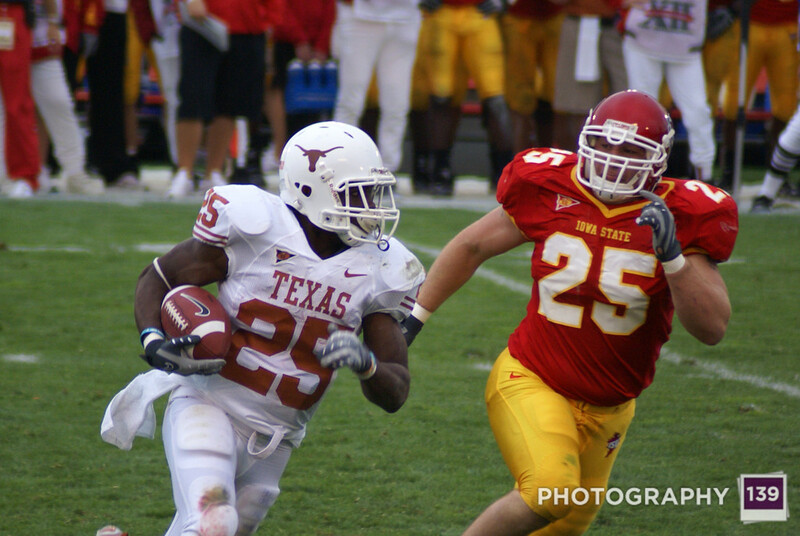 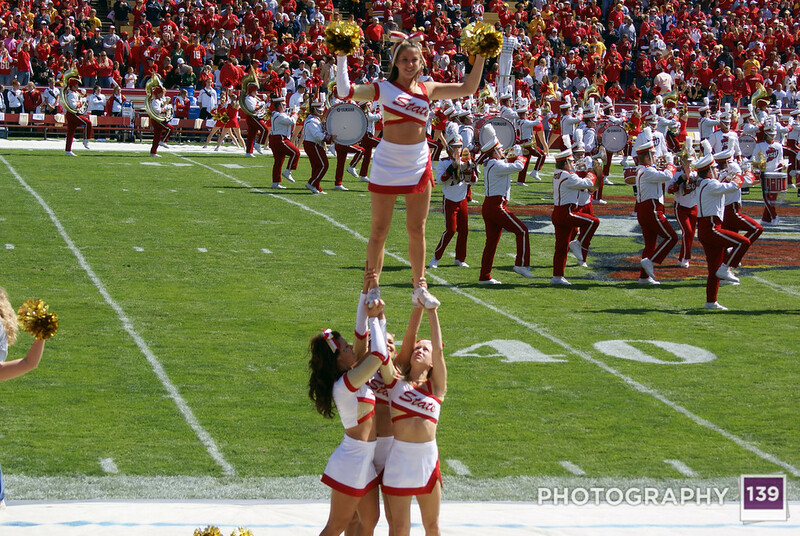 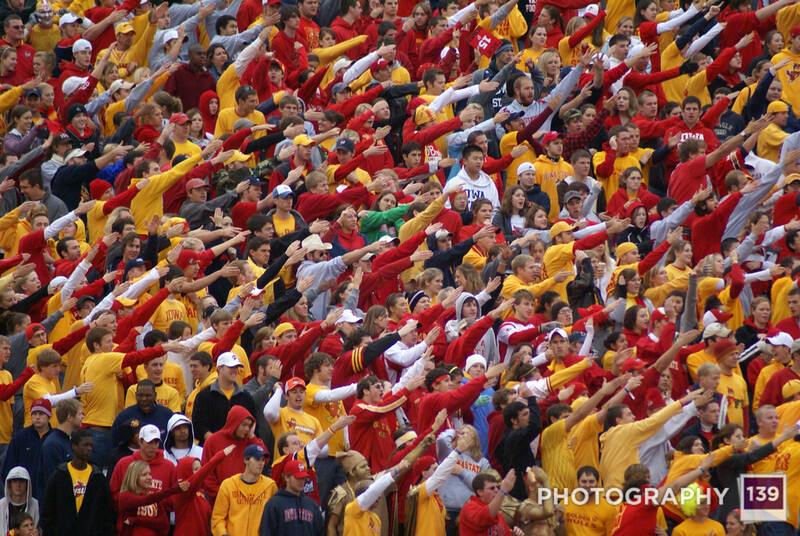 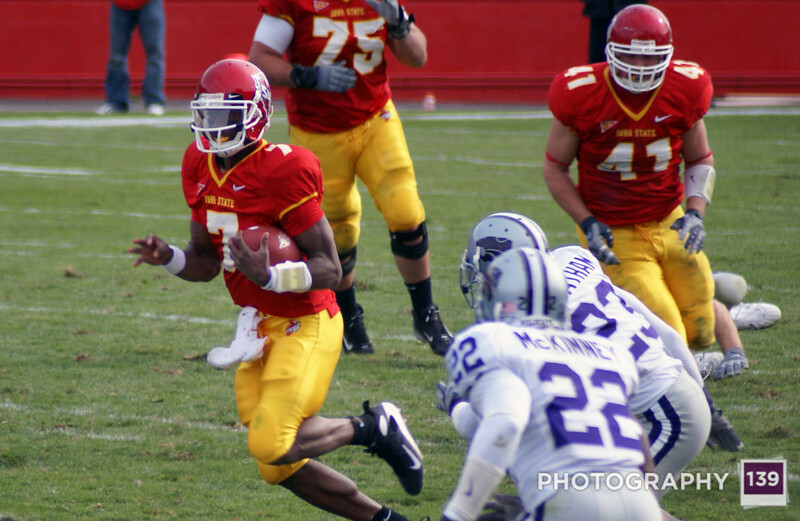 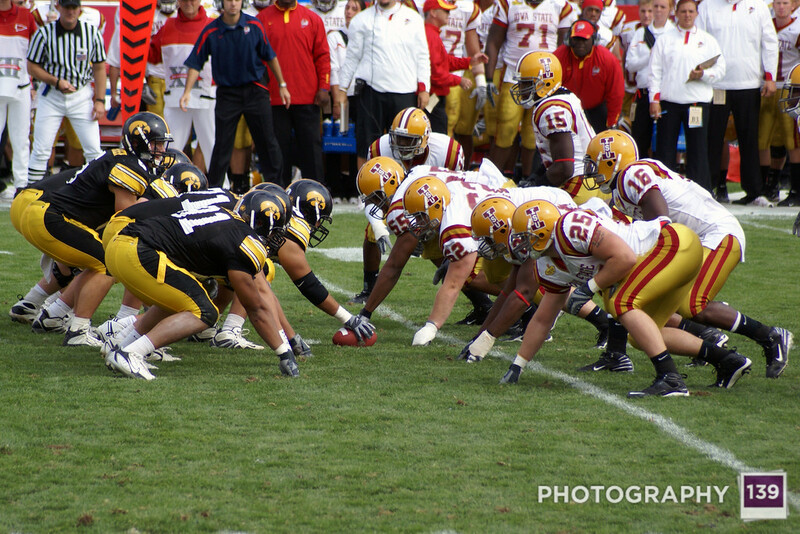 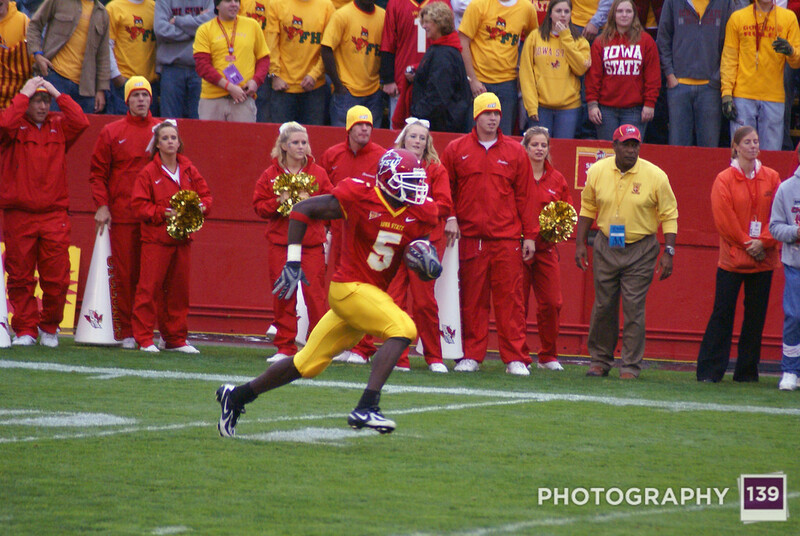 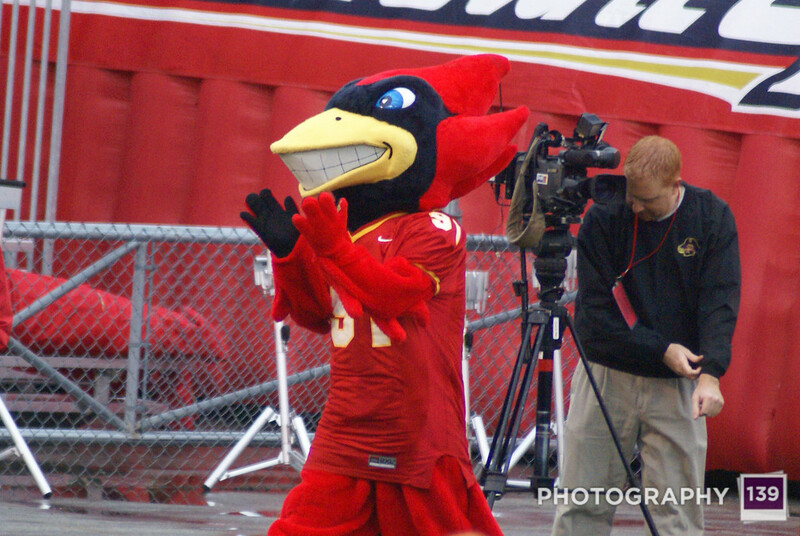 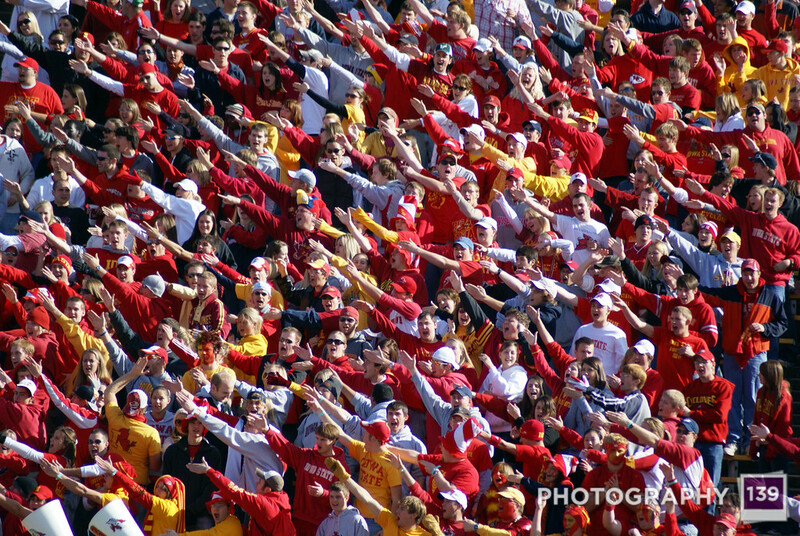 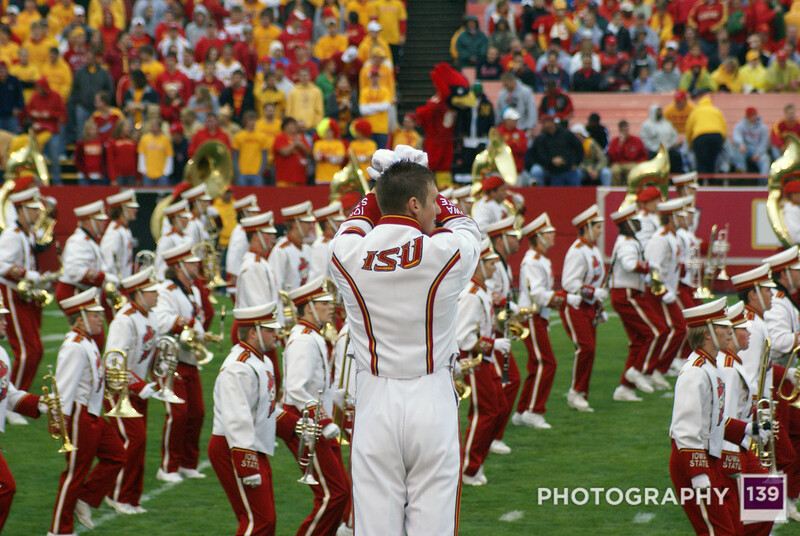 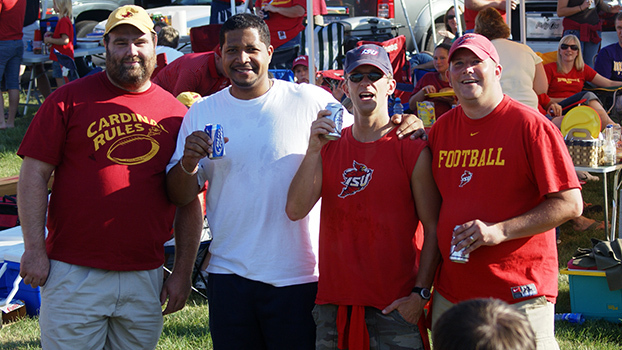 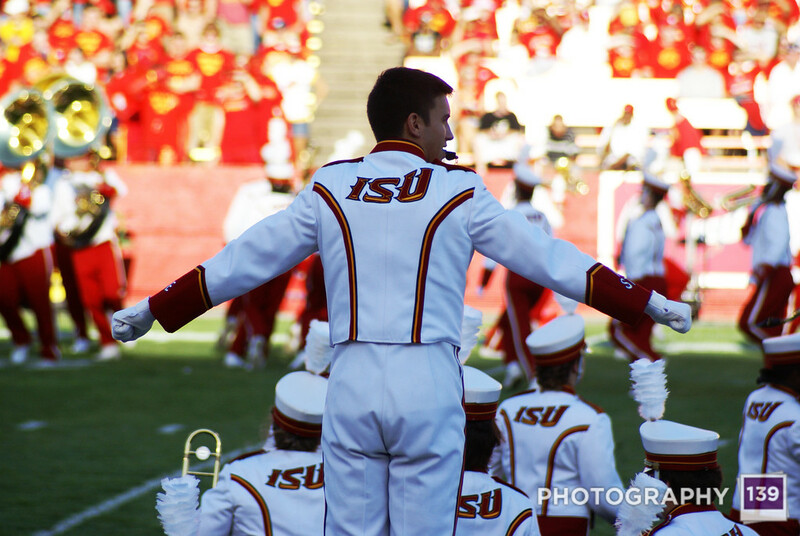 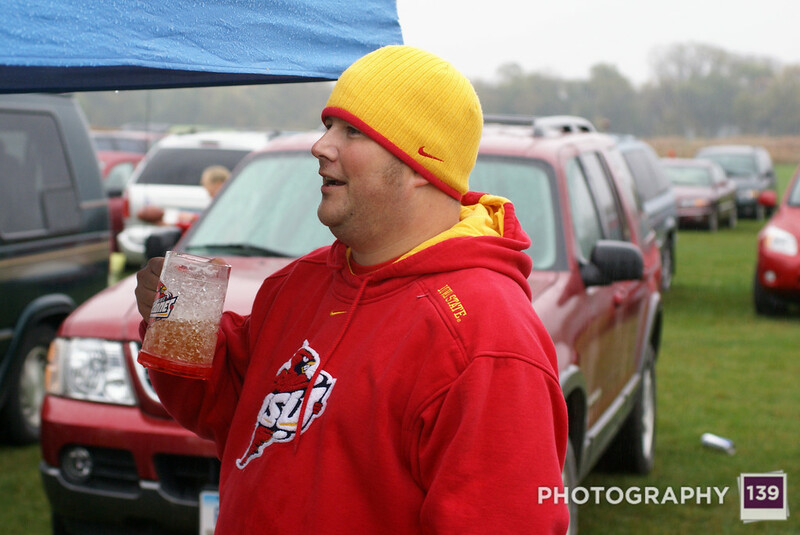 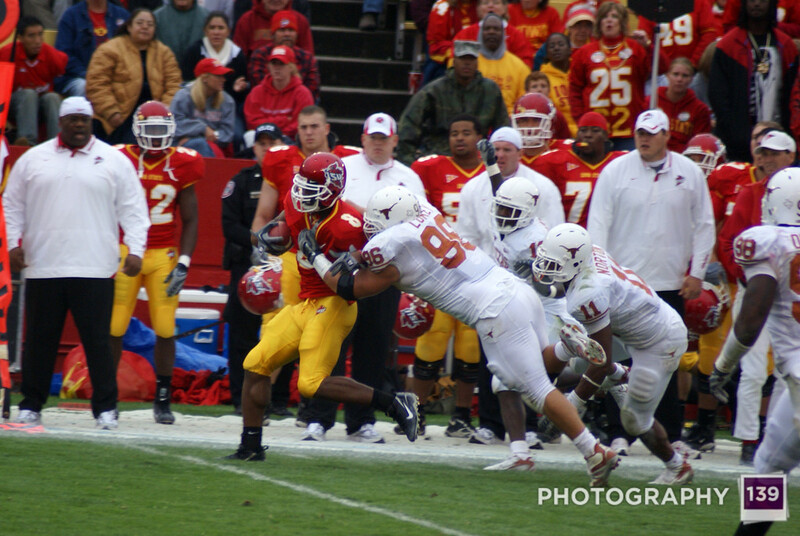 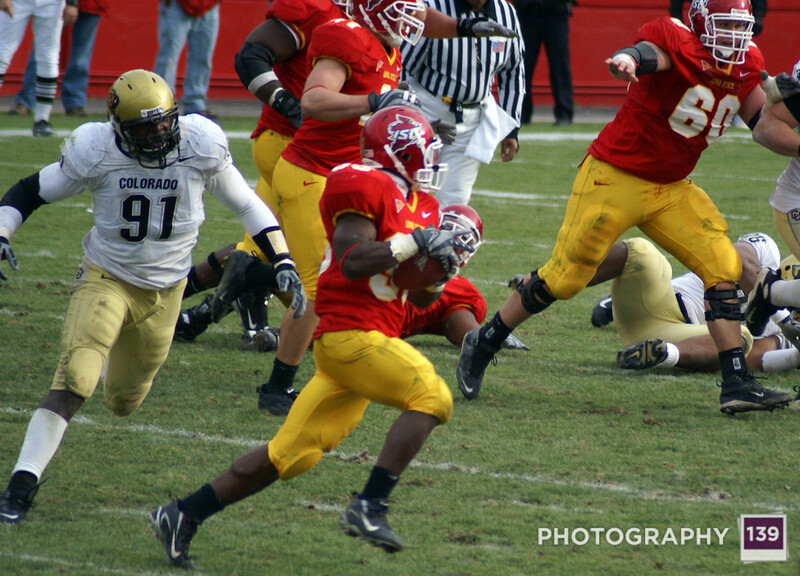 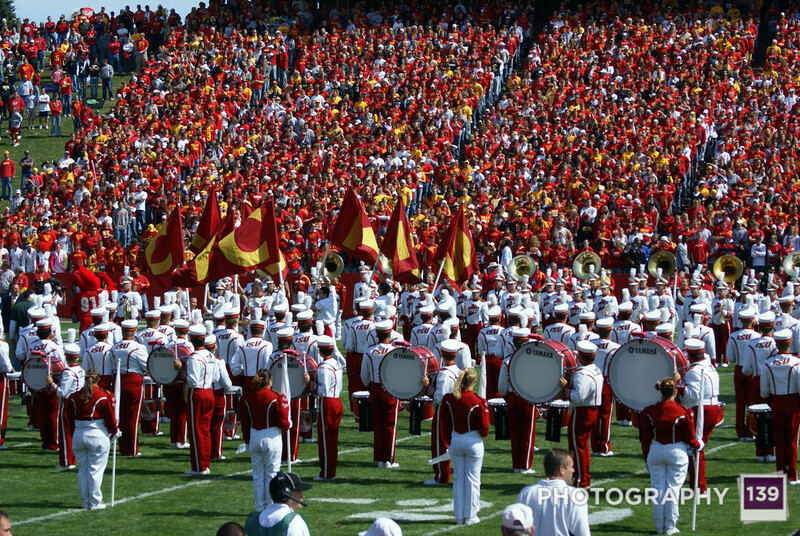 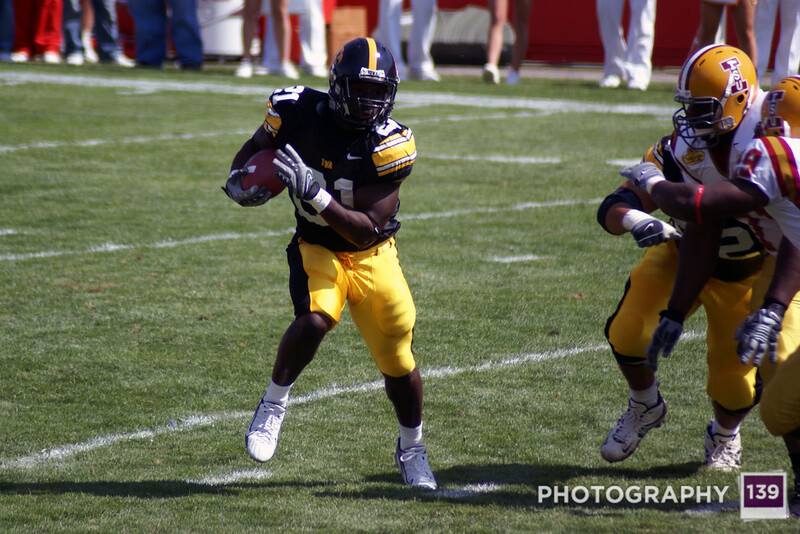 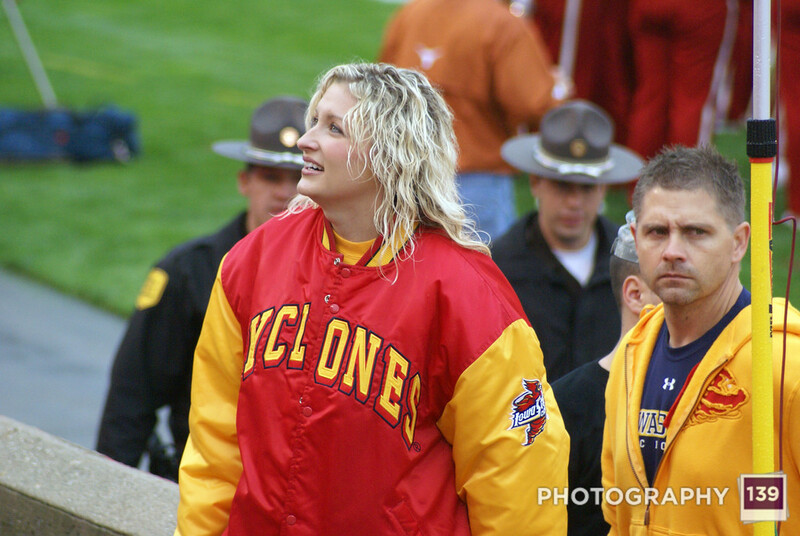 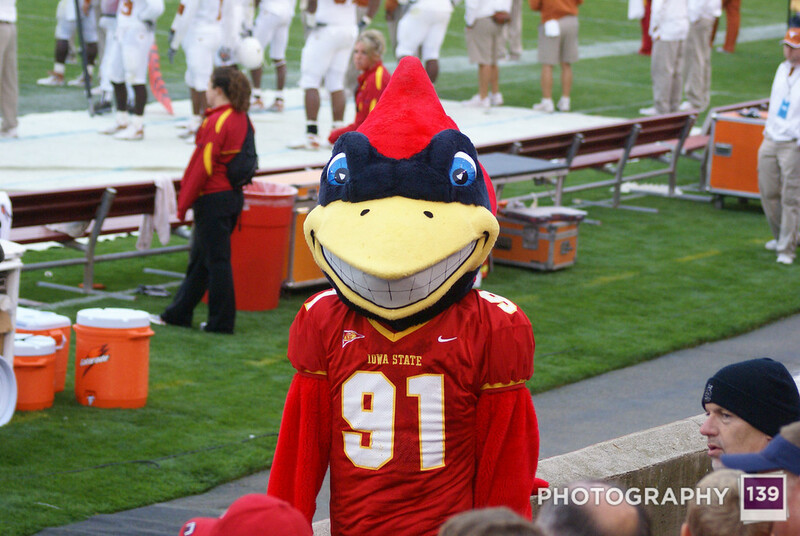 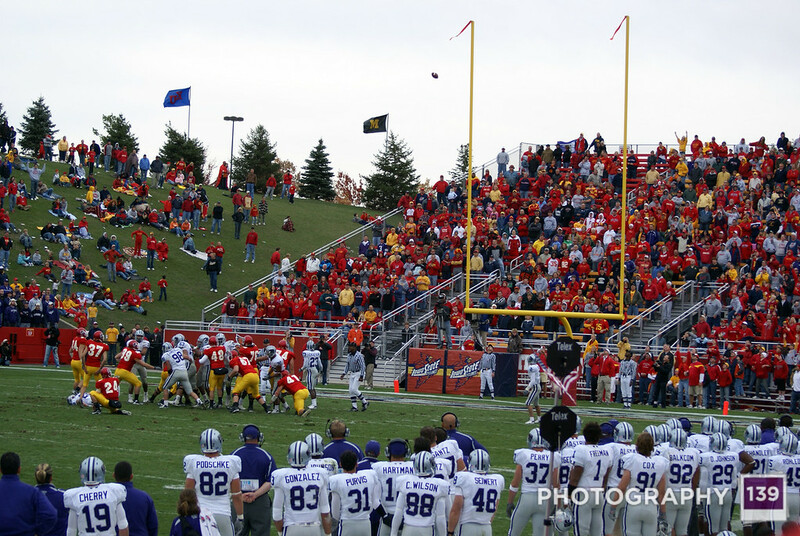 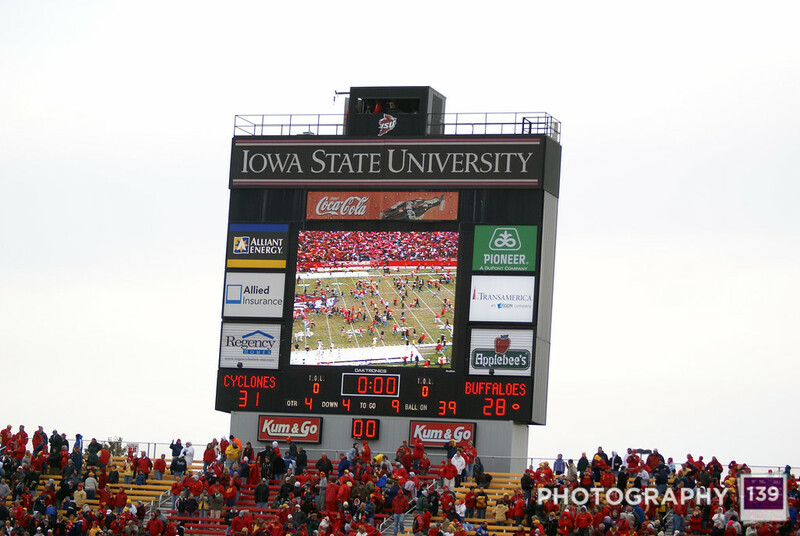 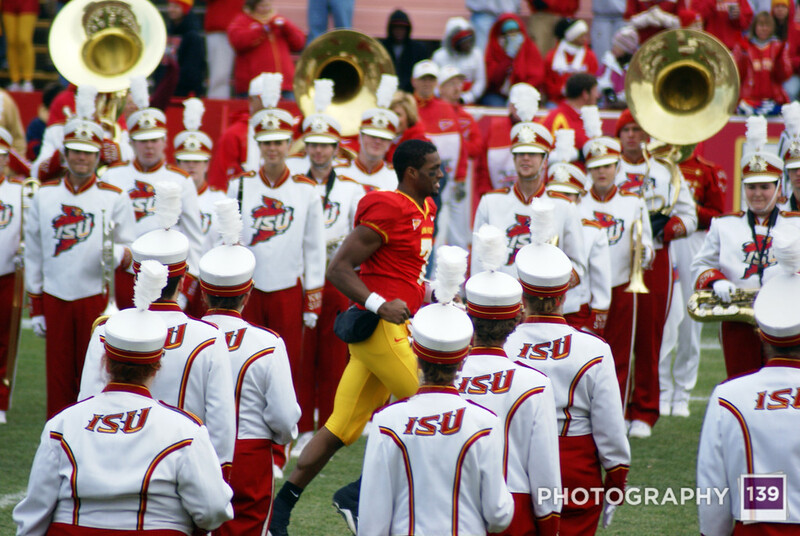 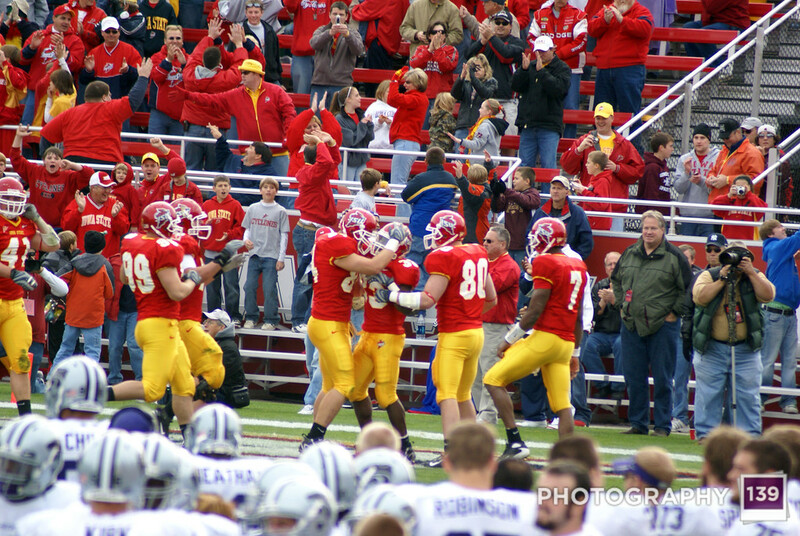 Most of the pictures from the folder called 09-09-07 are from an Iowa State football game with UNI. 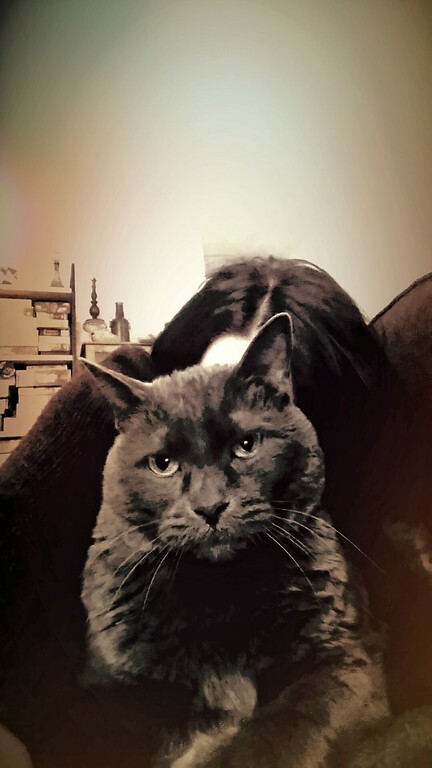 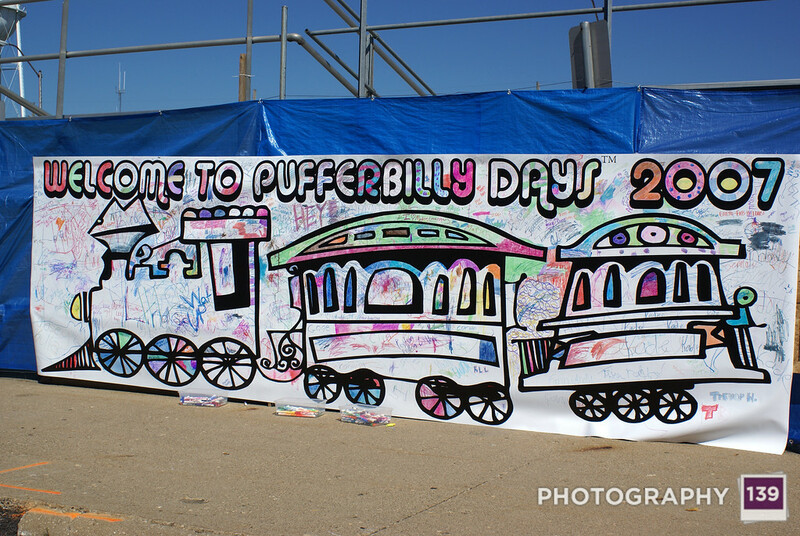 The others are from Pufferbilly Days. 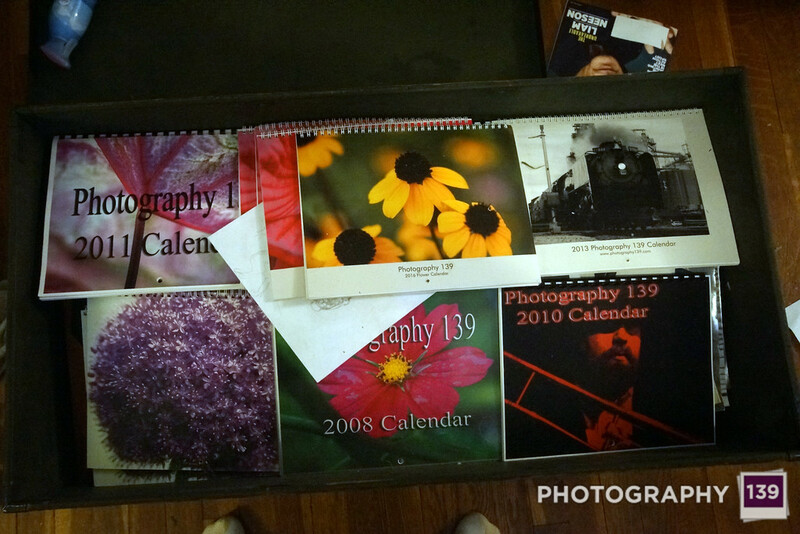 Next Saturday’s folder will have lots of yellow flowers! 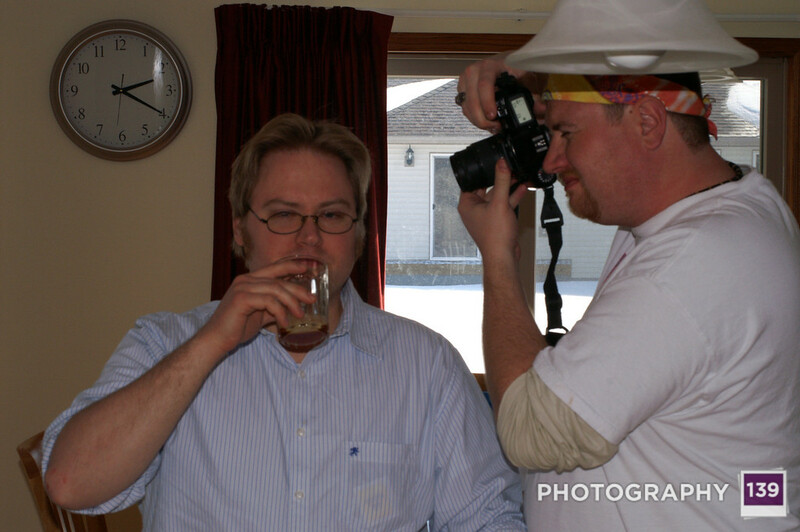 I would explain to you what is going on in this series of pictures from the folder 03-11-07, but you wouldn’t believe me. 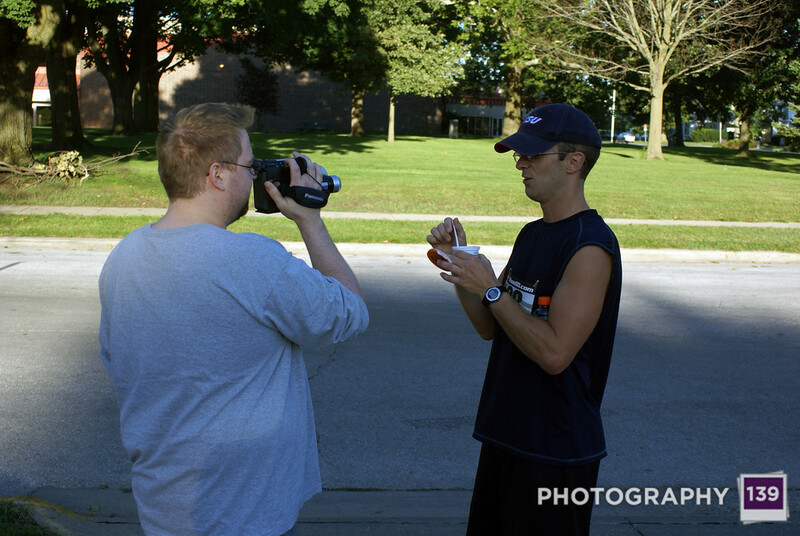 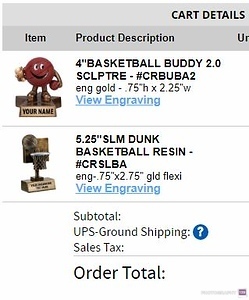 I’ll probably combine a bunch of folders for next Saturday’s walk down memory lane, but I bet there will be a picture of a Gra Lab timer in there. 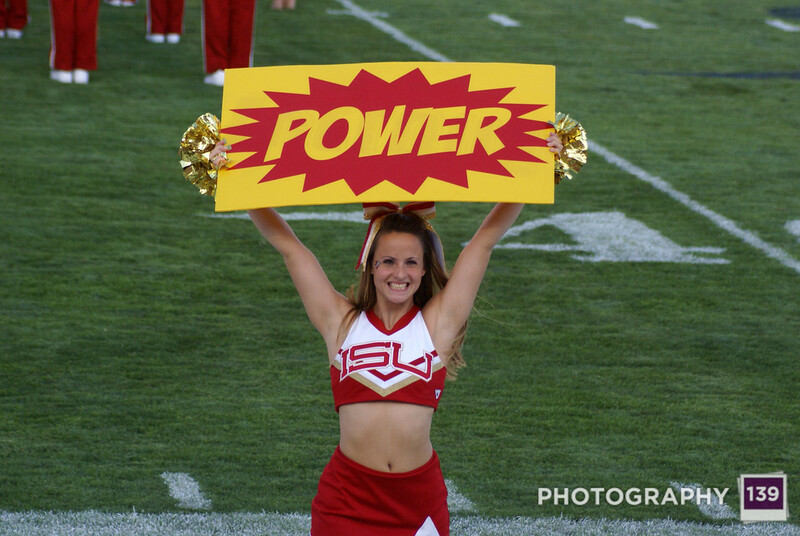 I know! 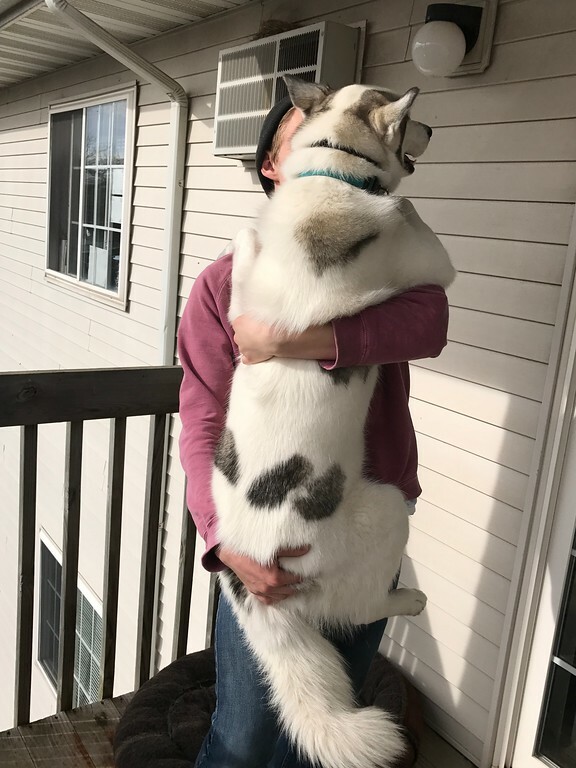 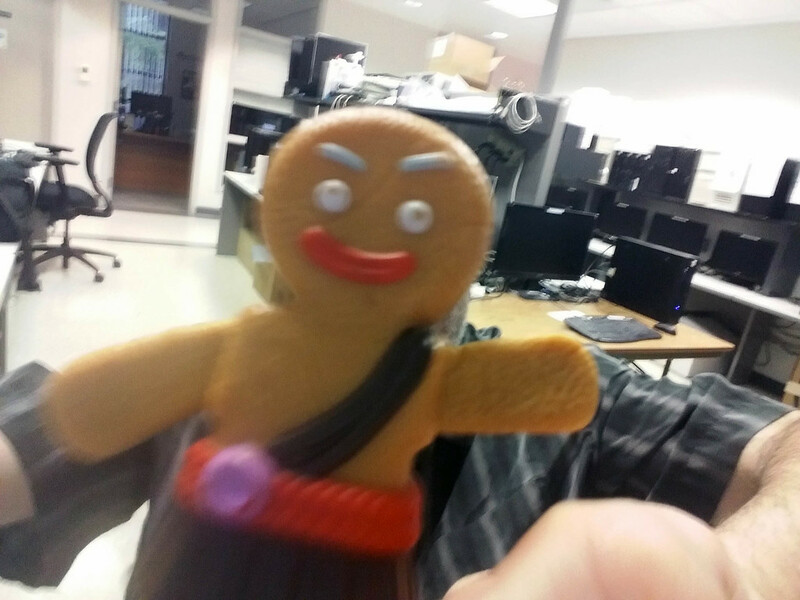 I’m excited too!